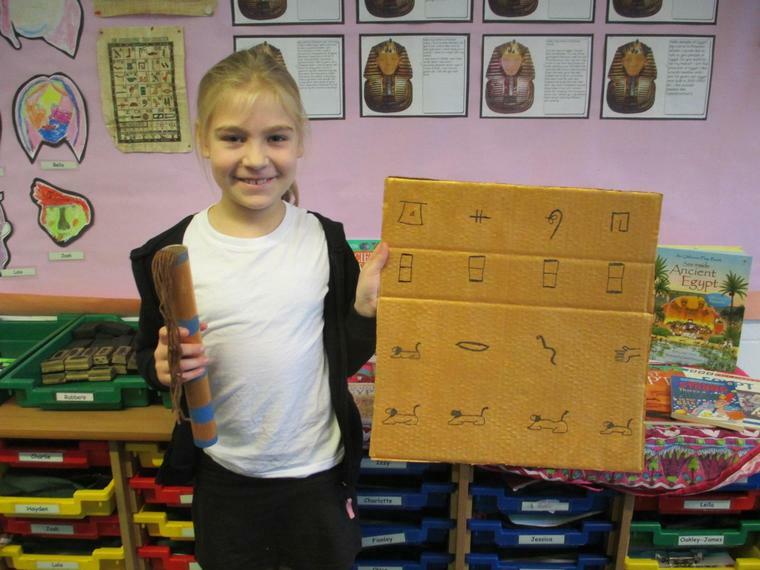 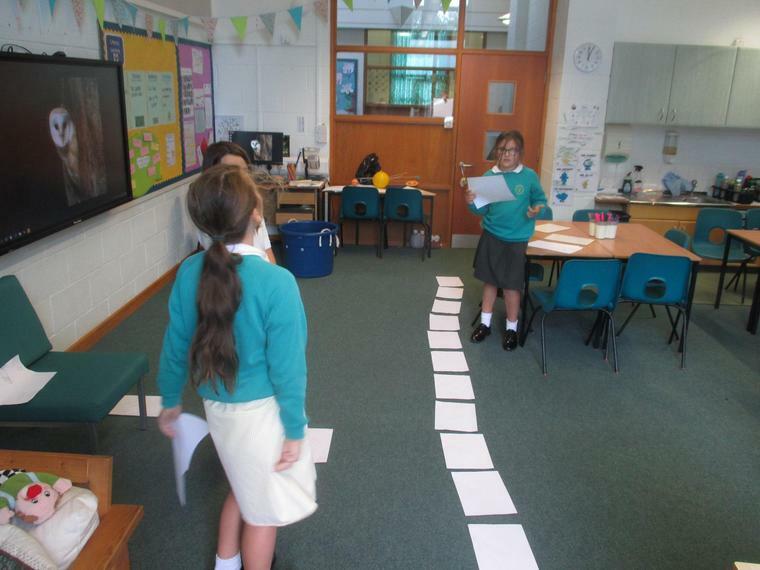 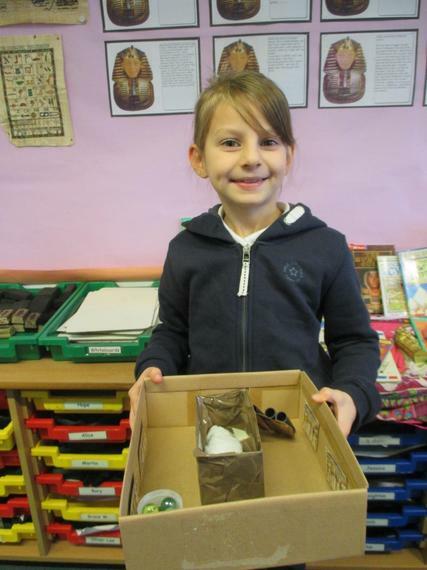 Owls have been learning about length this week and have been converting between centimetres, metres and kilometres. 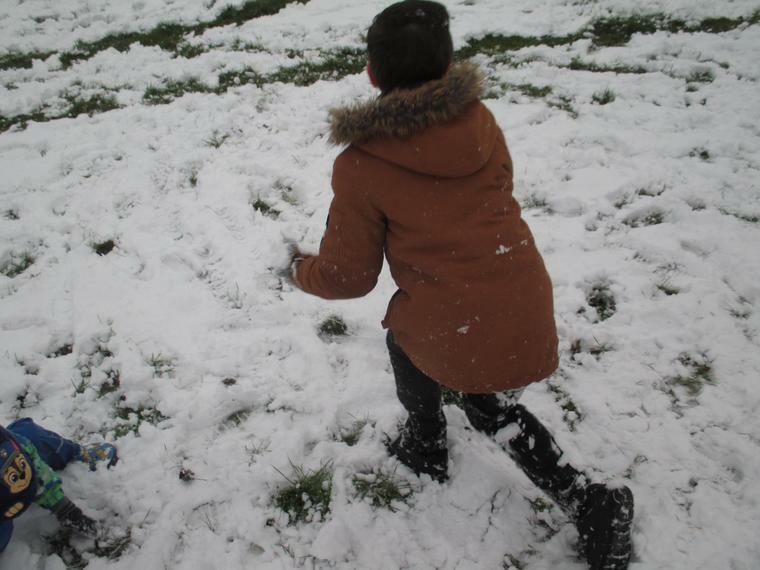 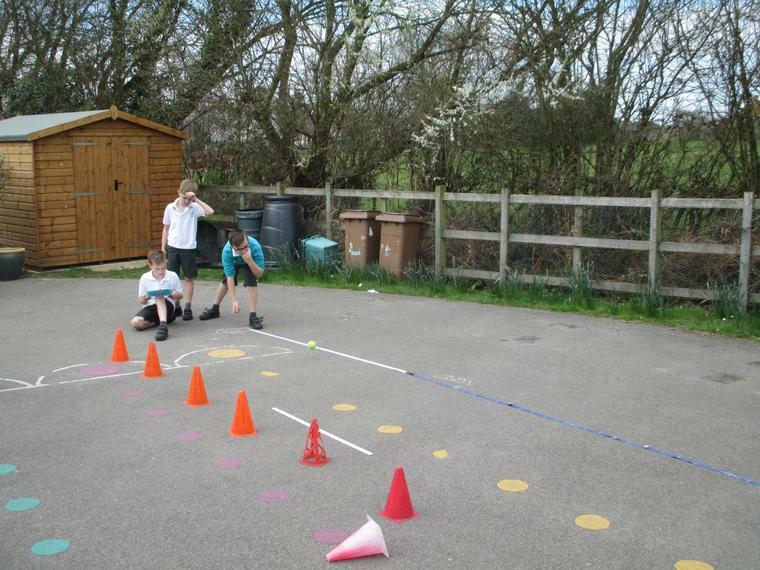 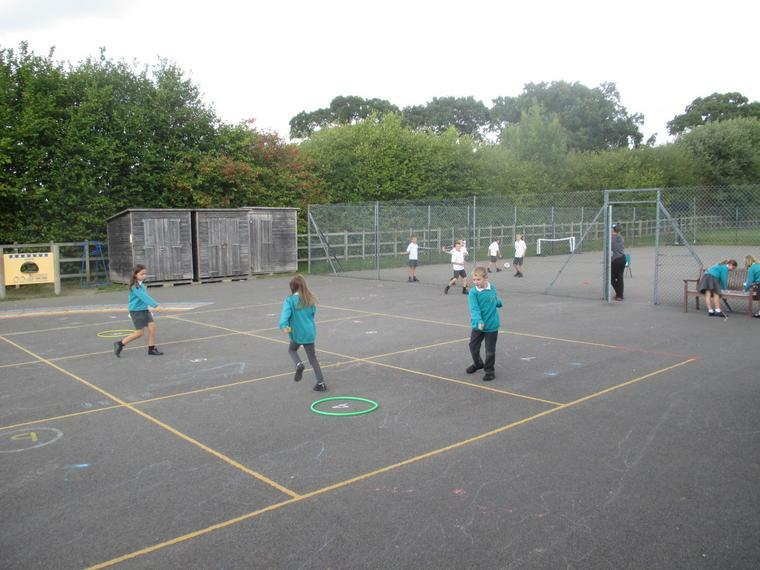 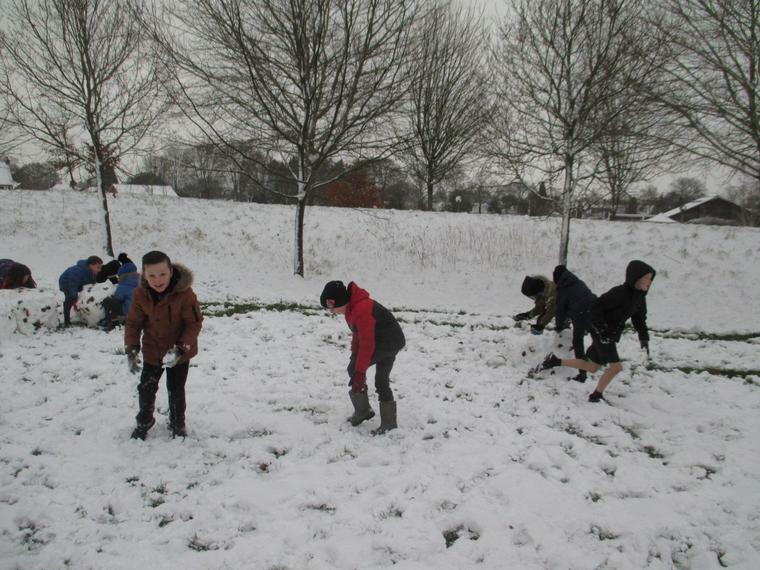 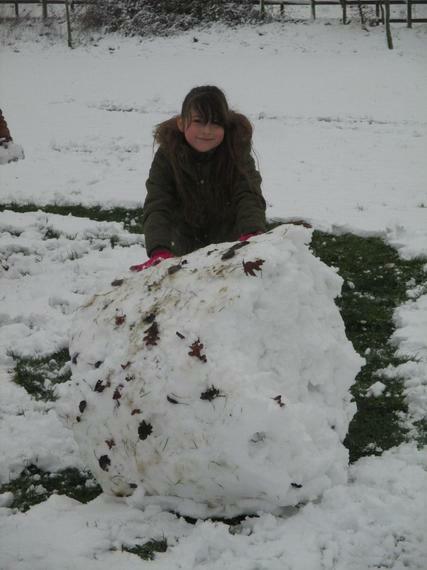 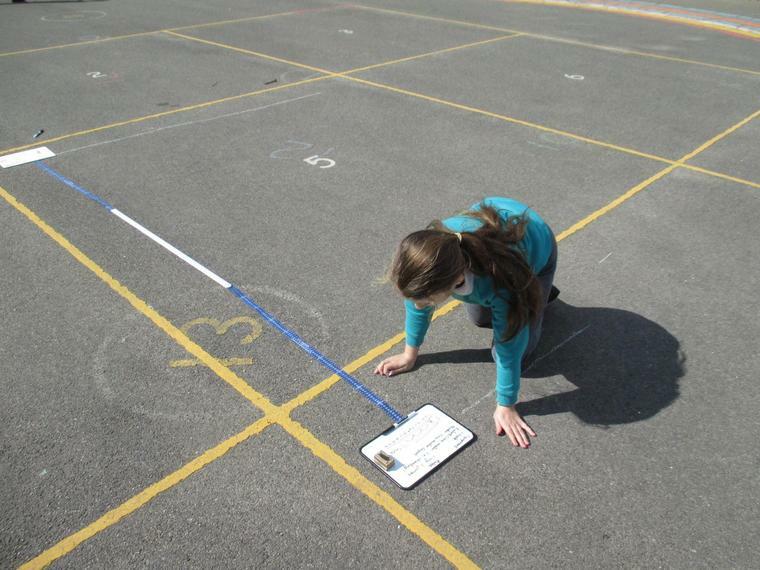 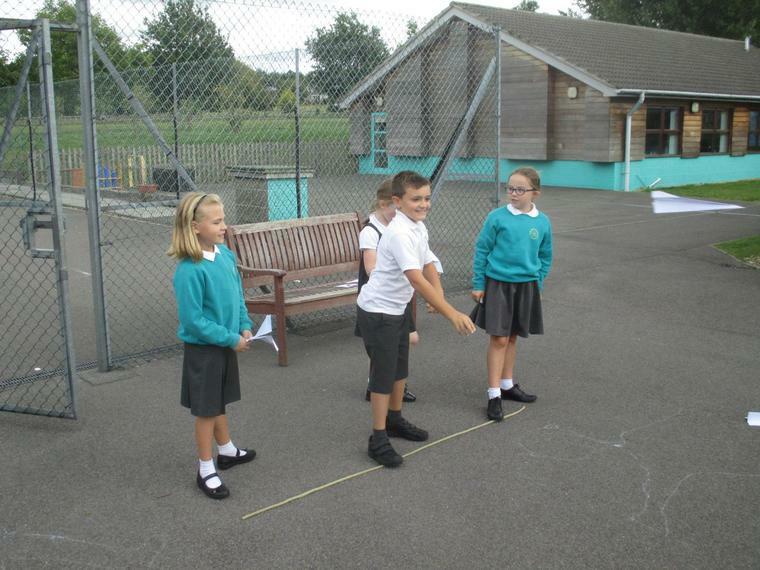 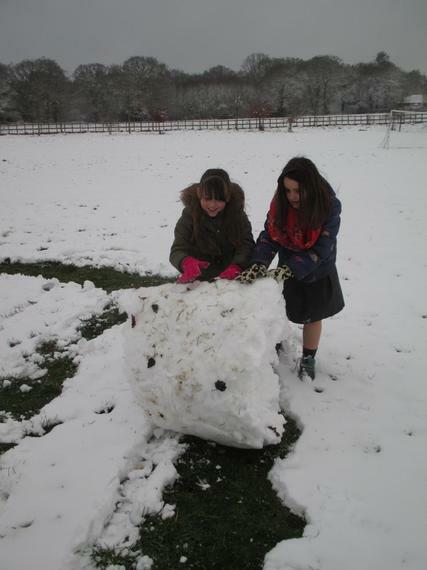 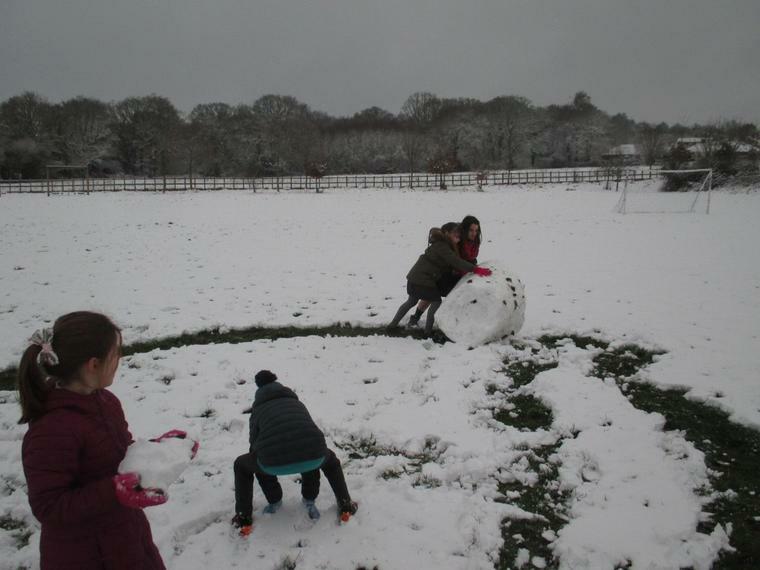 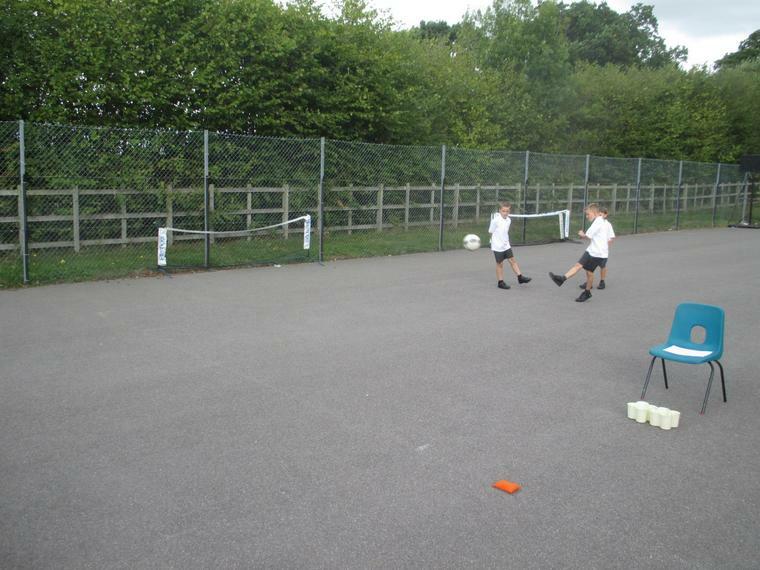 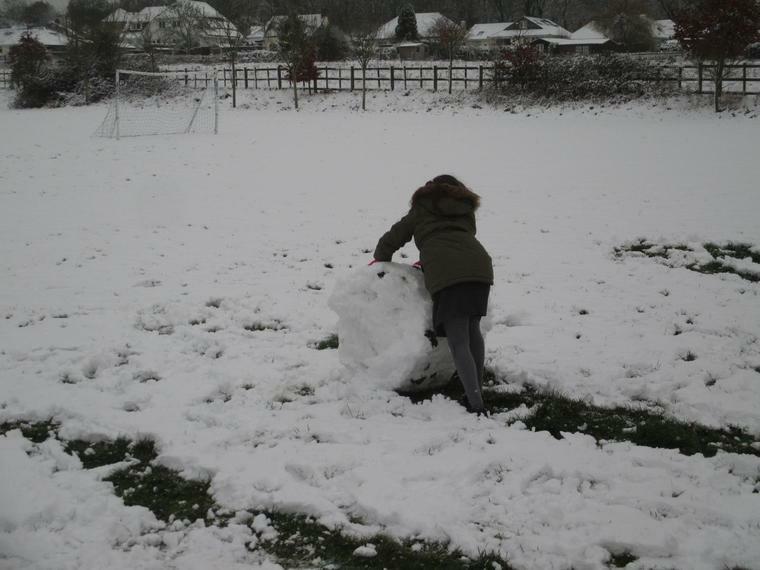 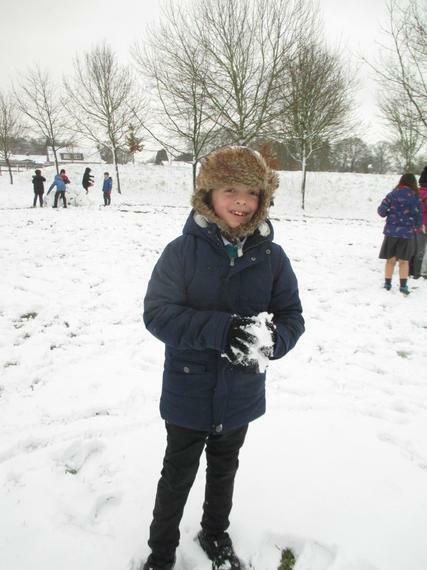 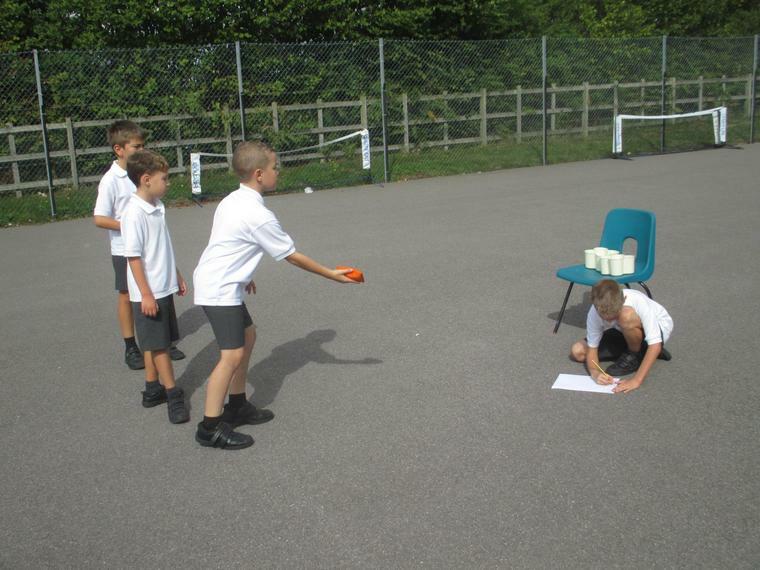 On Wednesday, the children set up their own field events involving the need to measure distances. 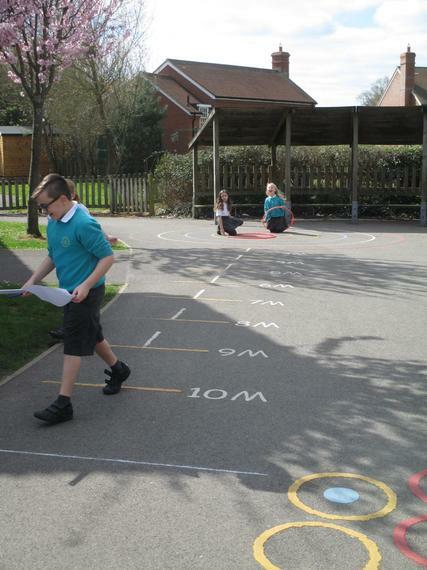 They completed the events, measured the distances and then converted them. 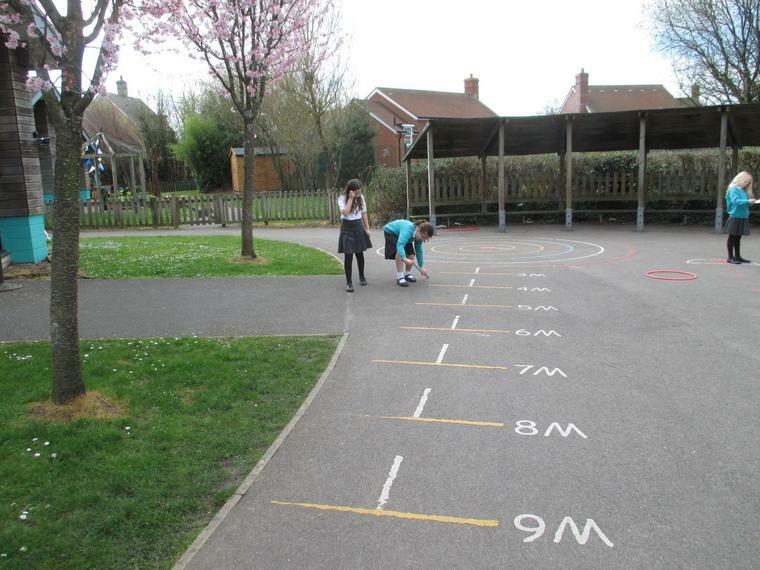 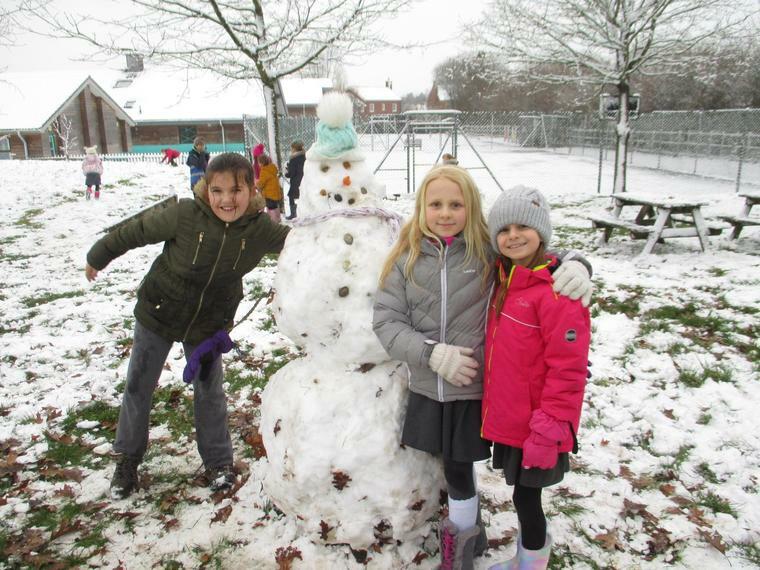 The children were able to write the measurements in three ways, for example as 155cm, 1.55m or 1m and 55cm. 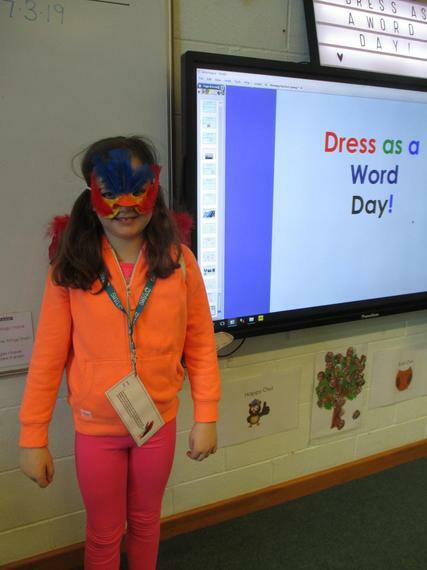 What a fun day Owls had on Thursday! 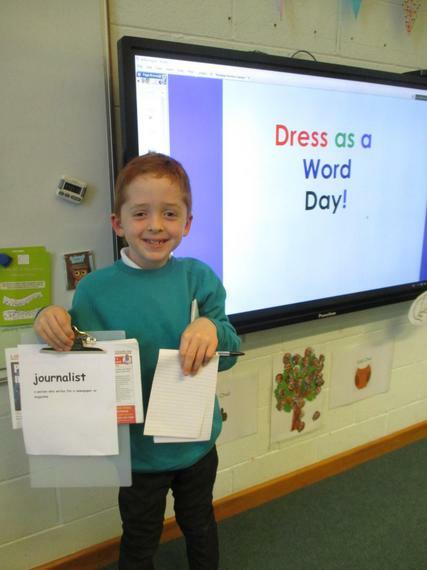 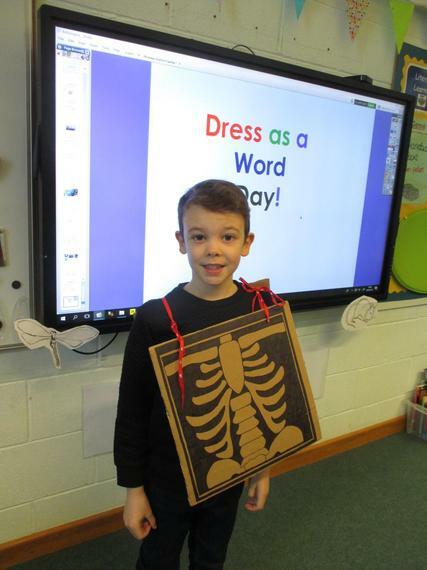 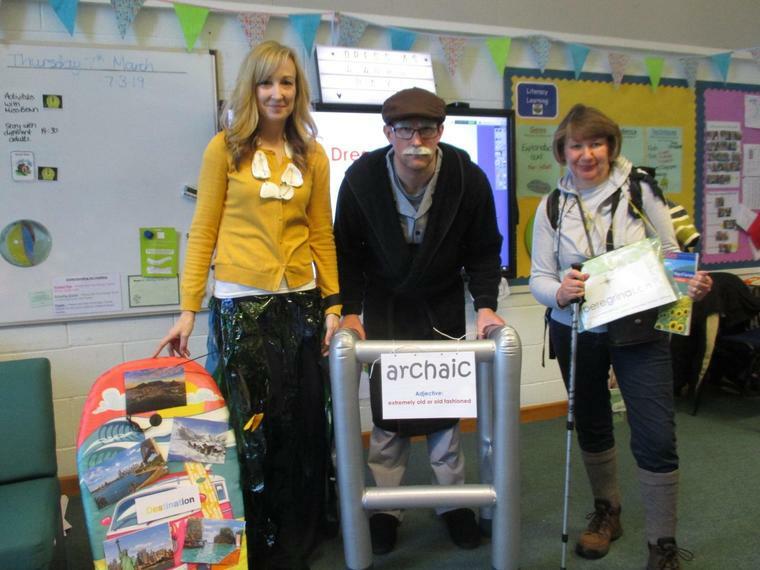 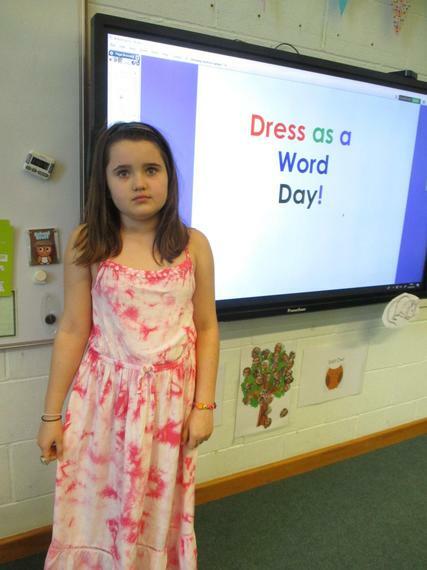 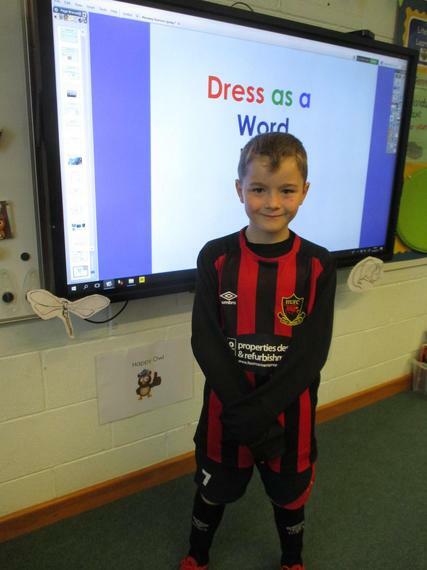 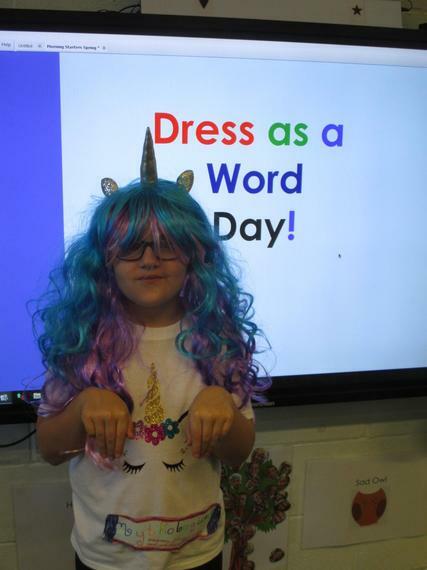 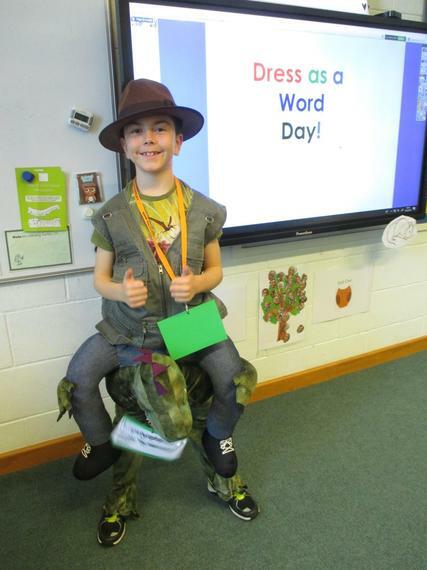 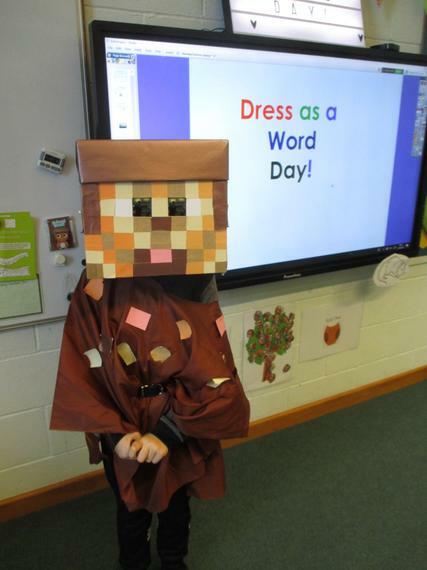 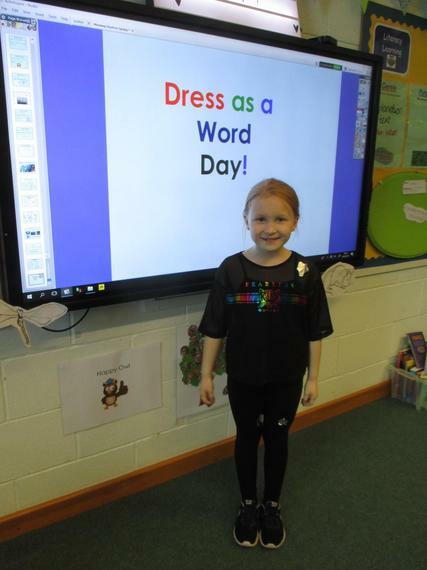 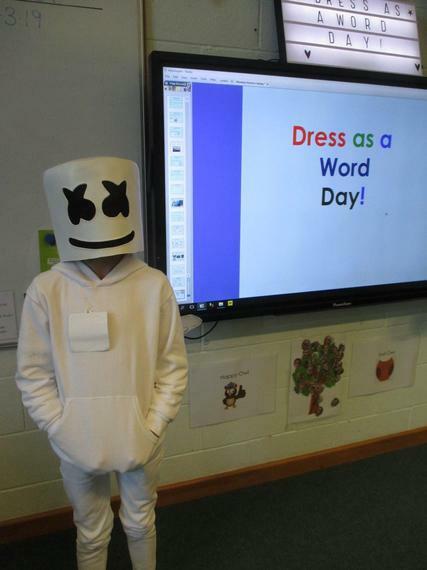 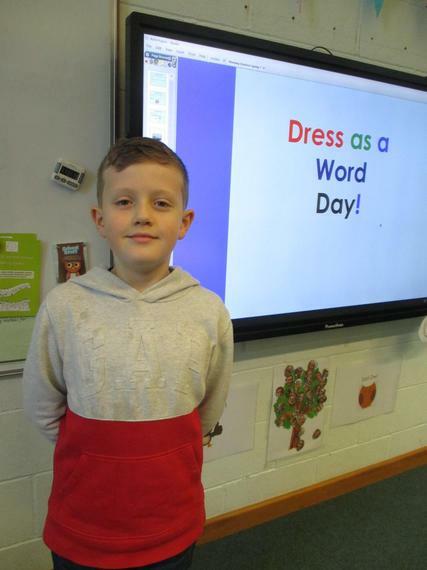 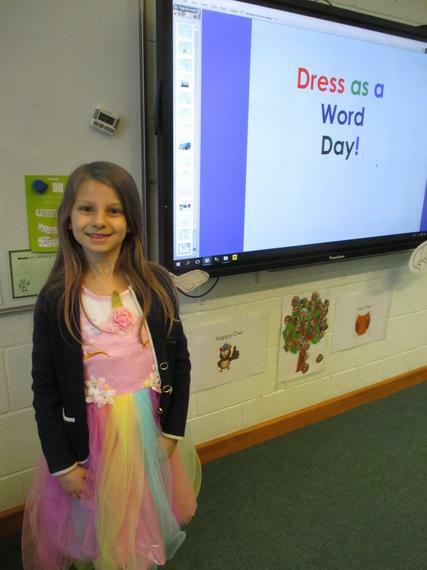 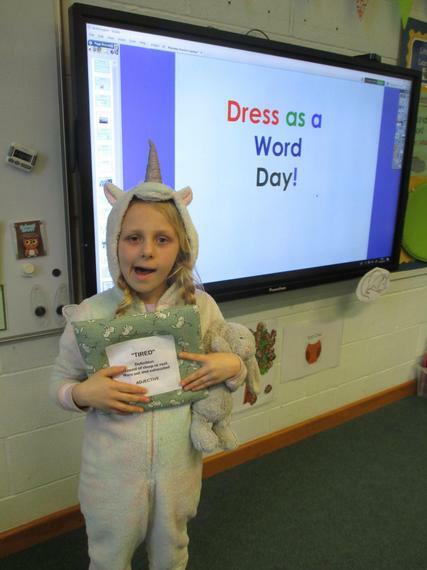 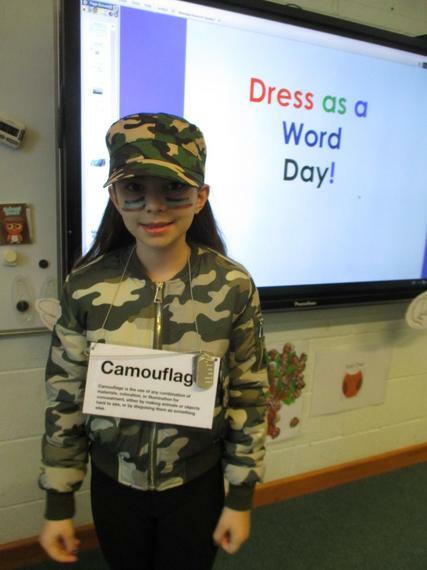 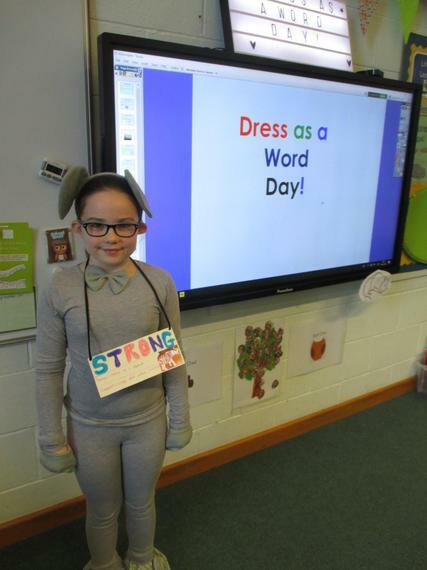 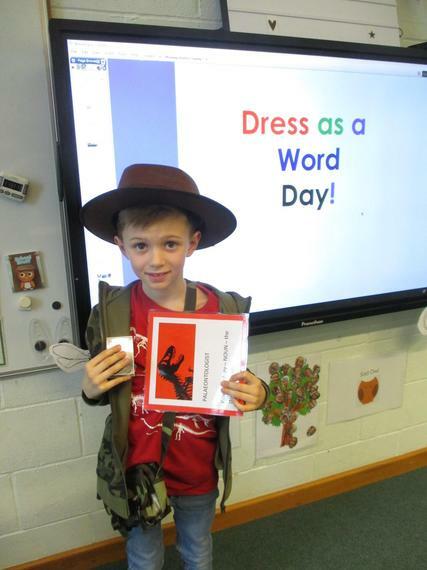 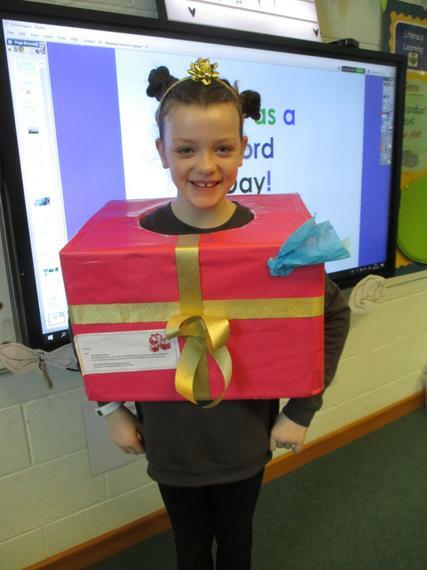 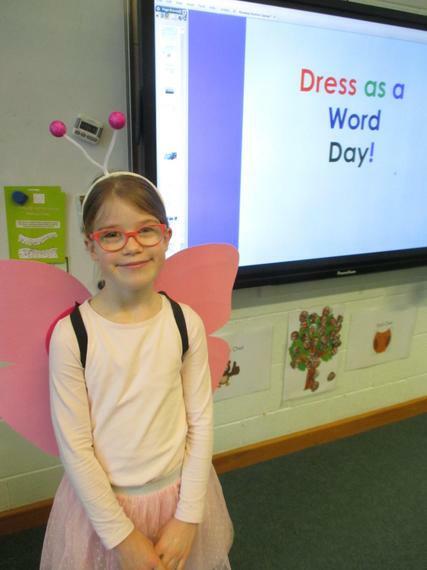 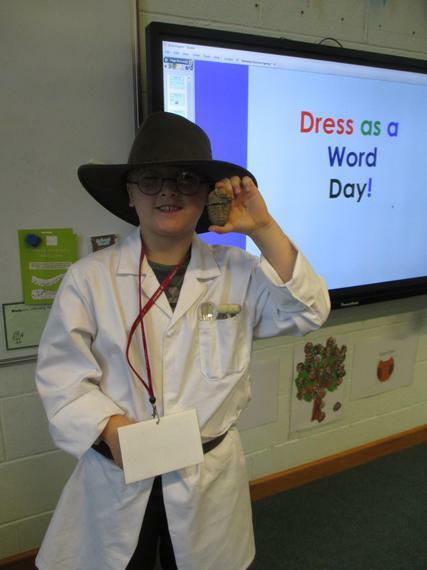 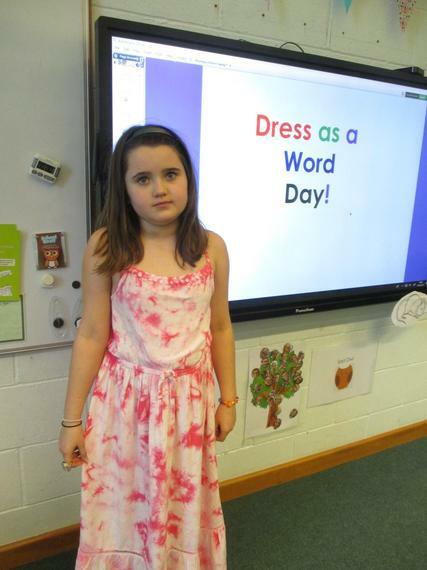 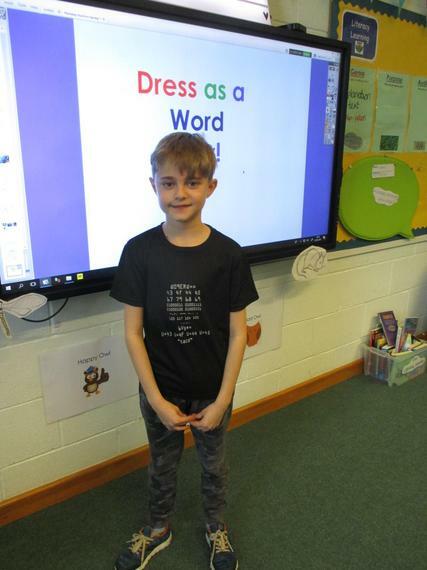 To celebrate Trinity's 'Dress up as a Word Day', all of the children came to school dressed as a word of their choice. 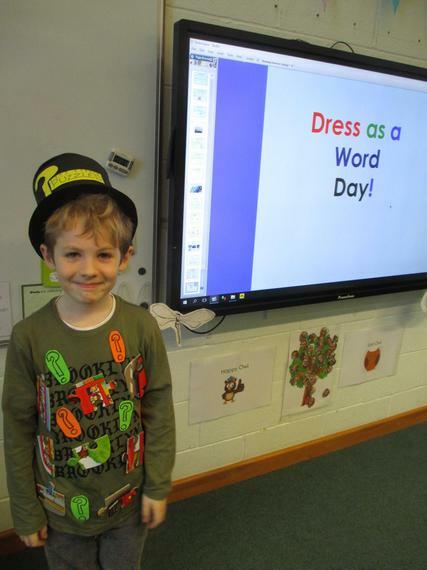 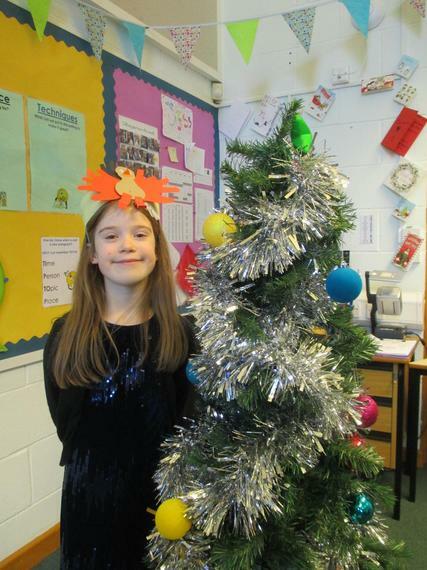 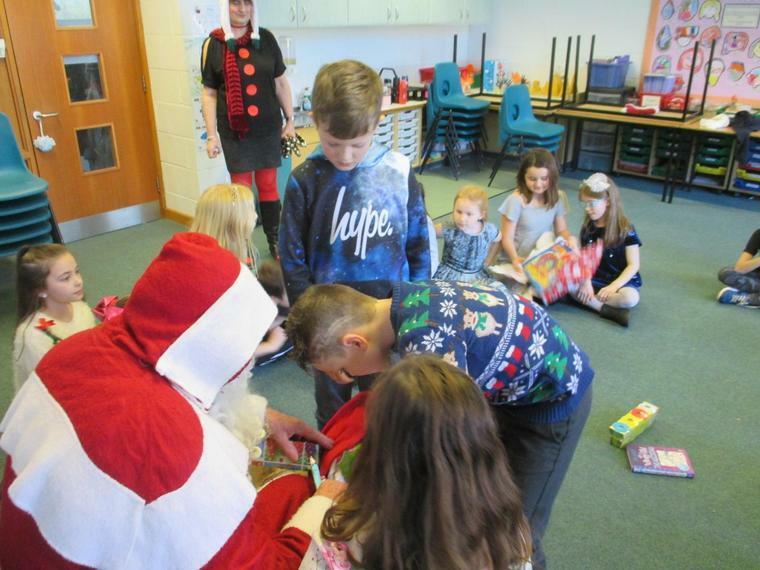 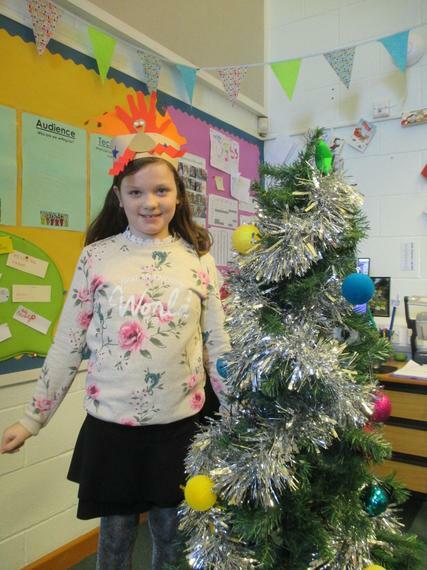 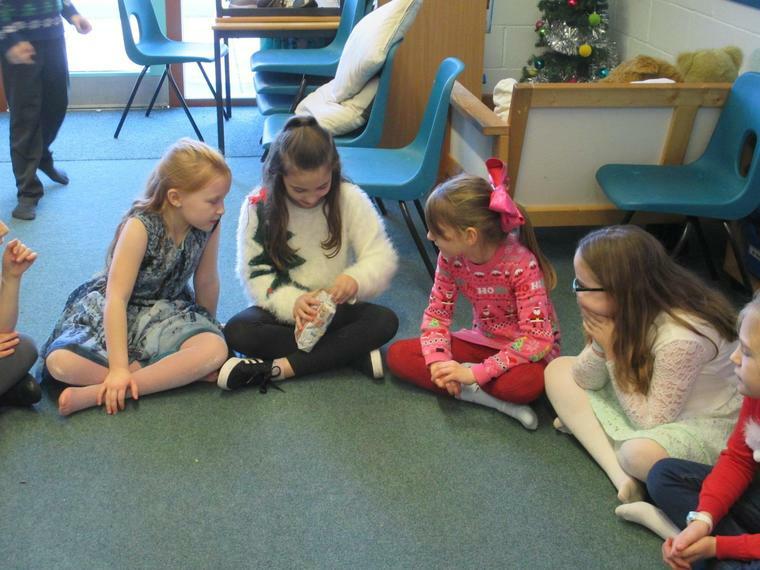 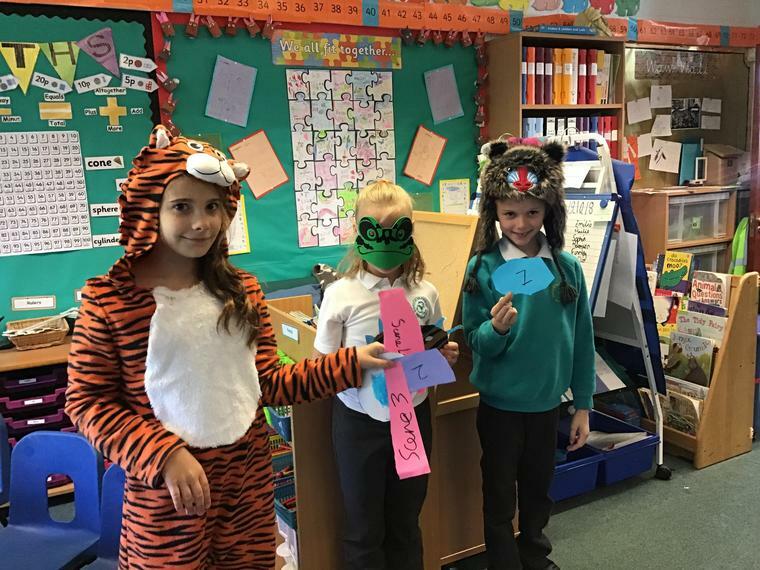 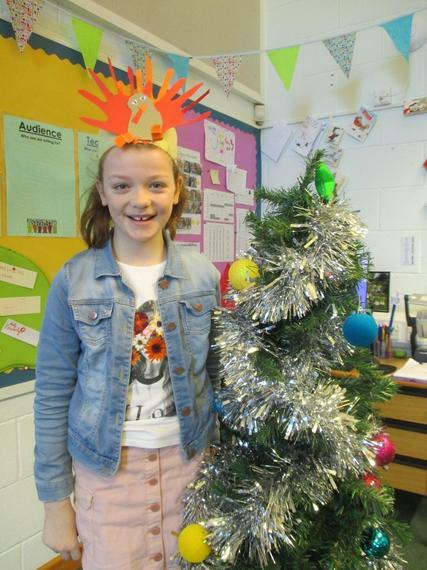 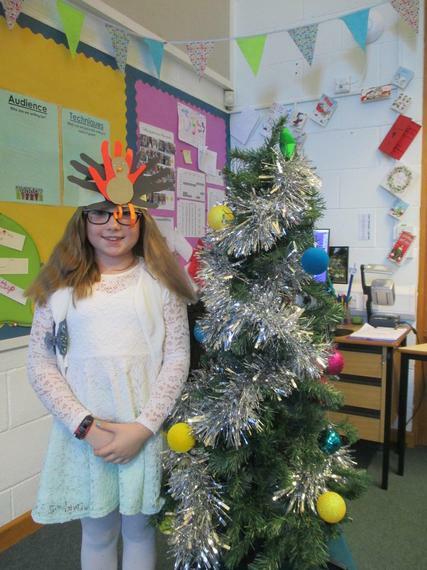 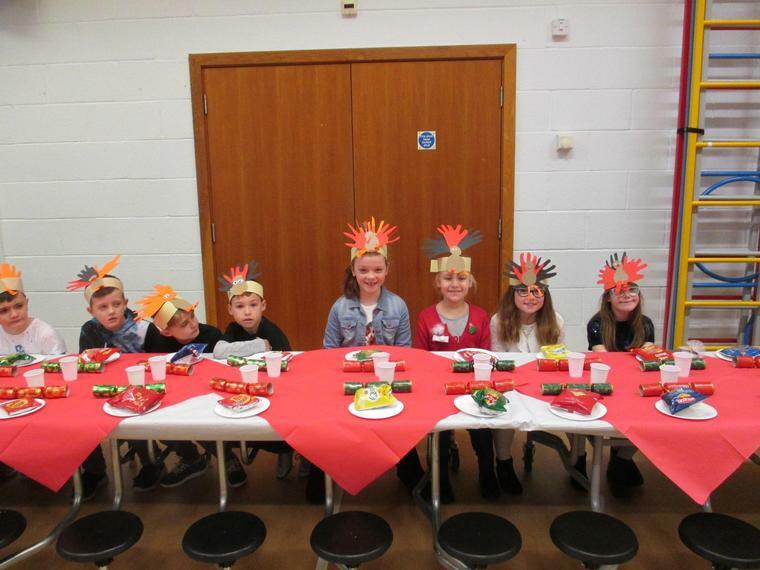 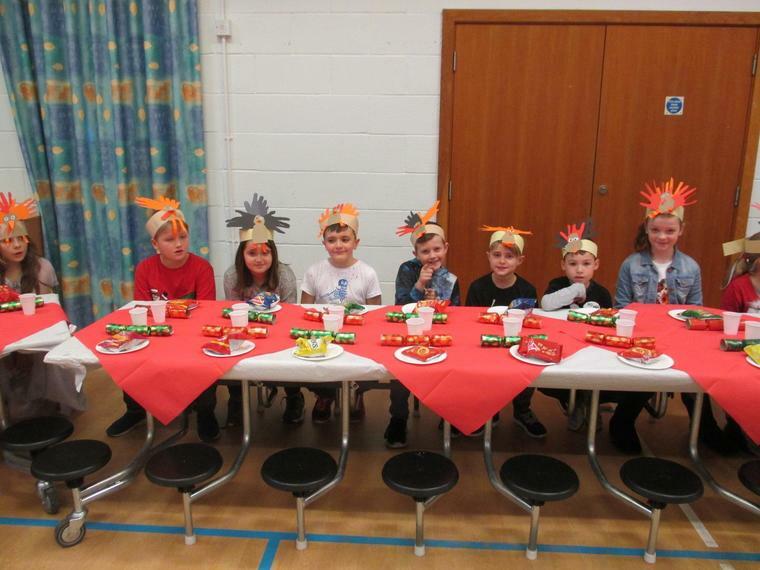 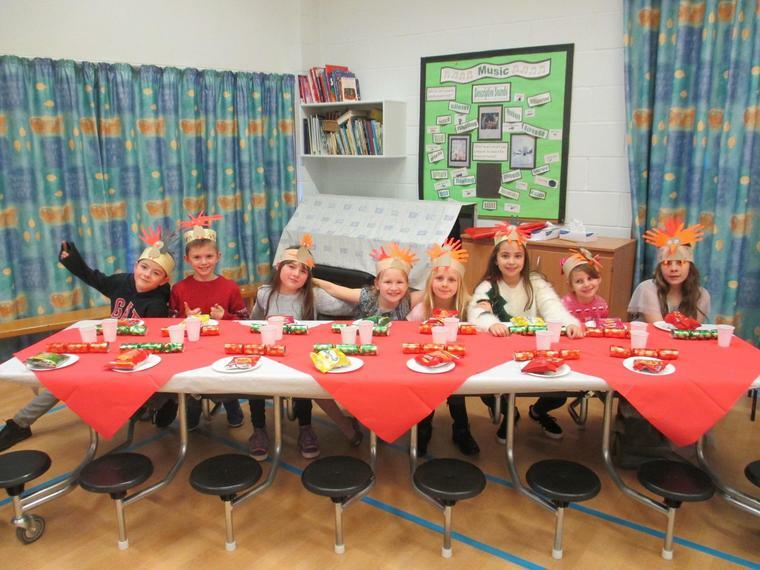 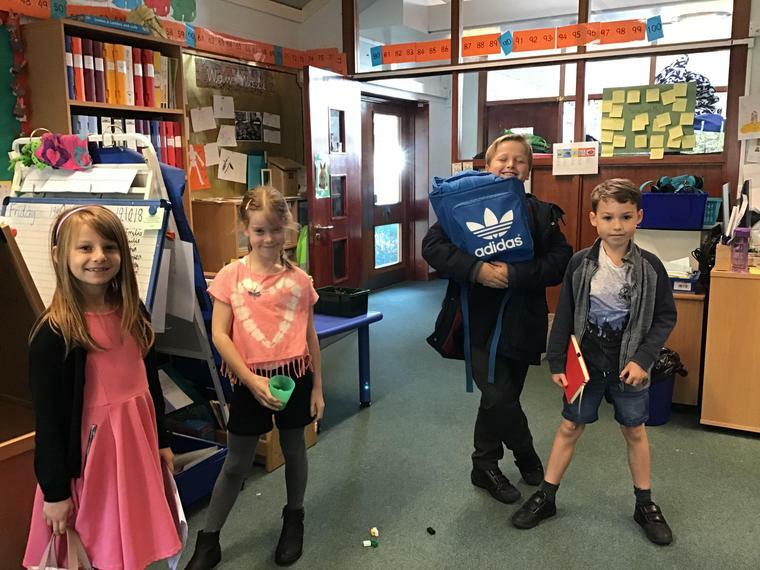 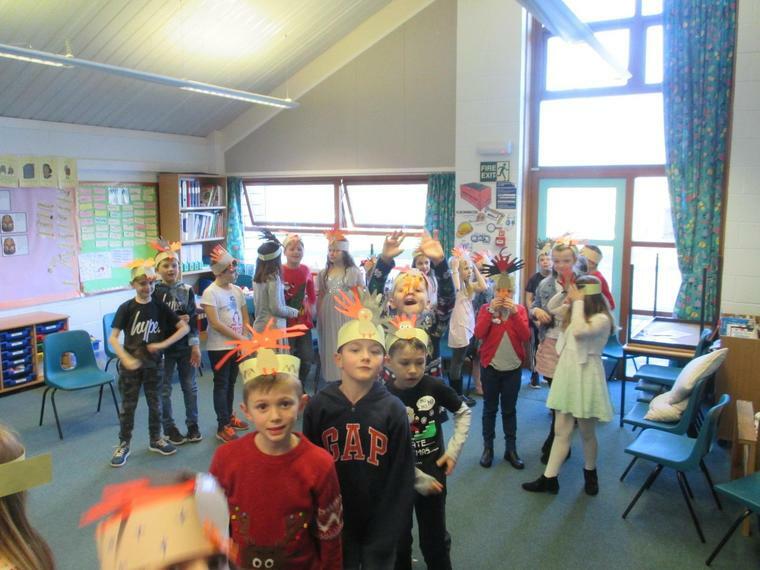 The children then completed different activities based on their words, such as limericks and word games, and paraded their costumes in the hall in front of the school. 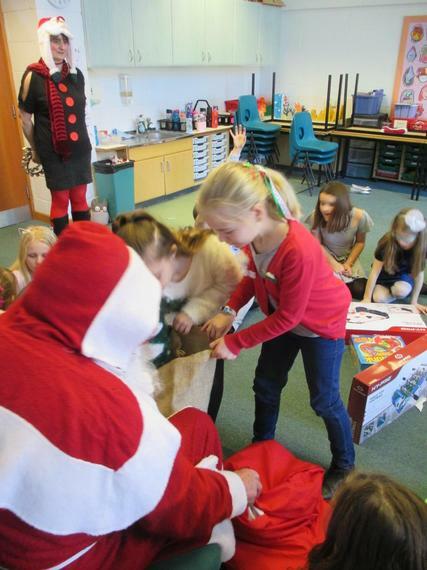 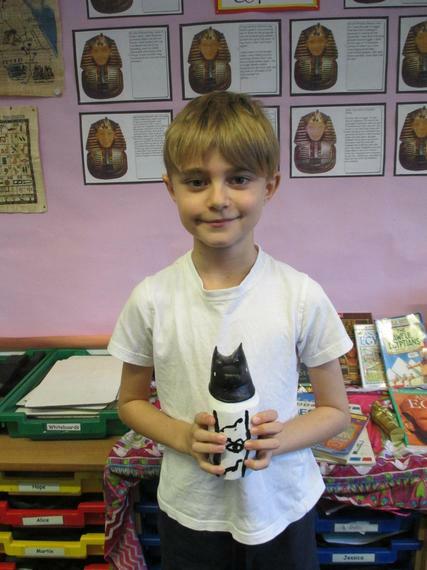 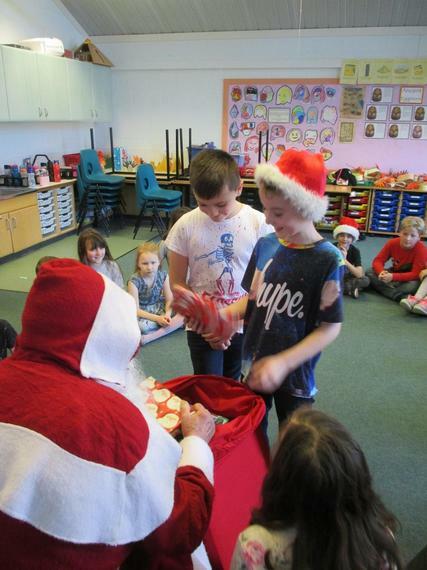 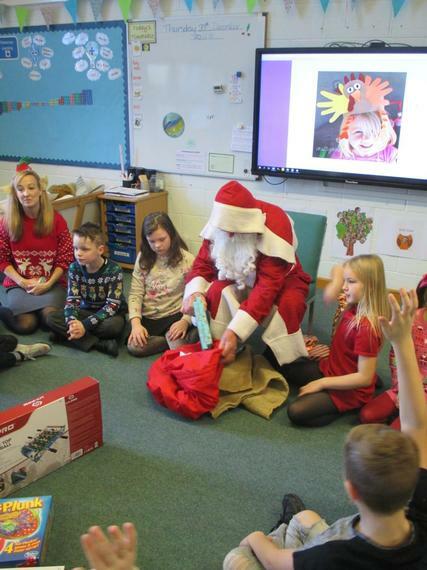 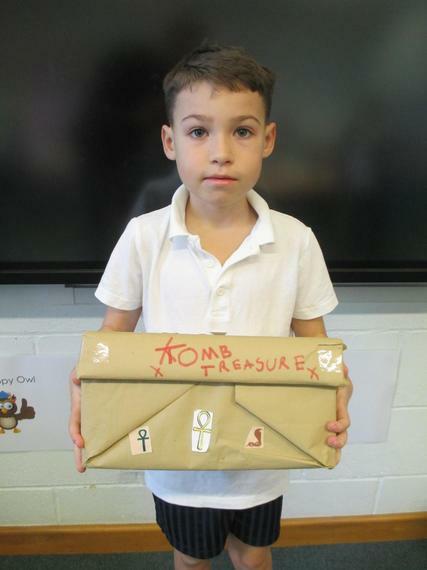 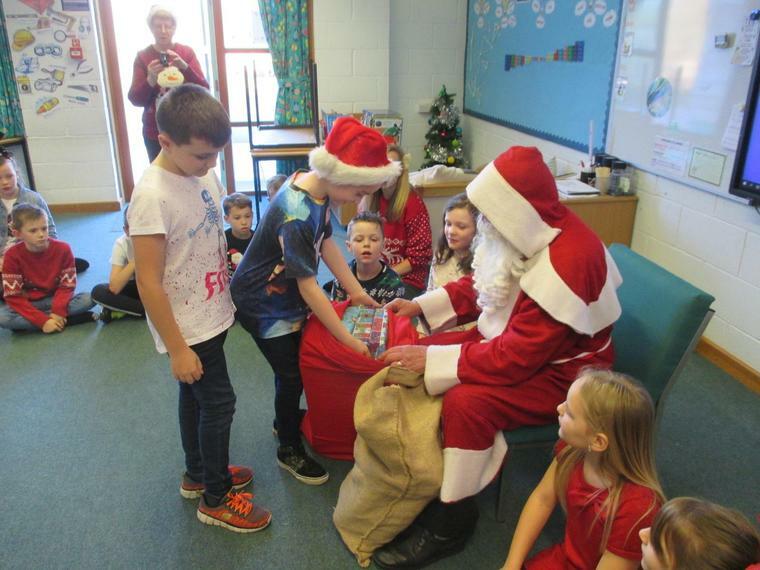 Well done to the children who won a prize! 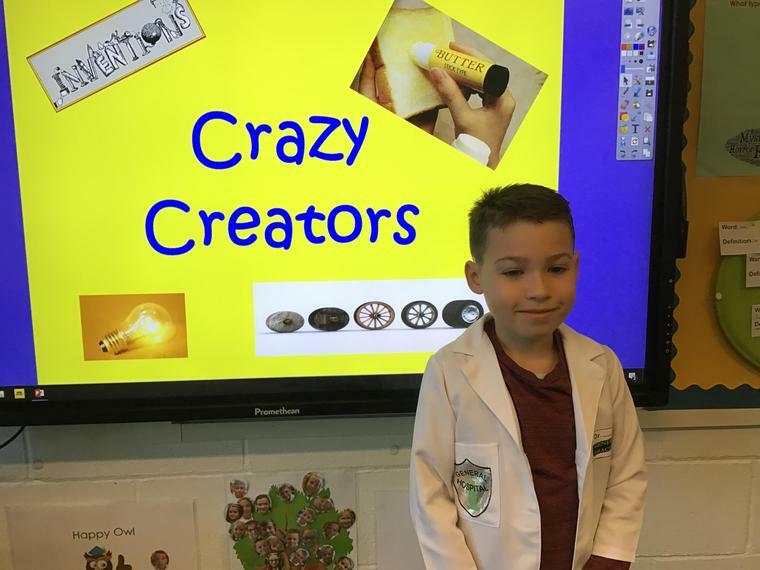 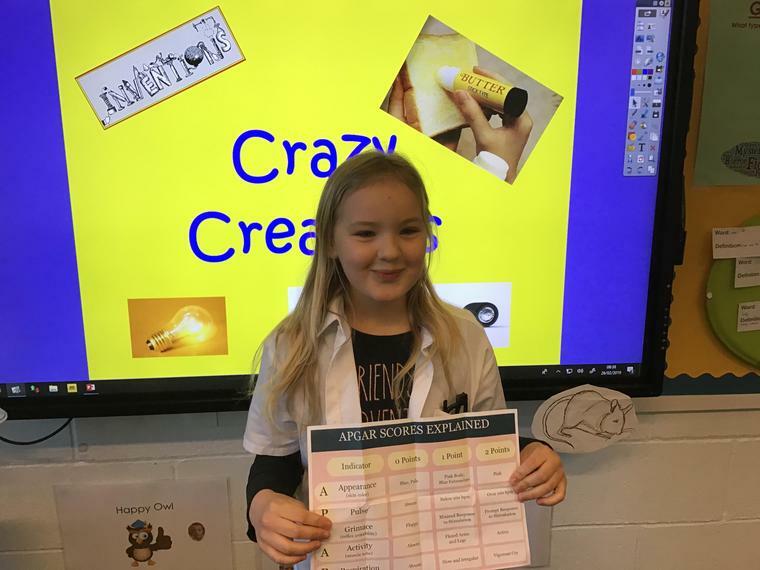 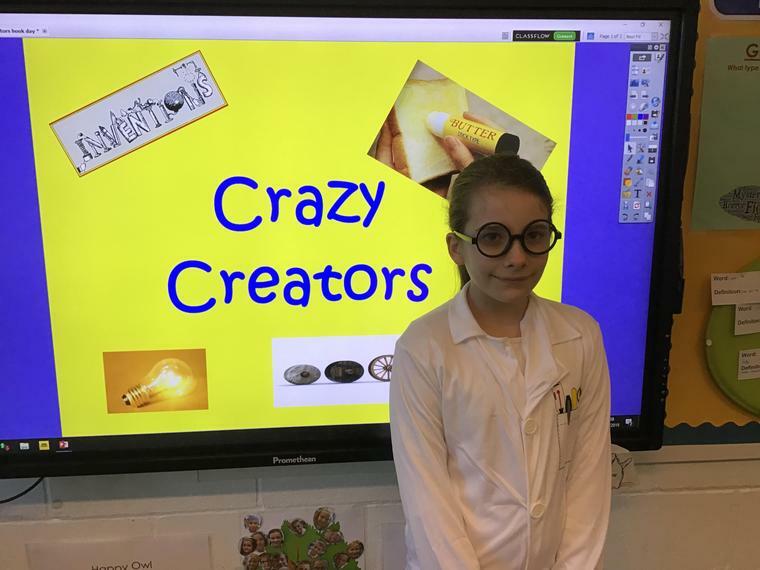 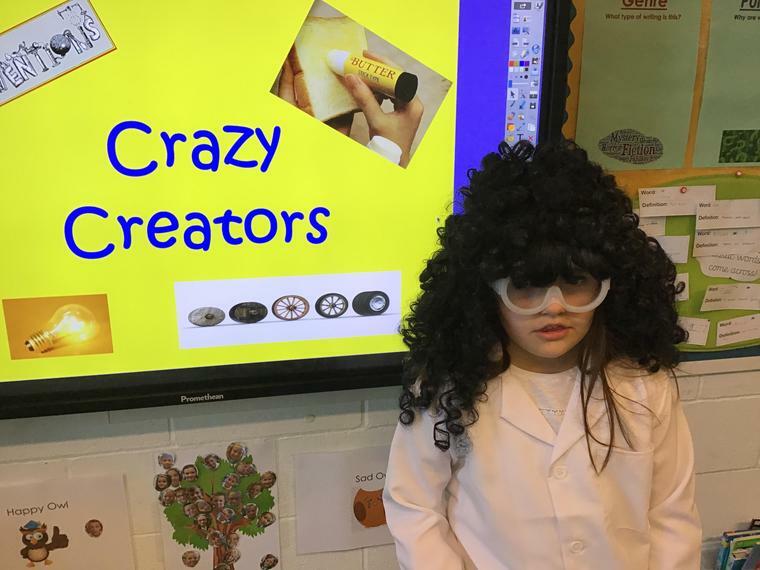 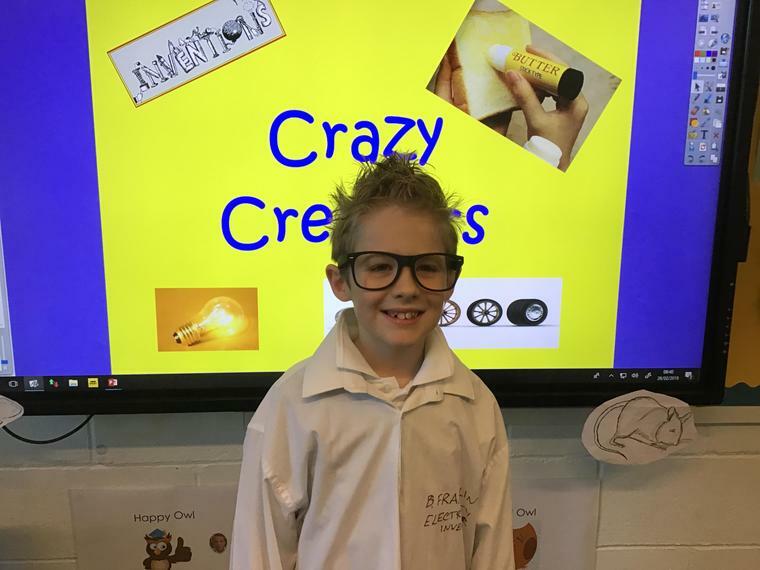 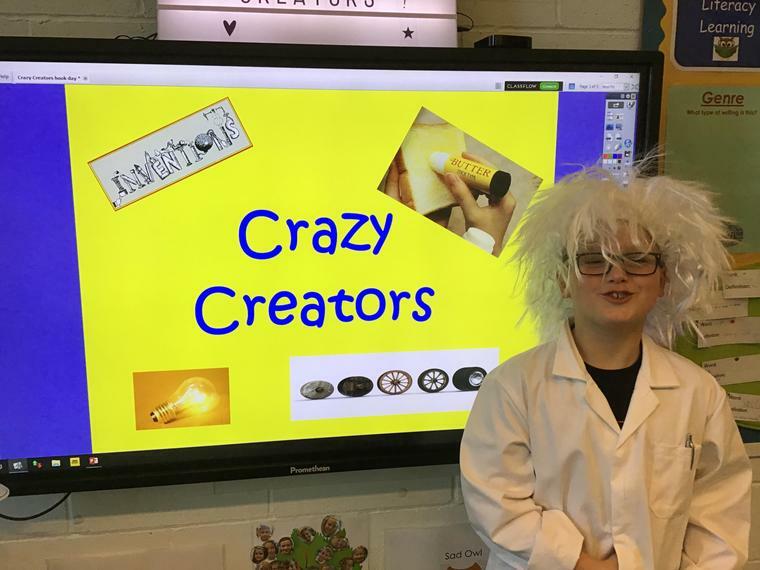 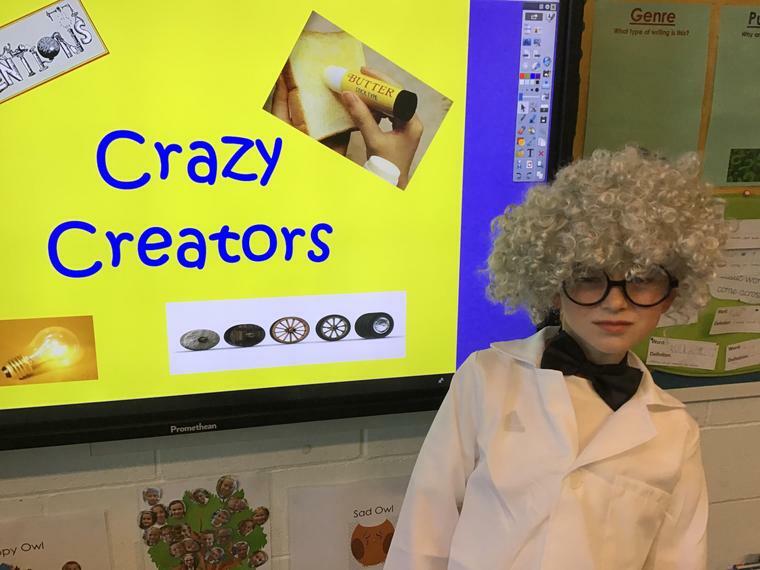 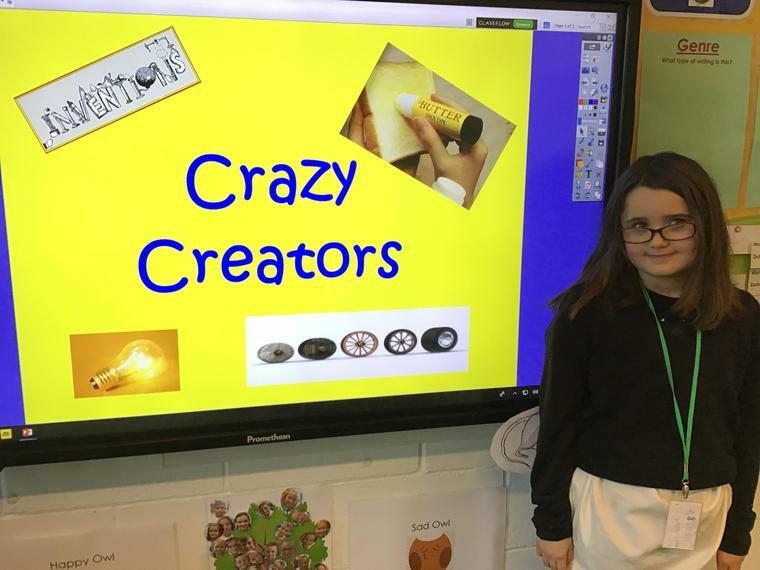 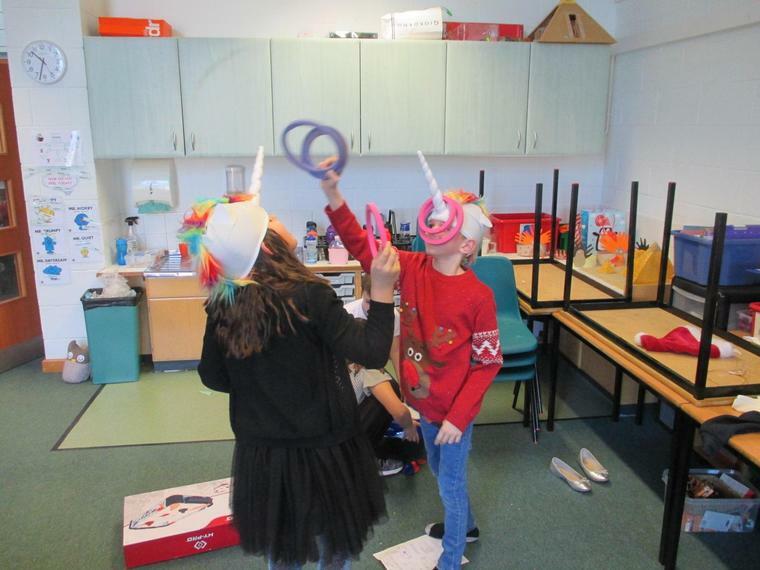 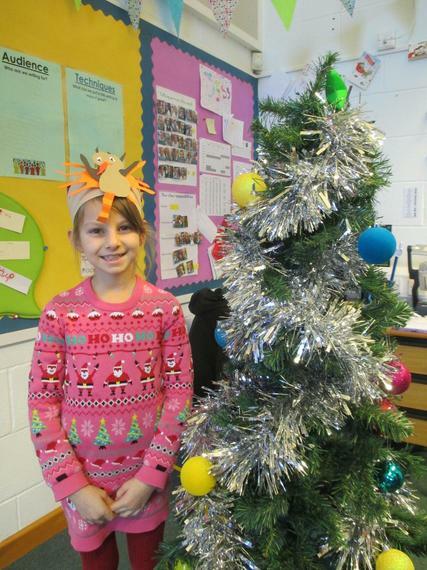 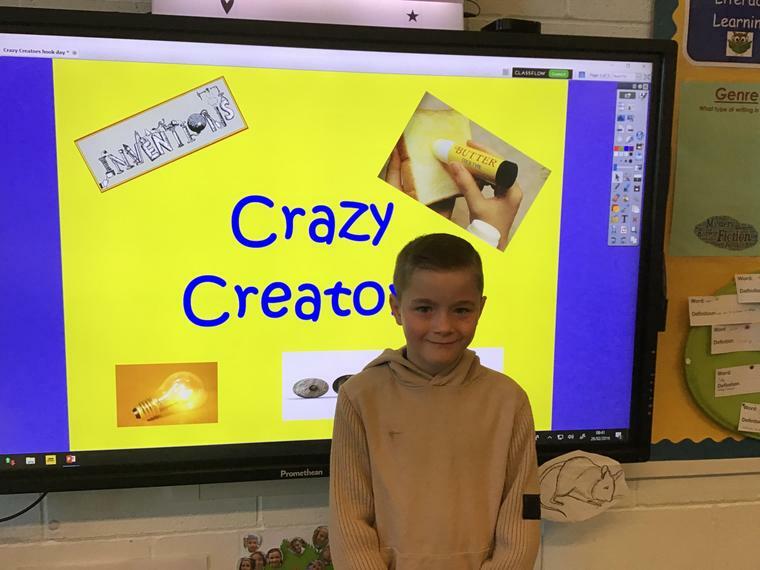 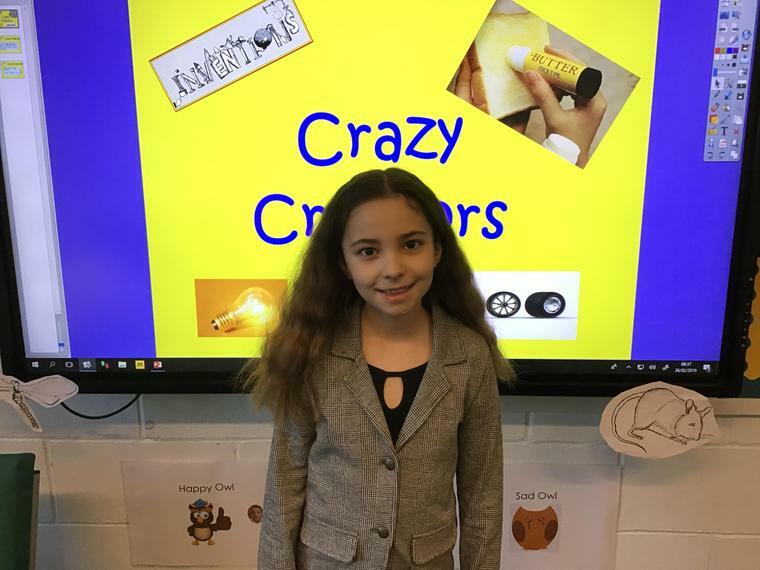 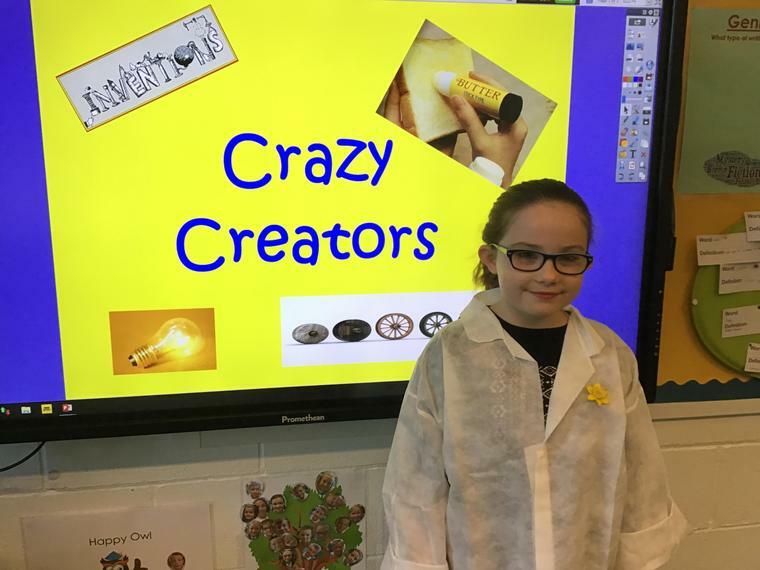 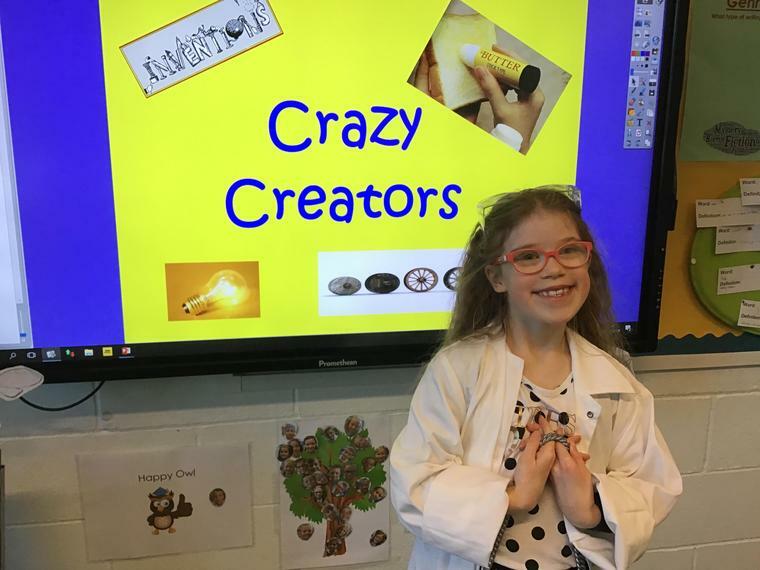 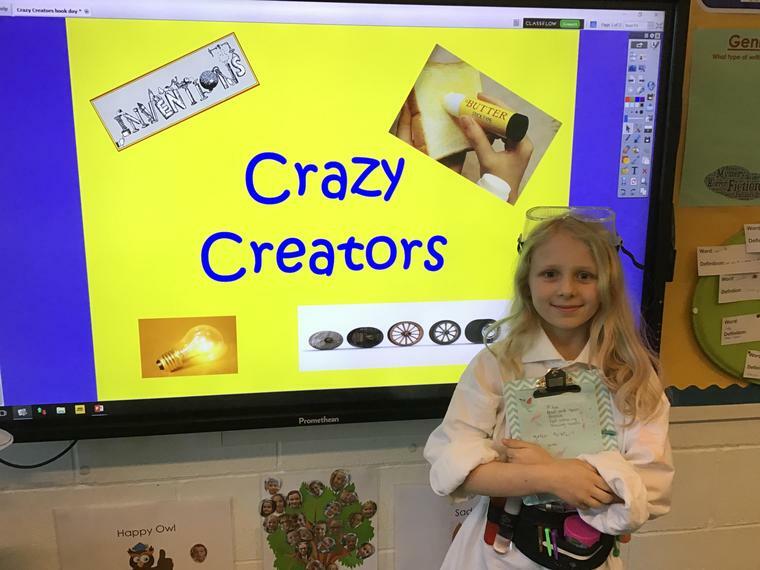 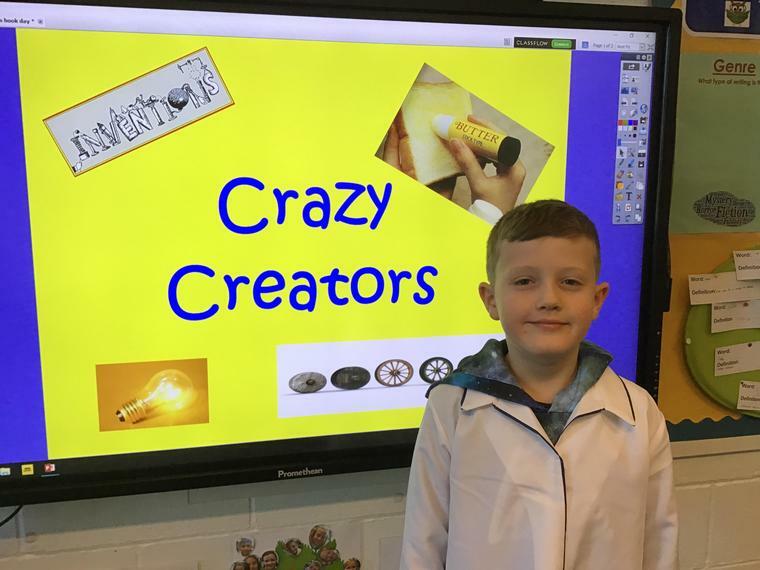 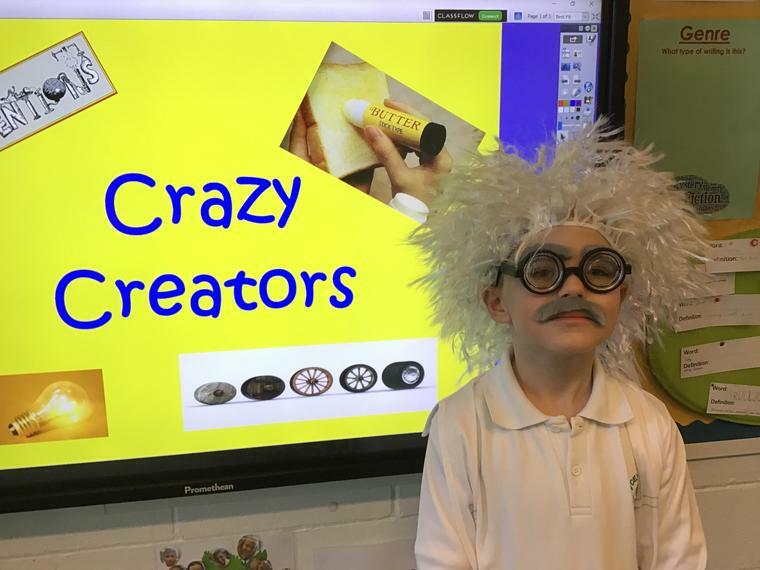 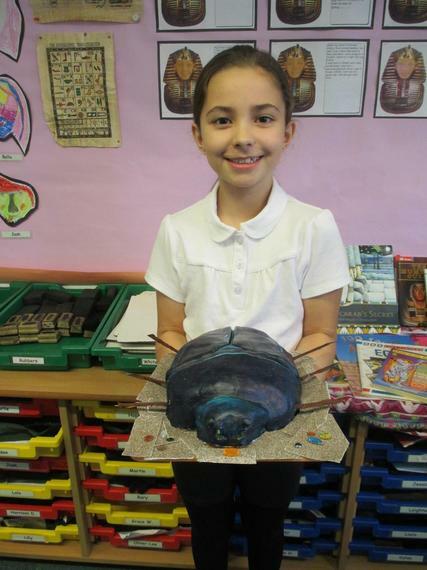 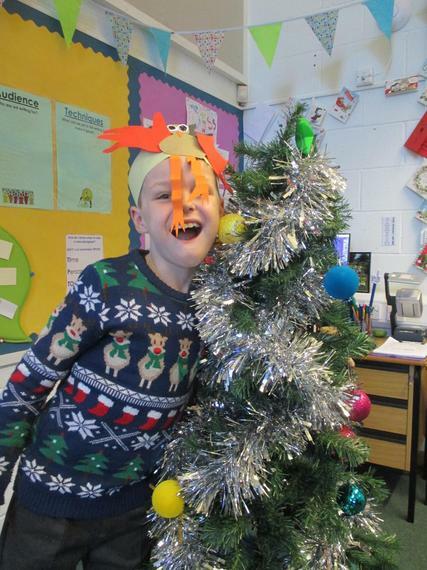 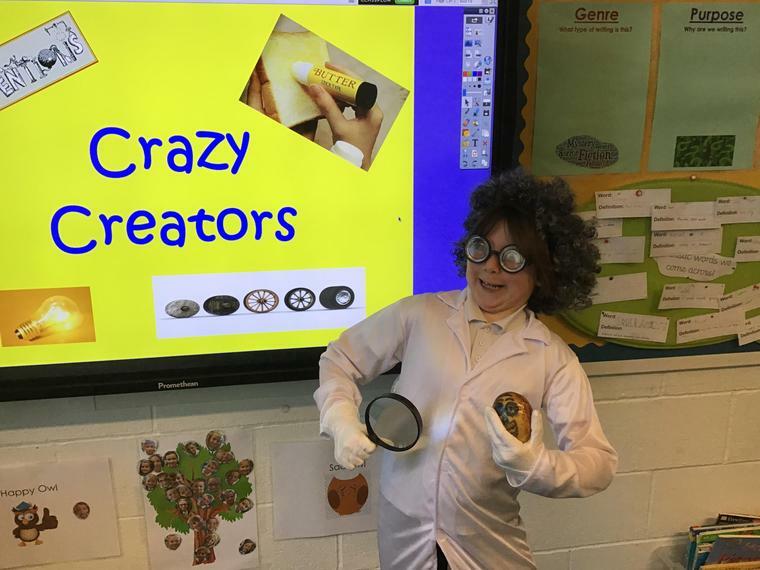 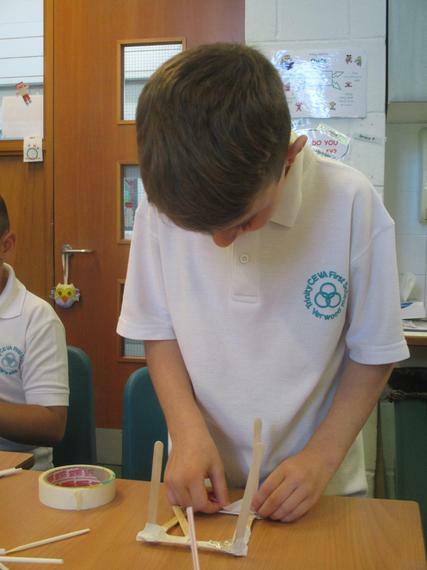 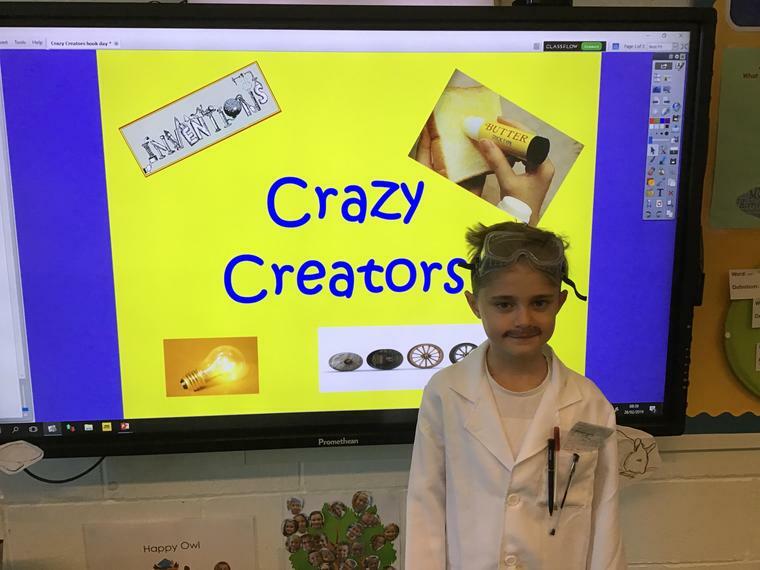 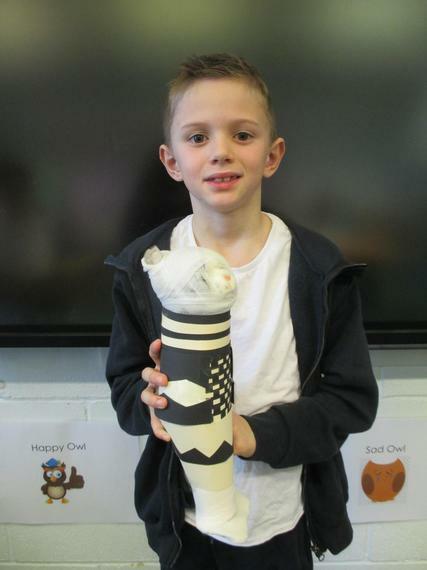 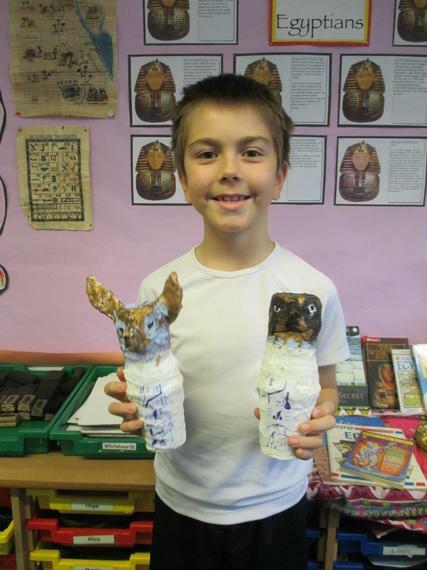 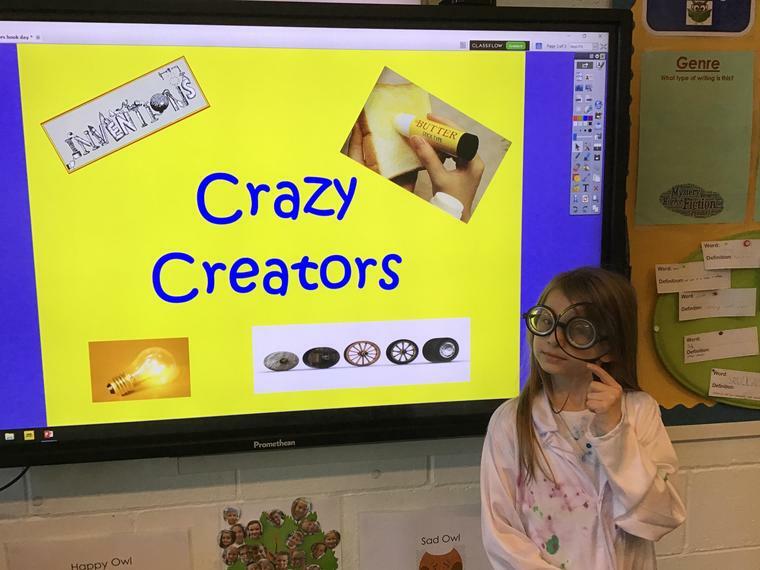 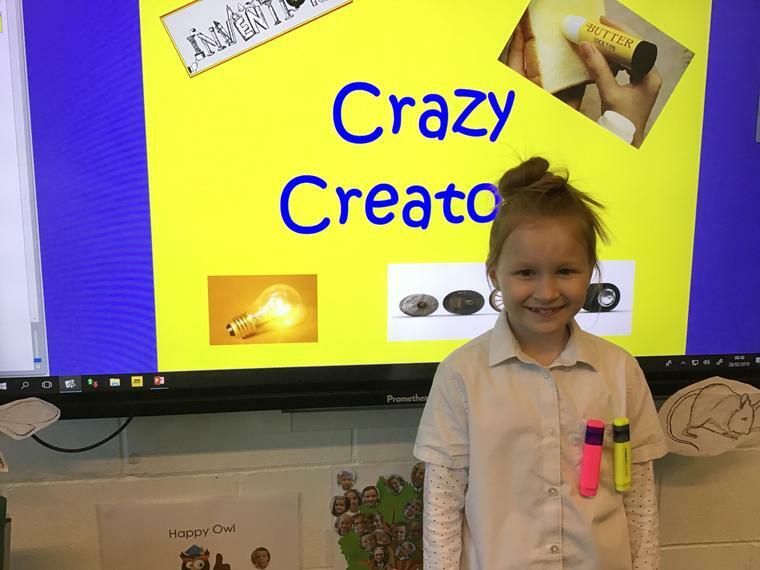 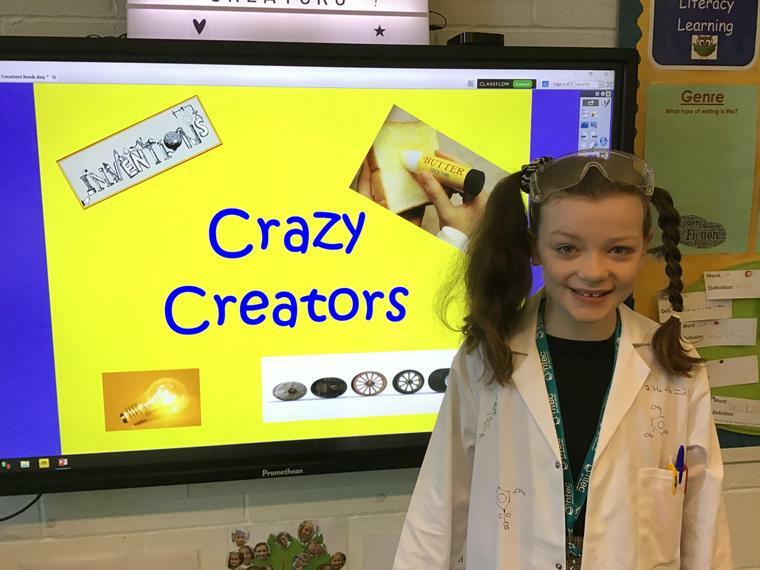 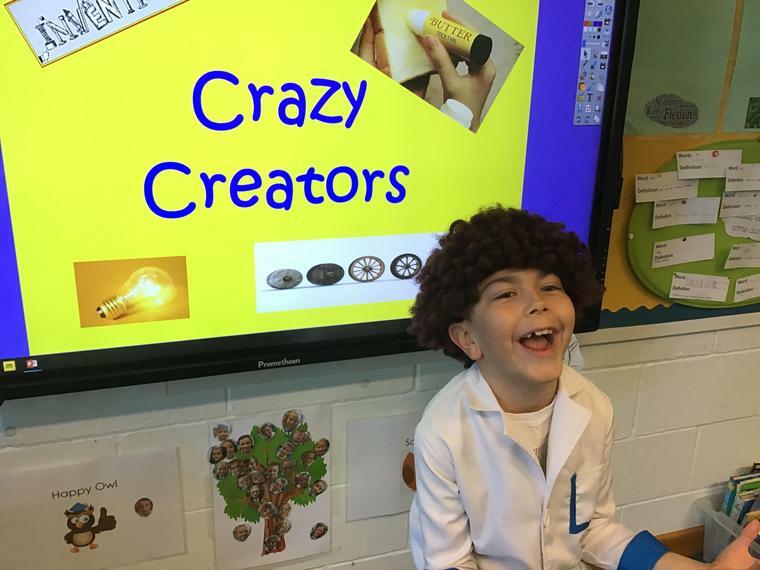 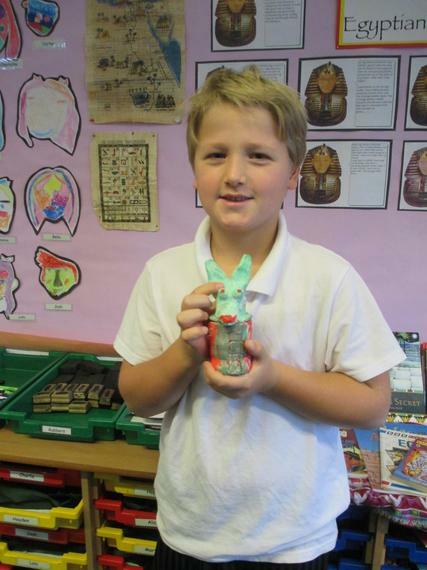 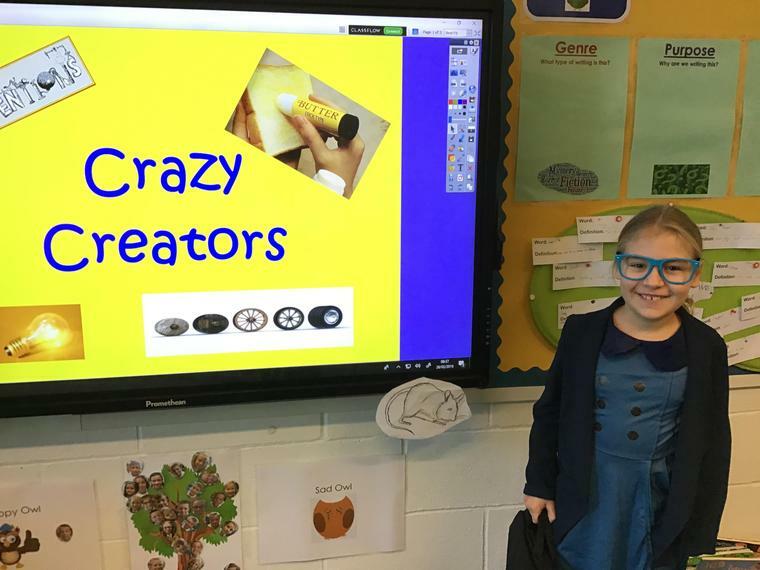 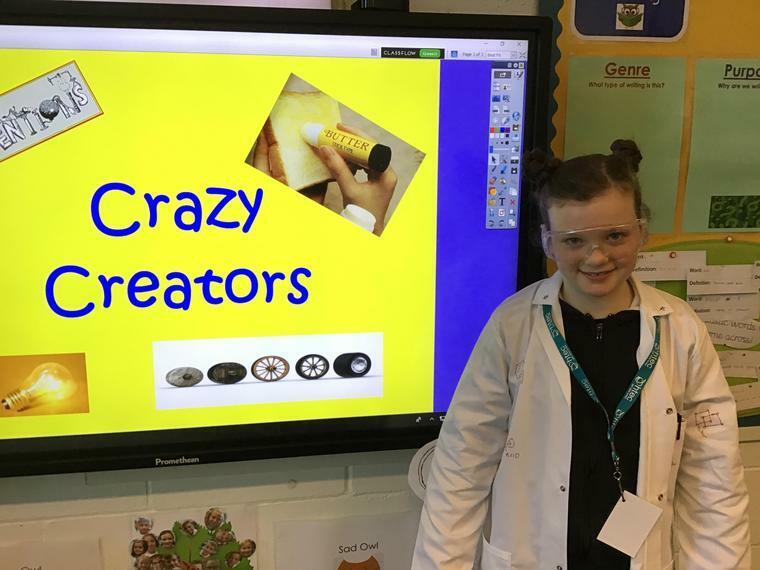 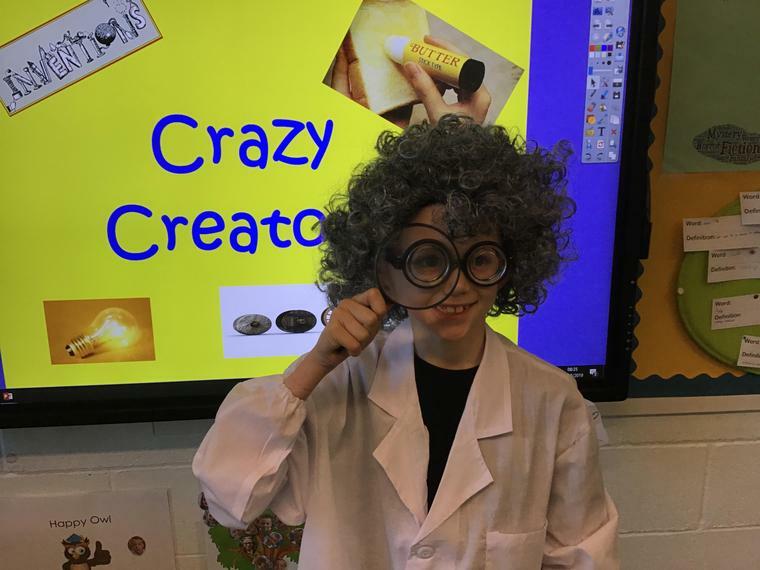 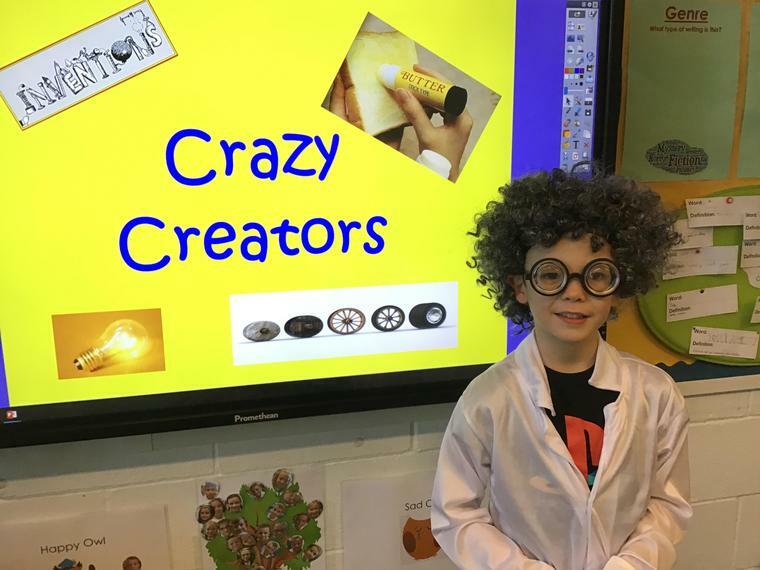 This week, Owls had an exciting day to launch their new topic 'Crazy Creators'. 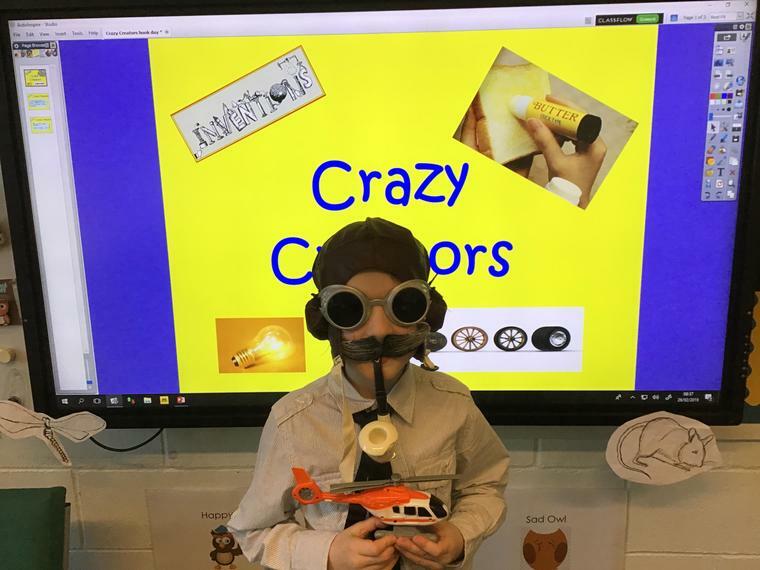 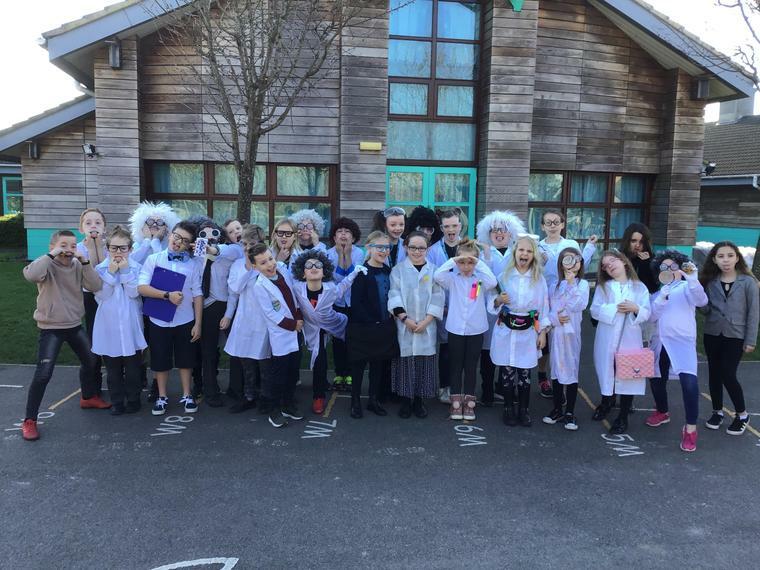 The children came dressed up as an inventor (either real or pretend) and thought about their character and what their most famous invention would be. 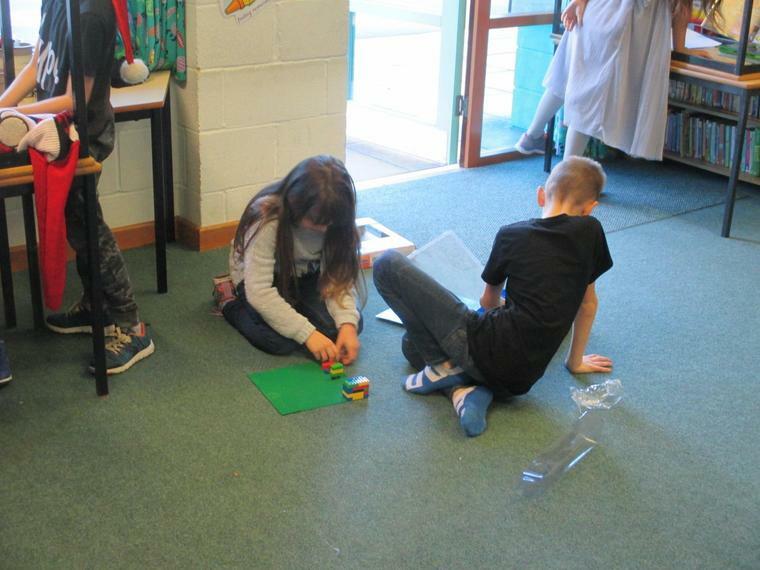 They introduced themselves to the rest of the school and then attempted to make electricity by using equipment to make circuits. 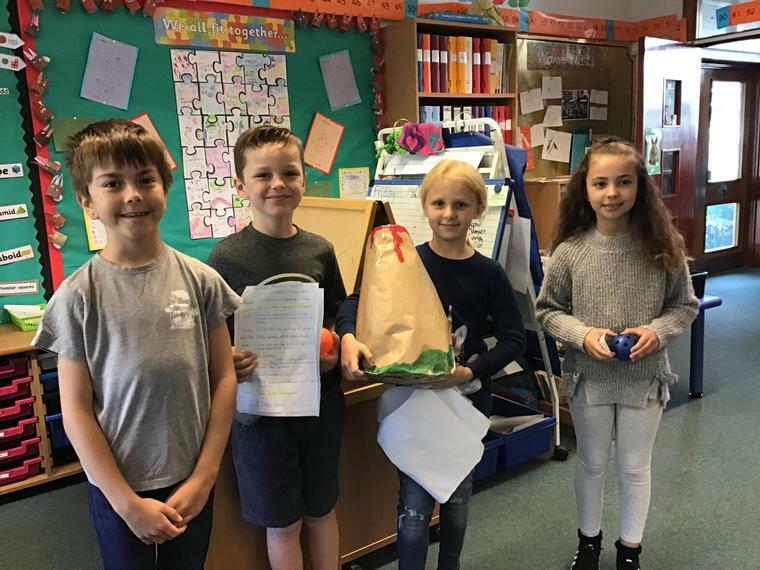 A Message from our Play Leaders. 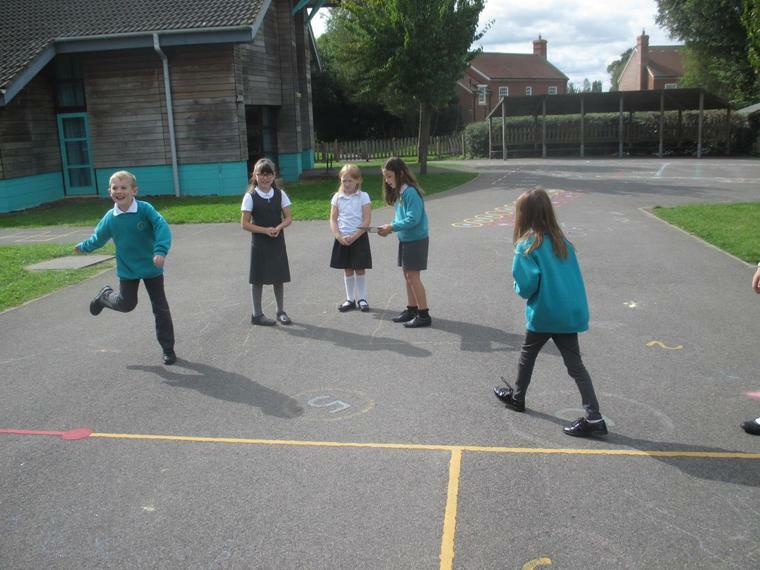 We at Trinity believe it's important to play sports and games, not just to keep fit, but it's also fun. 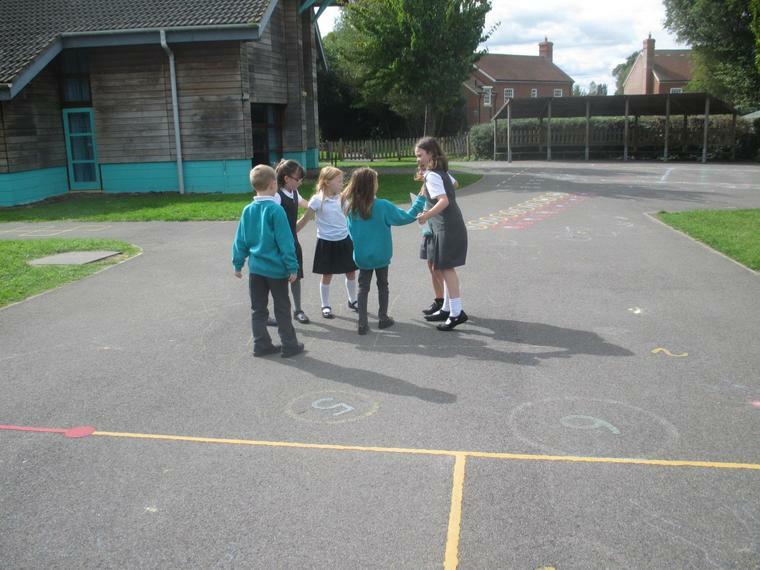 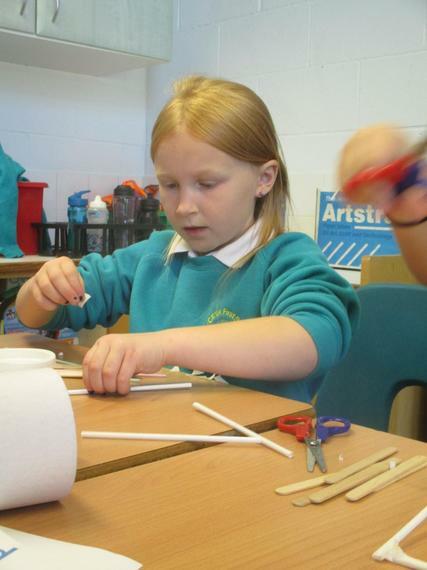 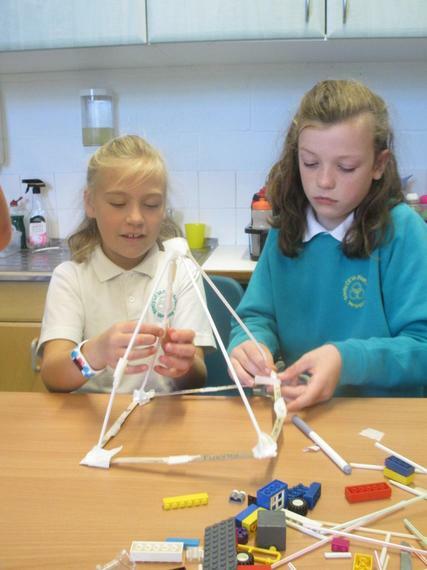 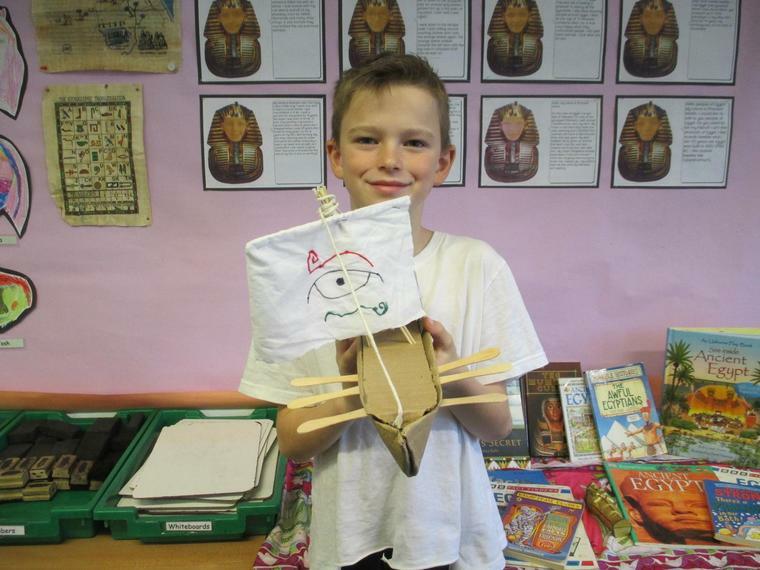 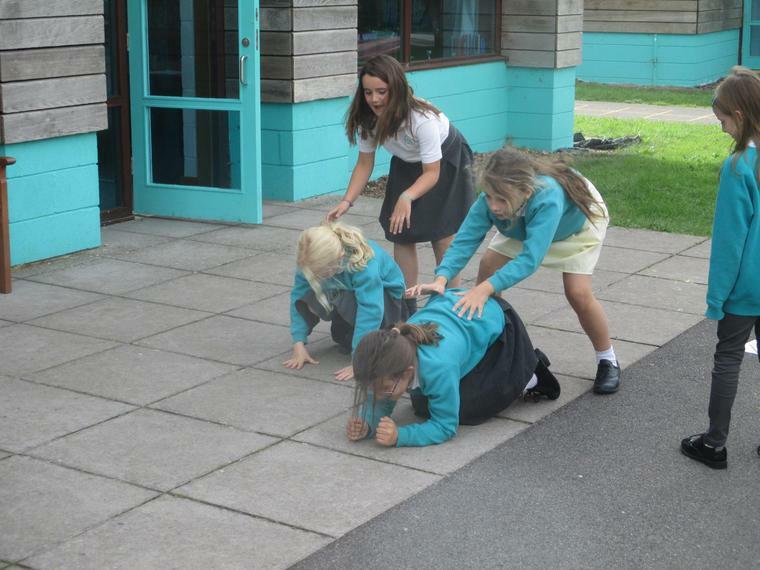 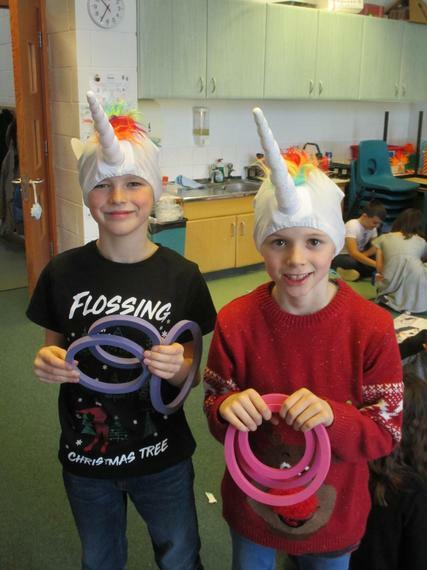 Dorset has introduced a Play Leader Award Scheme for Year 4 children and upwards. 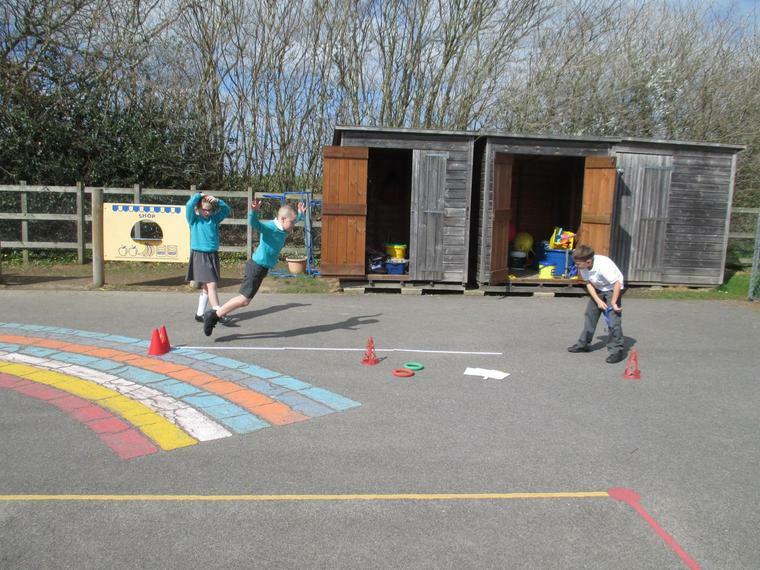 We are the play leaders this year and we are trying to gain our Play Leader Level 1 award. 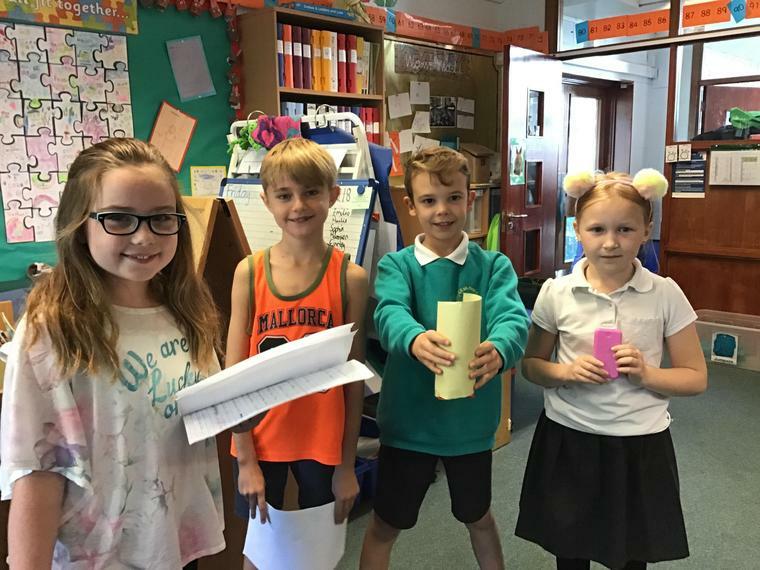 We have seven tasks to complete. 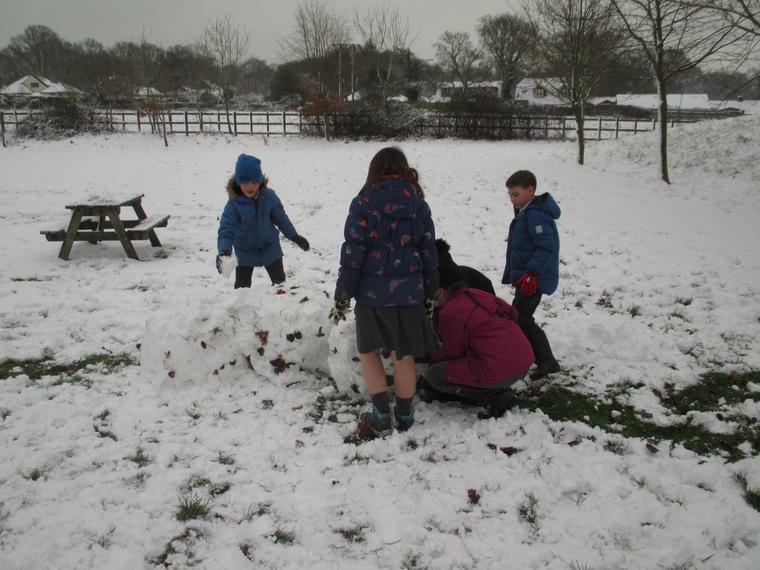 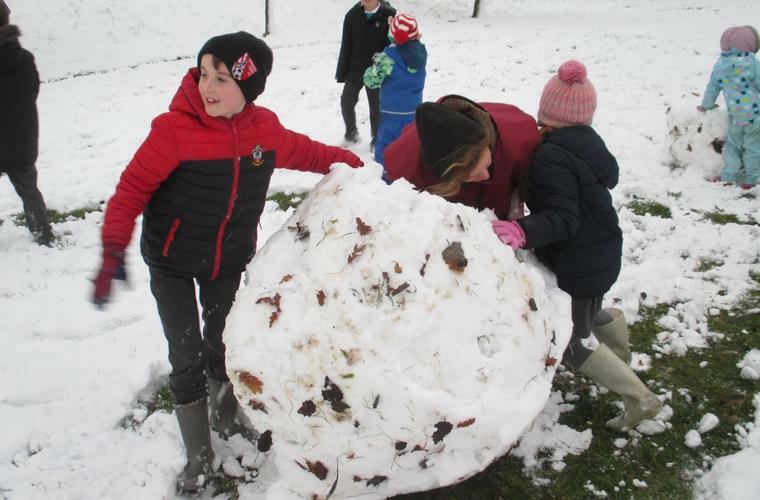 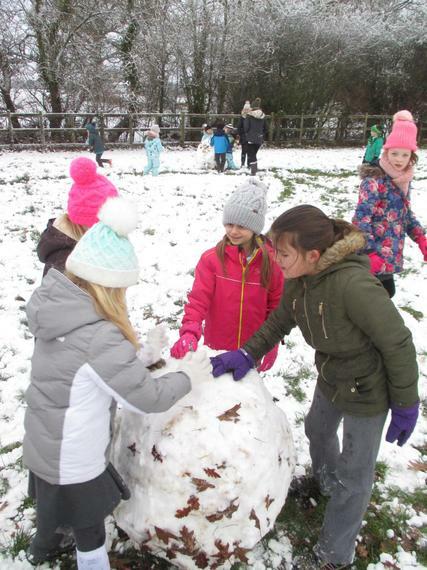 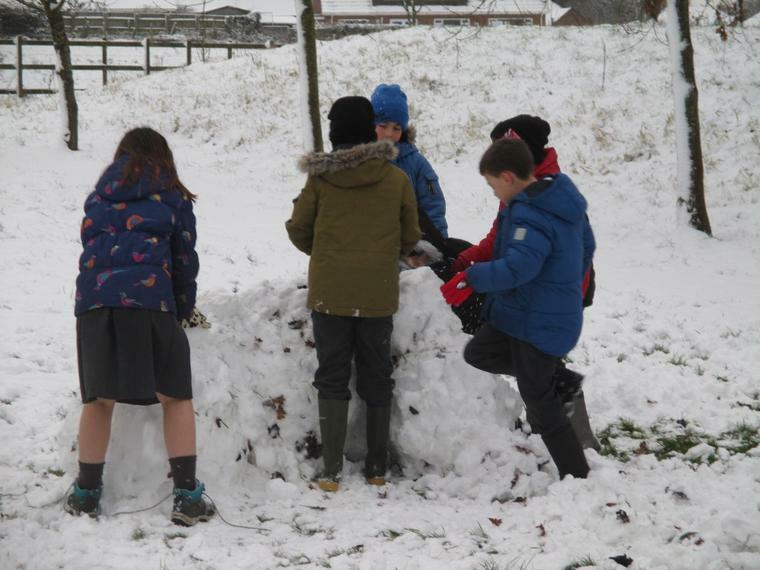 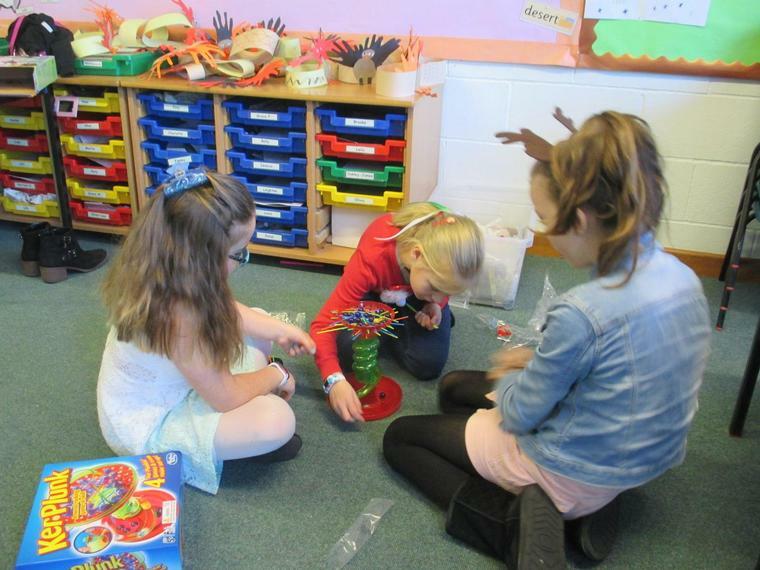 The main task is to organise personal challenges and activities for the rest of the children in the school to do during break times. 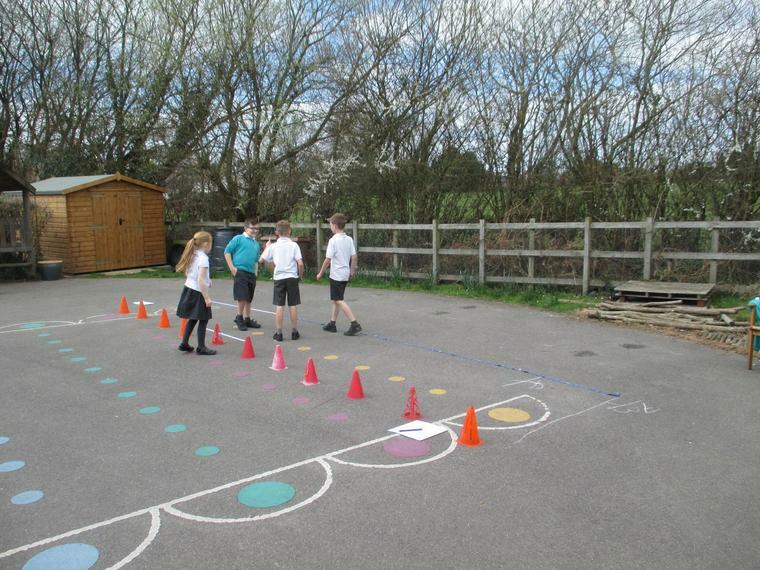 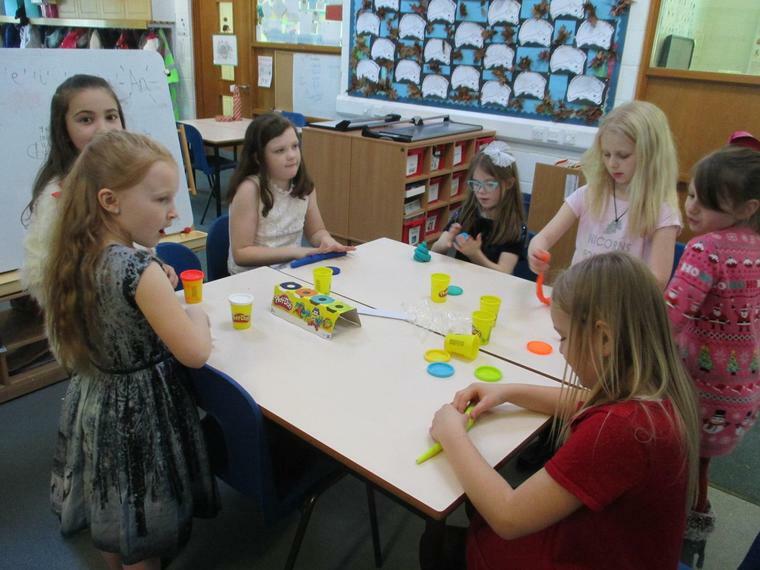 We have lots of active games and some communication games which will be lots of fun for them. 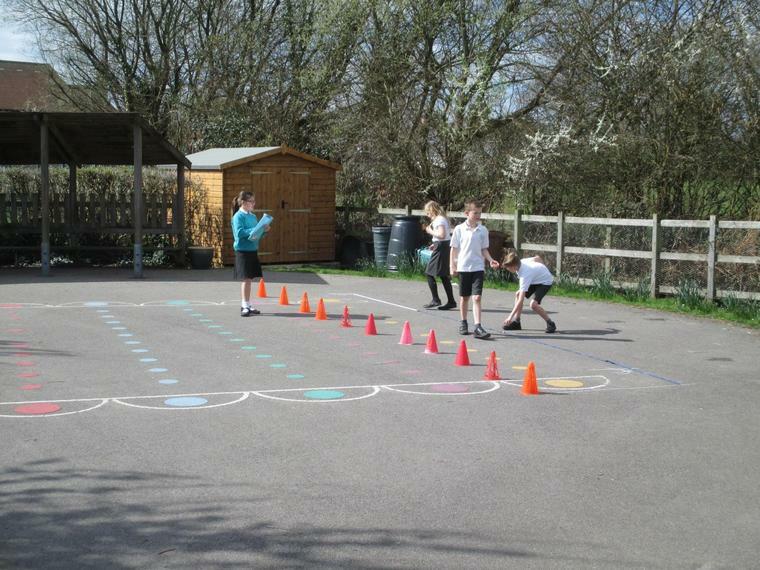 We are especially looking forward to teaching the children these games. 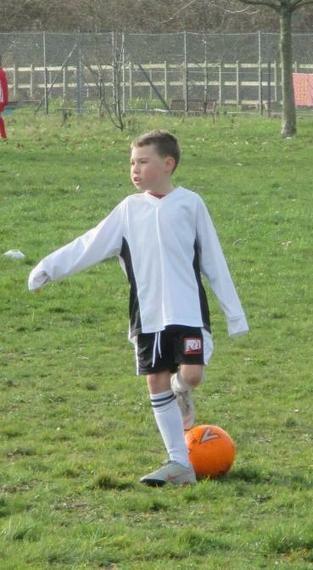 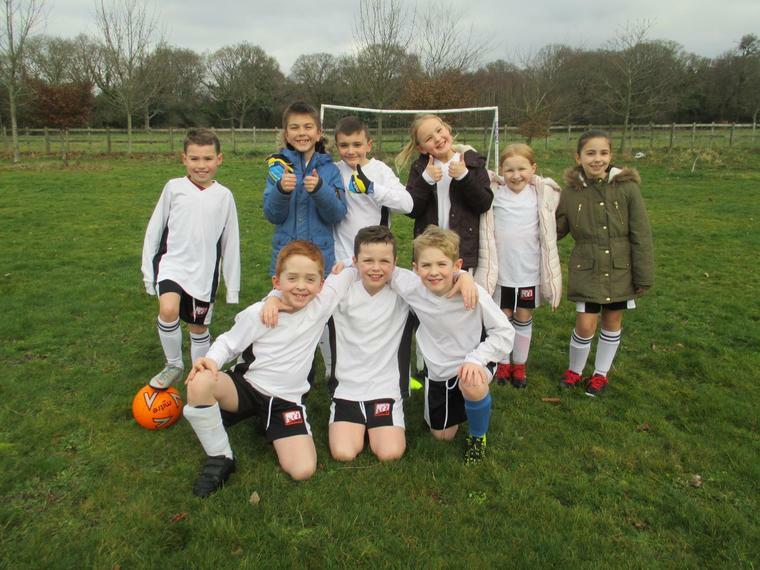 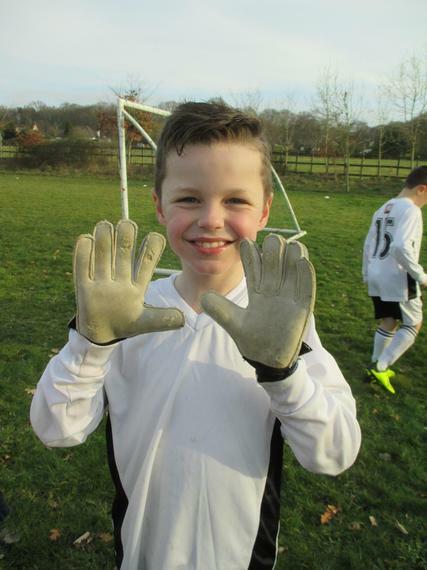 Well done to our amazing footballers! 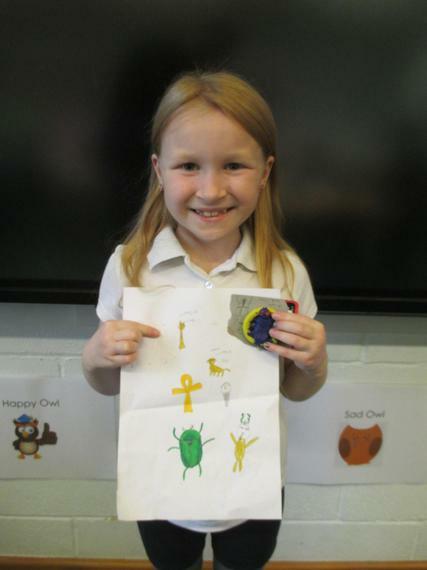 During our Spirituality Day this week, Owls considered what it was like to be a member of the Trinity community. 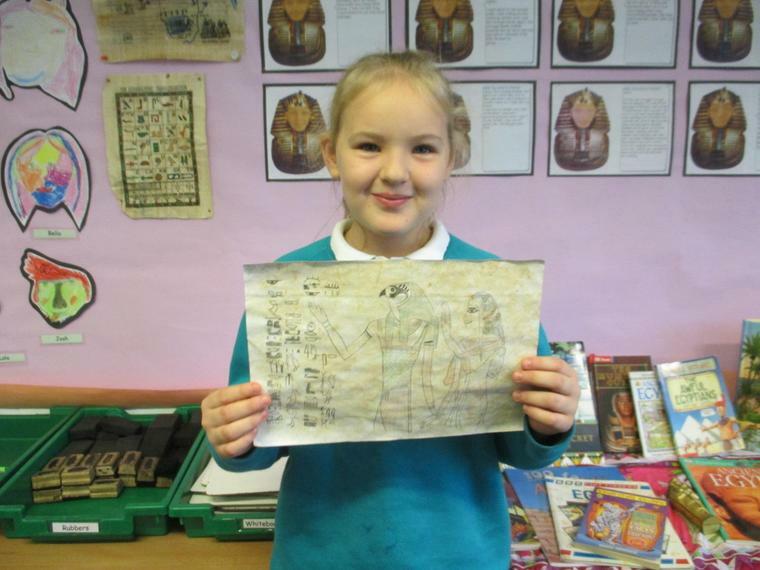 They drew a picture of themselves and, around the outside, wrote words to describe their thoughts. 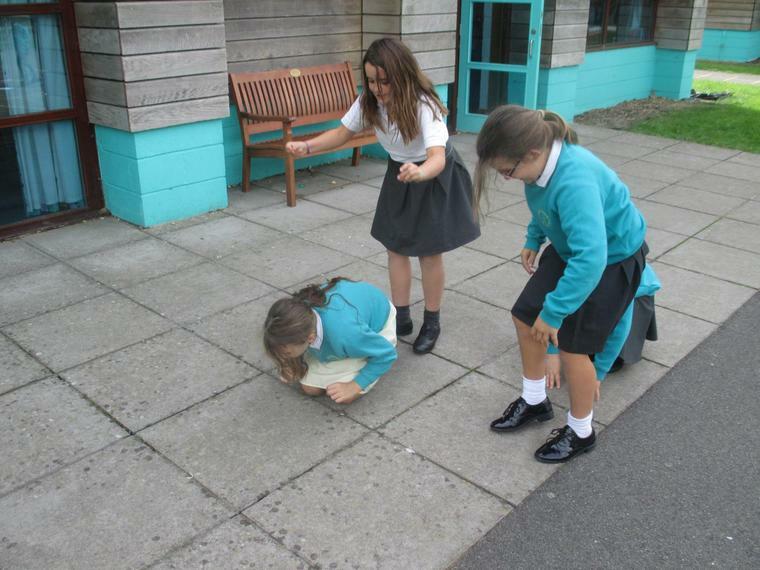 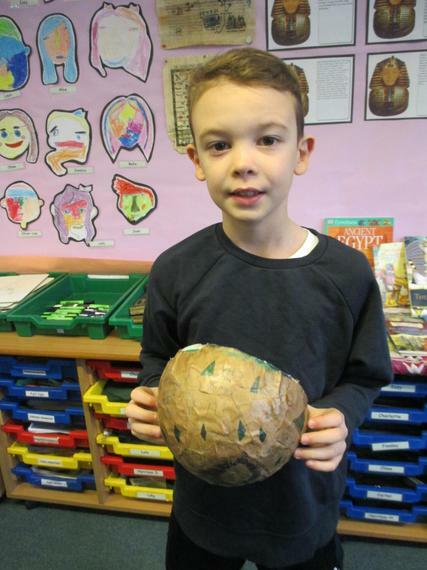 The children then thought in more detail about our school values, in particular the rock and what it symbolises. 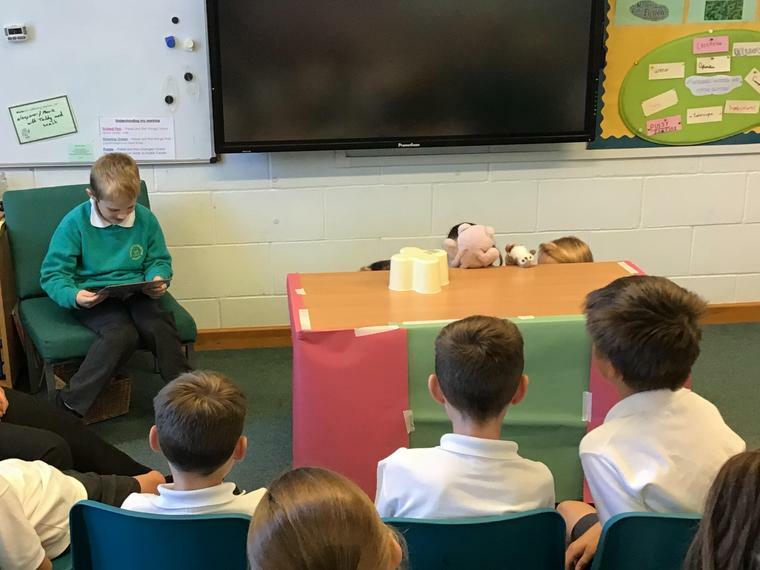 They learnt the parable of the Wise Man and the Foolish Man and thought about how the message in the story linked to our view of the rock representing a strong, Christian foundation for our school. 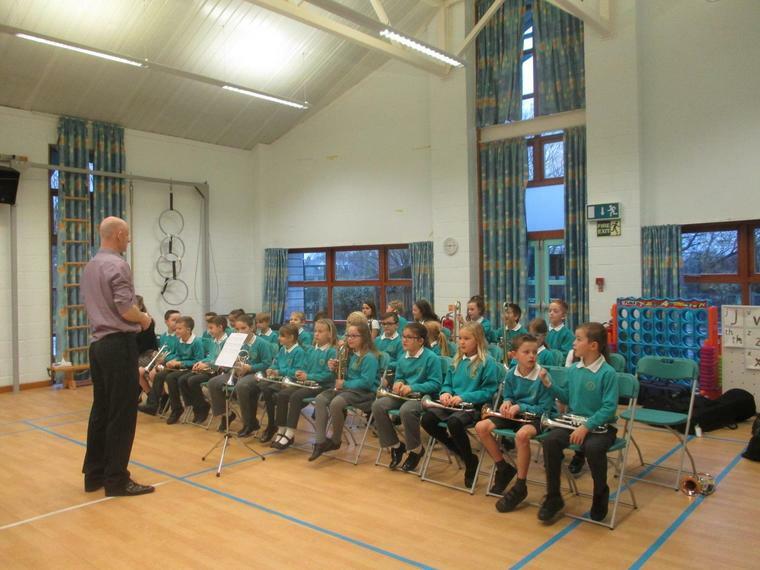 In Worship on Tuesday, Owls performed the song 'Don't build your house on the sandy land' to the rest of the school. 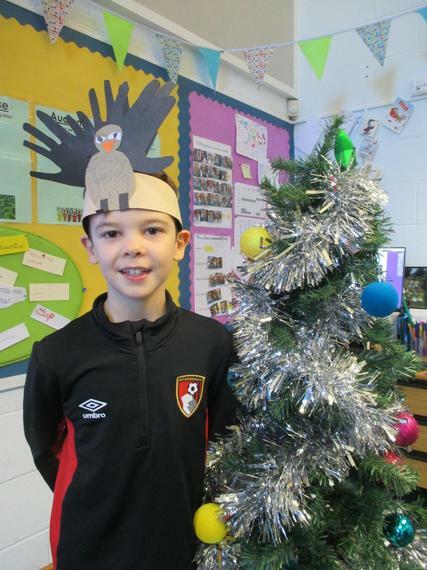 Wishing you all a very merry Christmas from Owls. 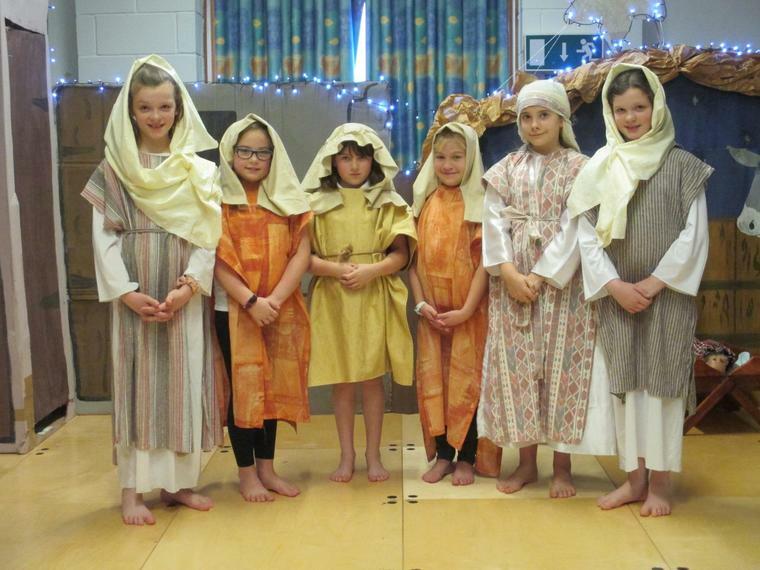 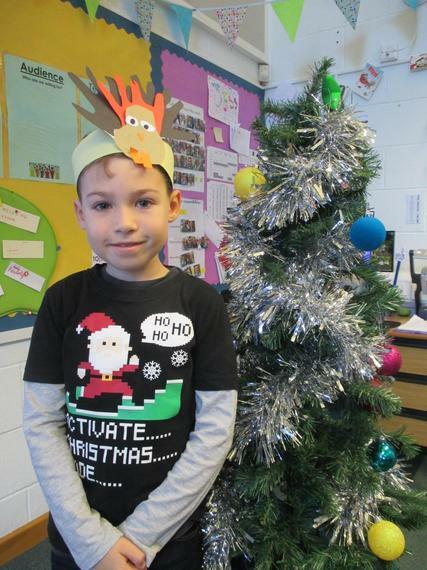 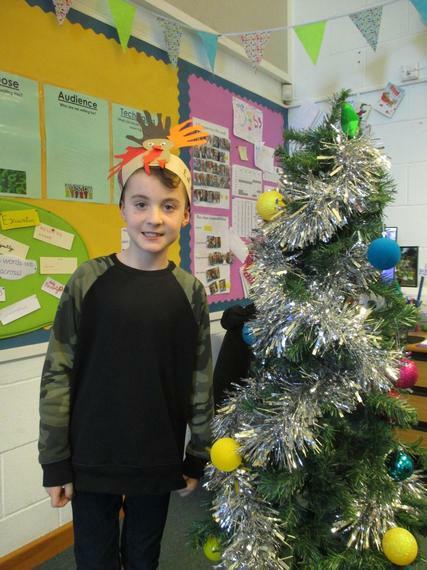 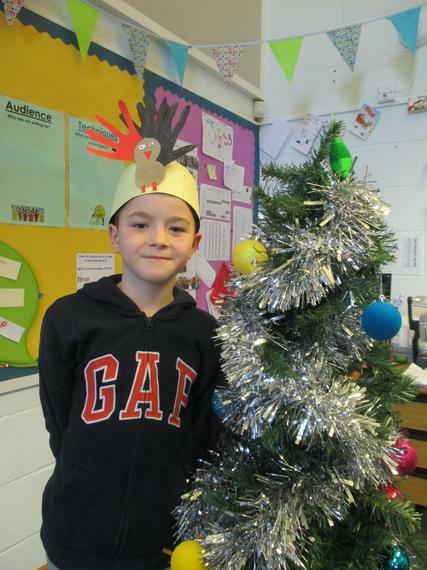 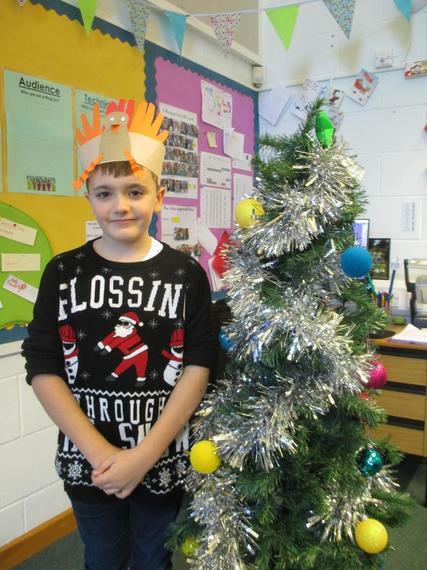 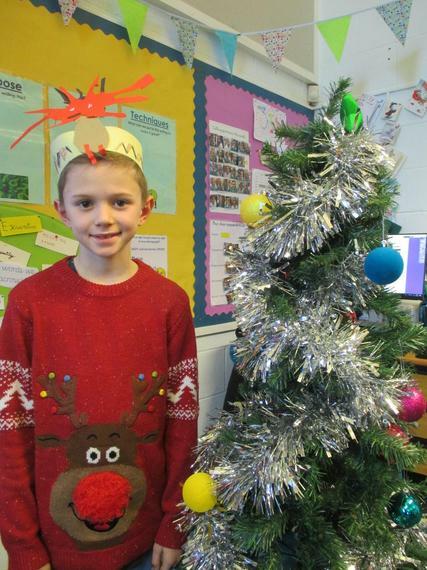 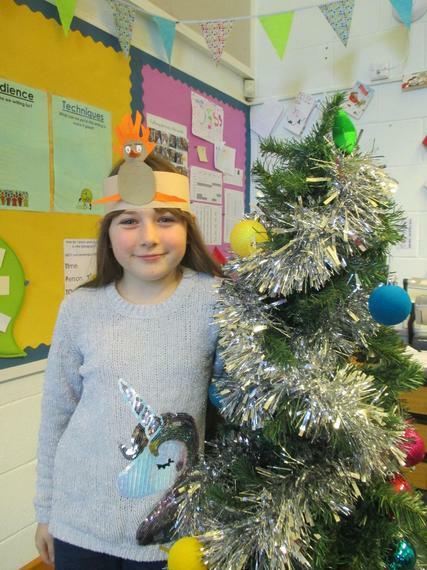 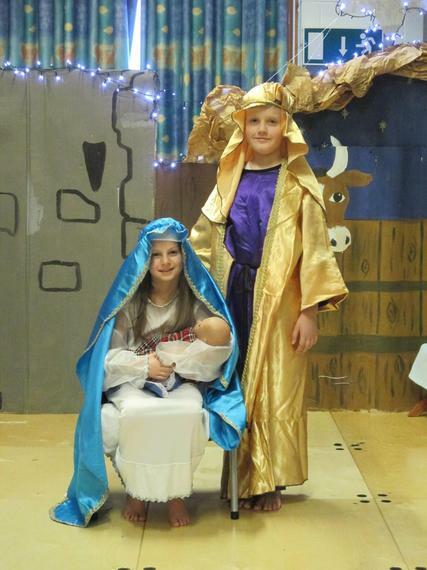 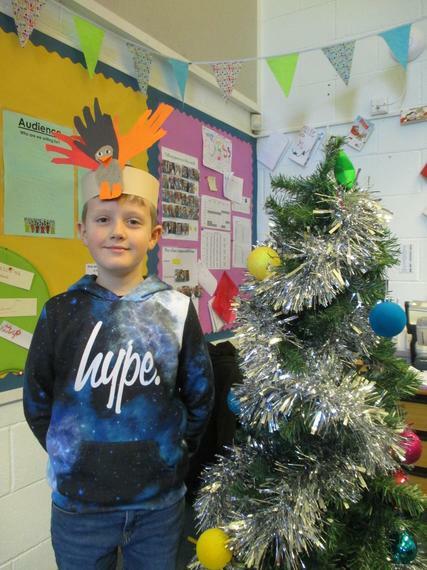 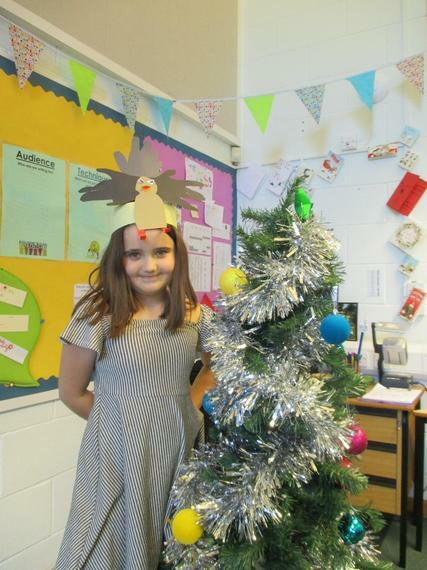 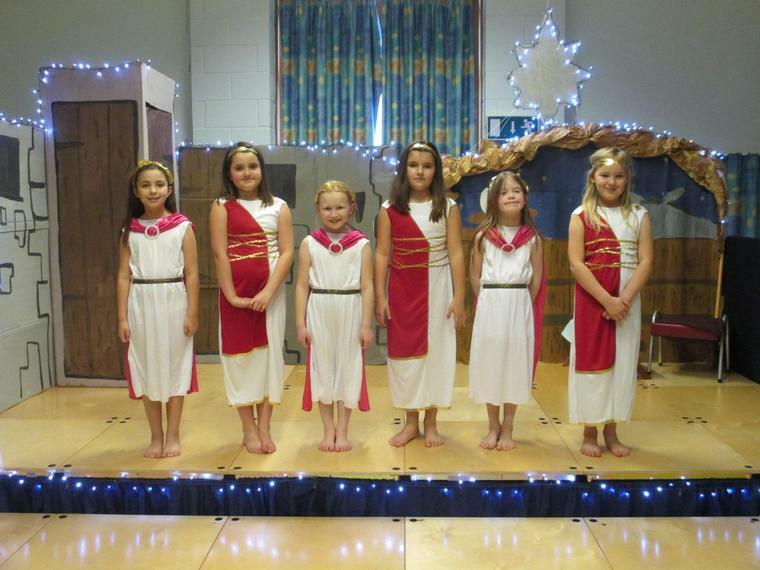 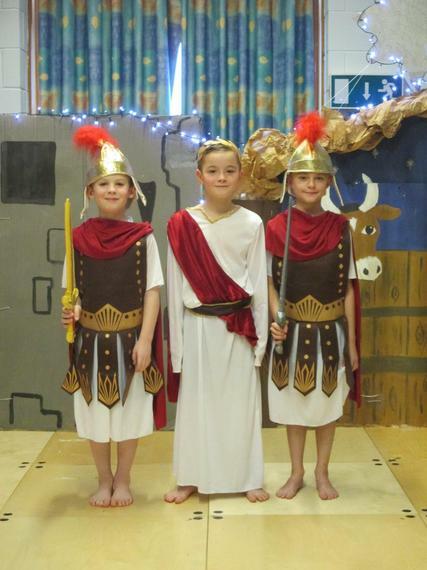 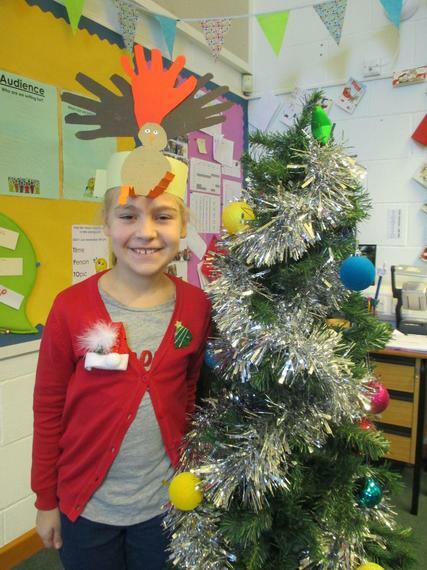 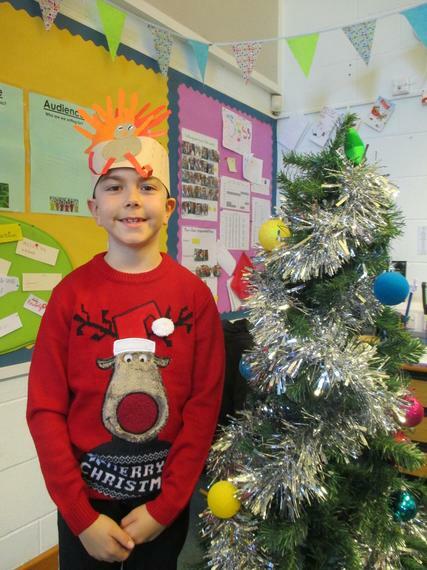 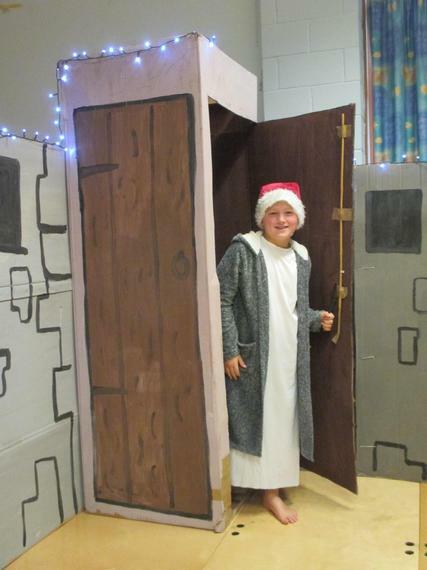 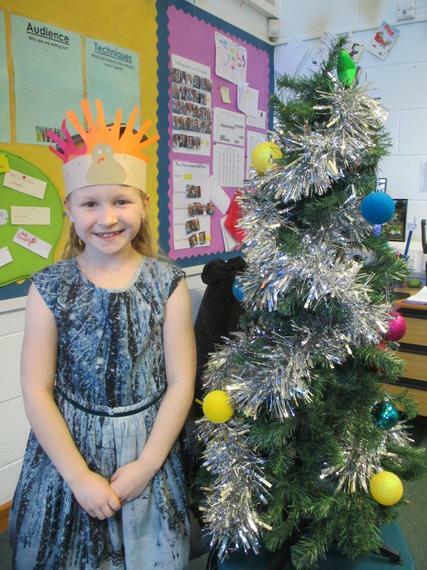 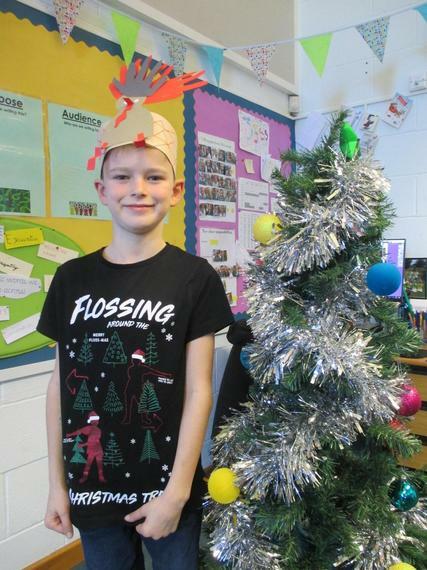 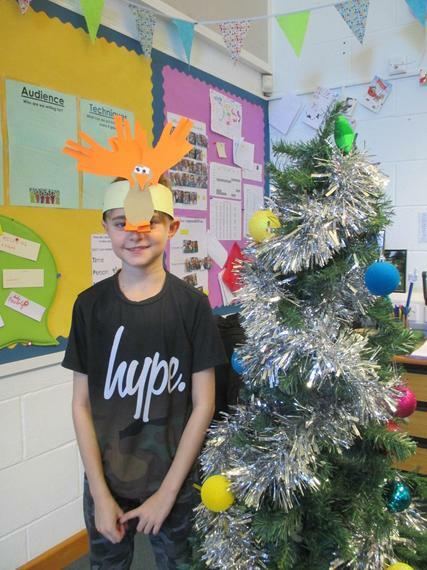 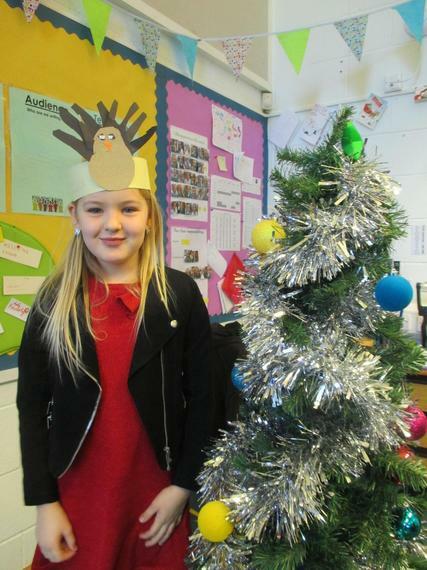 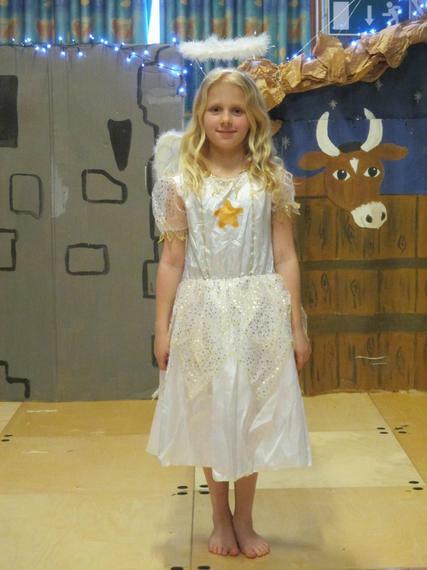 19.12.18 Owls did brilliantly this week with their nativity performances! 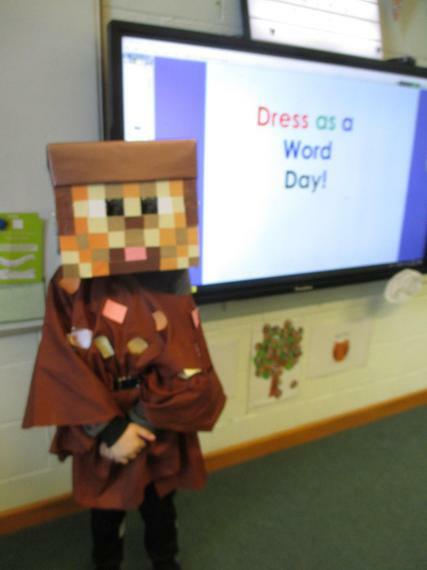 Here are some pictures of the children in their costumes. 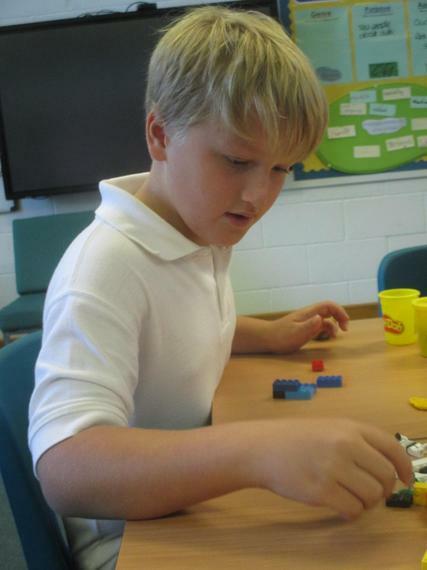 For video clips, please look under 'Children', then click on 'Video Resource Centre'. 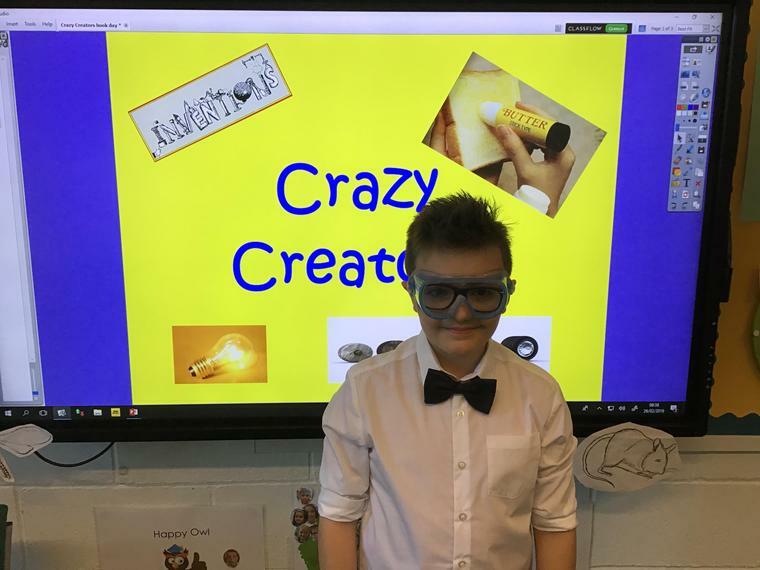 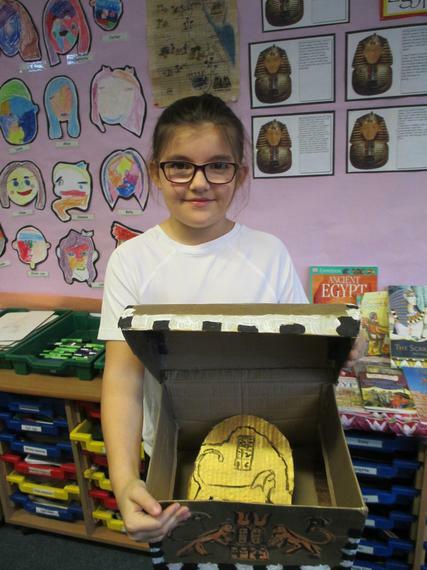 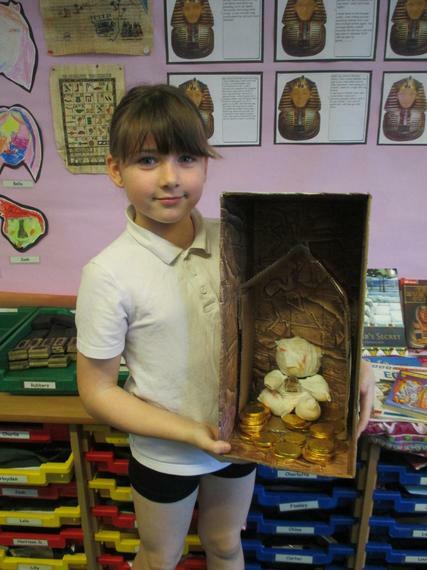 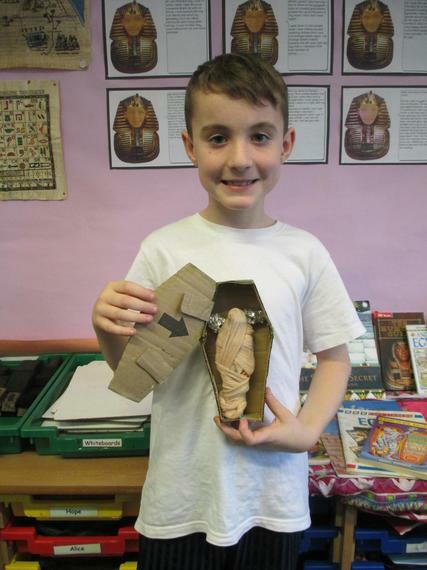 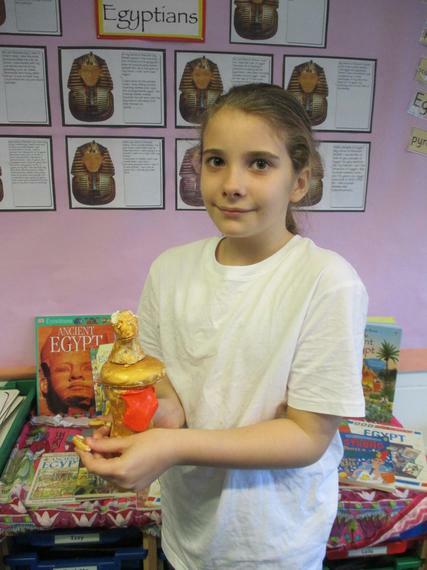 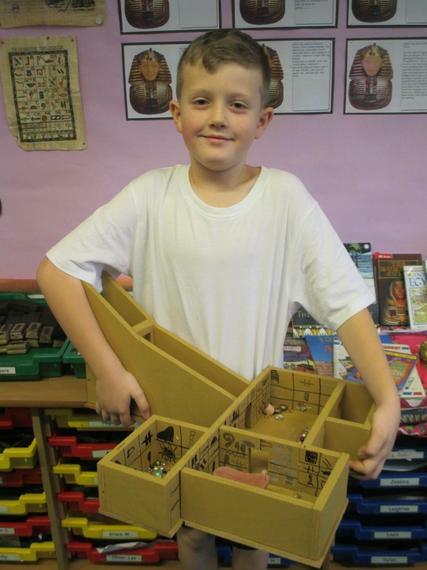 7.12.18 Look at our AMAZING Home Learning projects! 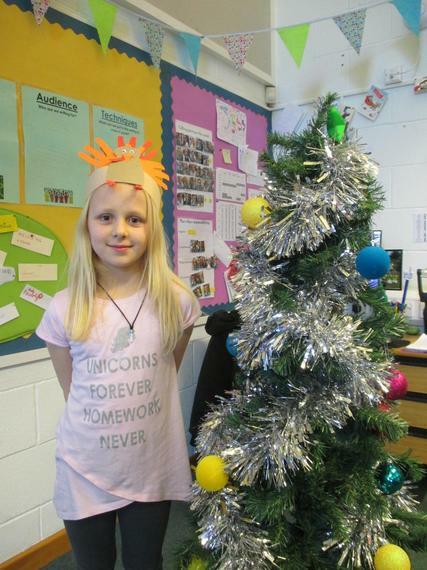 Well done to our crystal growing competition winners! 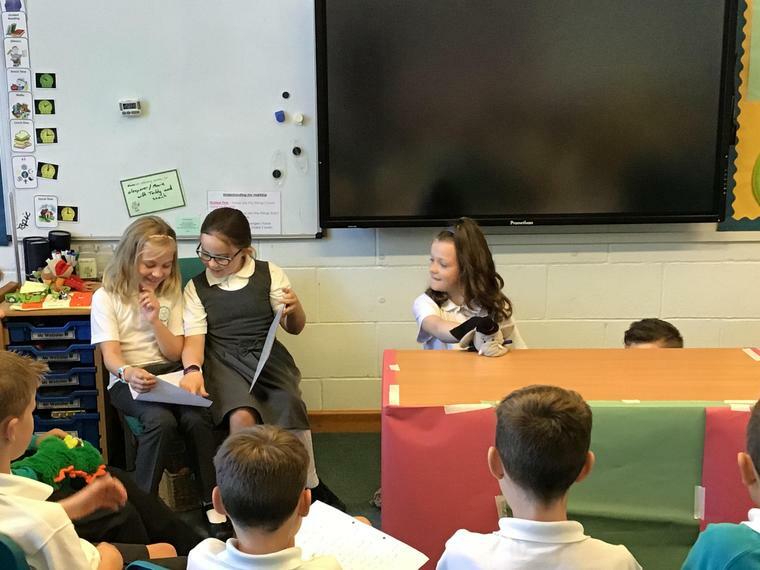 31.10.18 What an amazing afternoon! 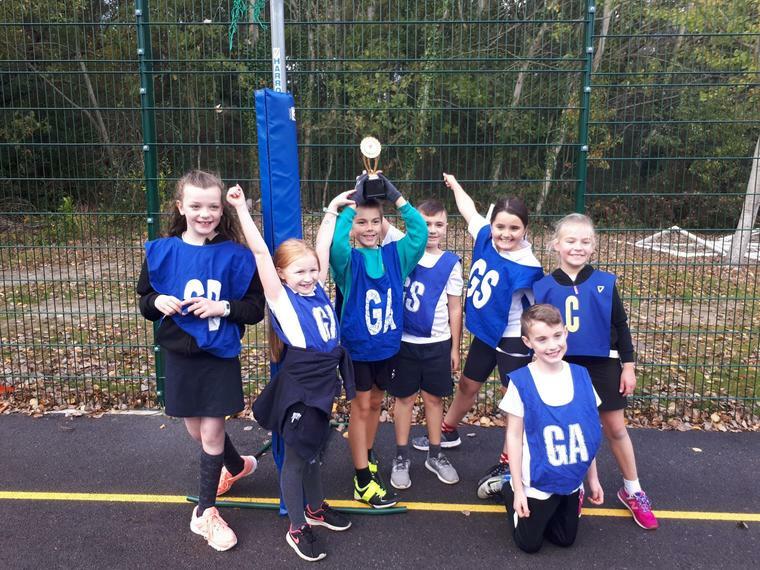 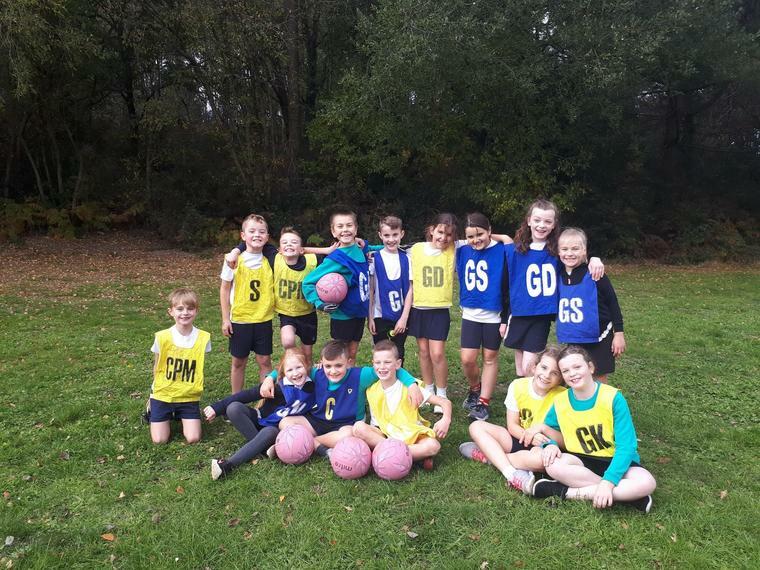 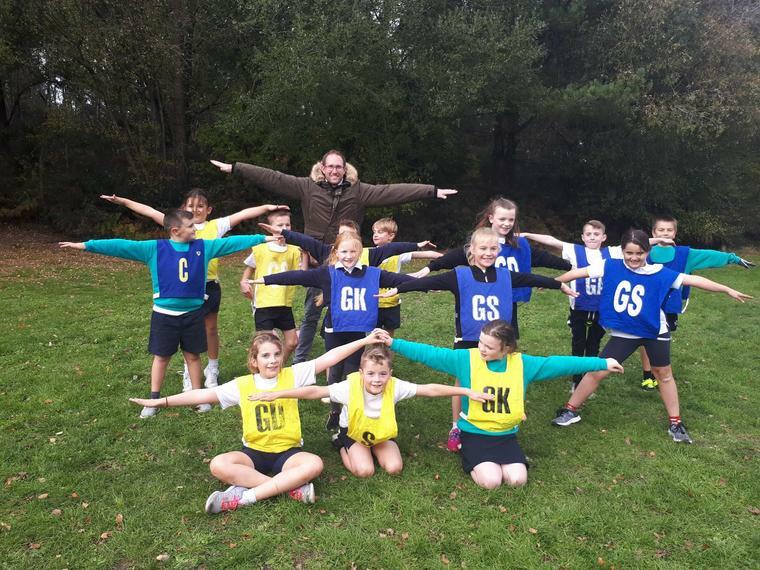 Today, fourteen children from Owls attended the Verwood Schools netball tournament and played brilliantly. 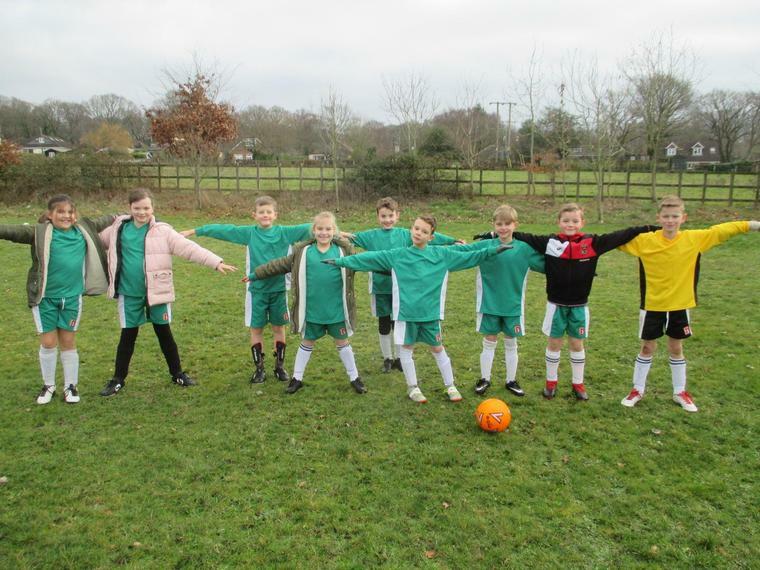 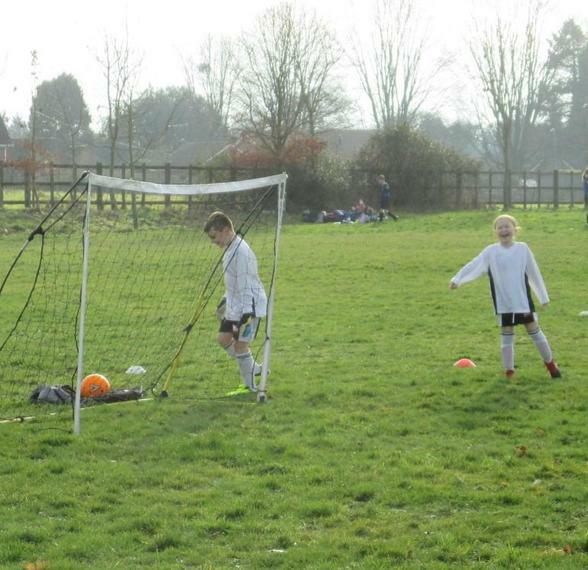 They showed great teamwork and communication skills and competed very strongly in all of their matches. 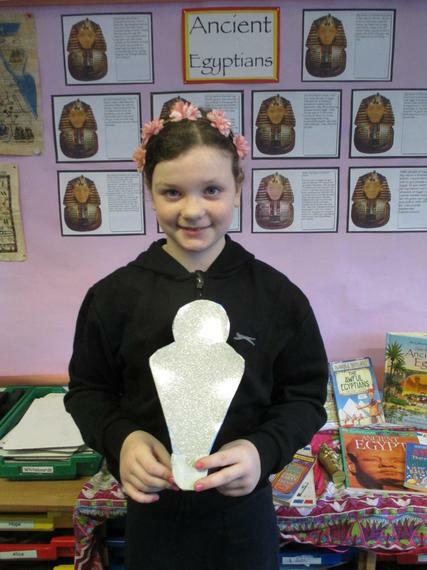 One of the teams even won a trophy! 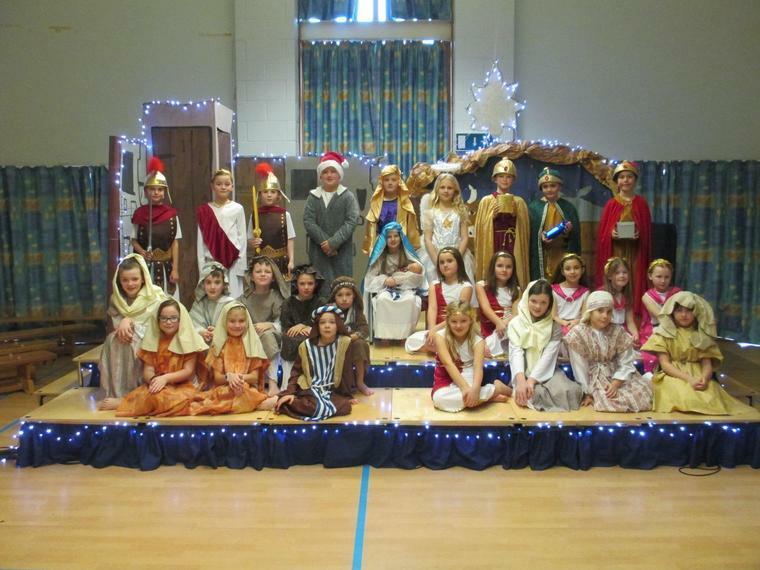 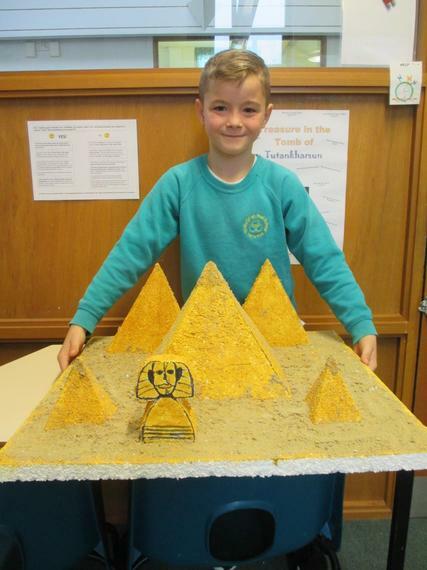 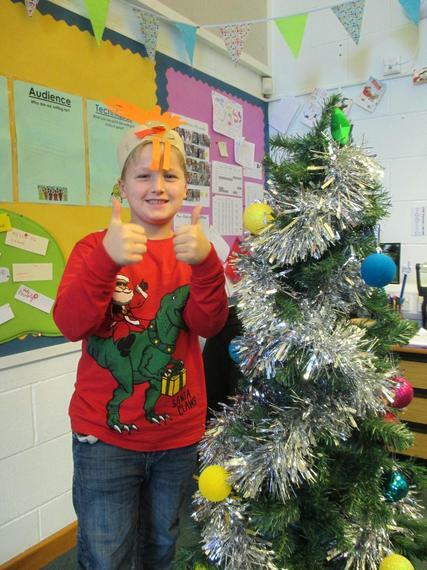 Well done to all of the children involved, everyone is very proud of you! 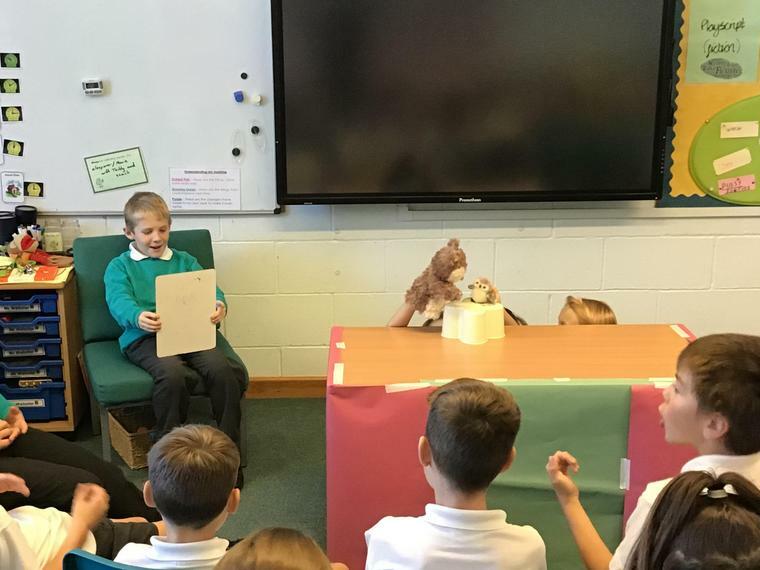 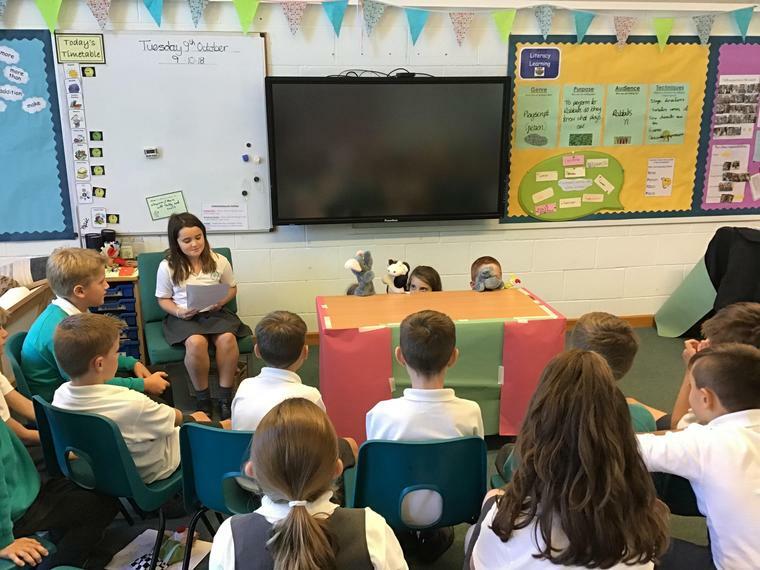 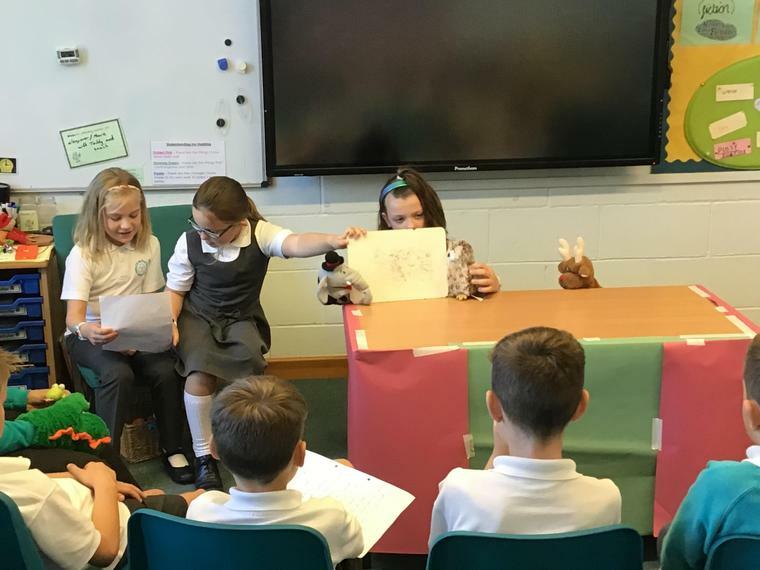 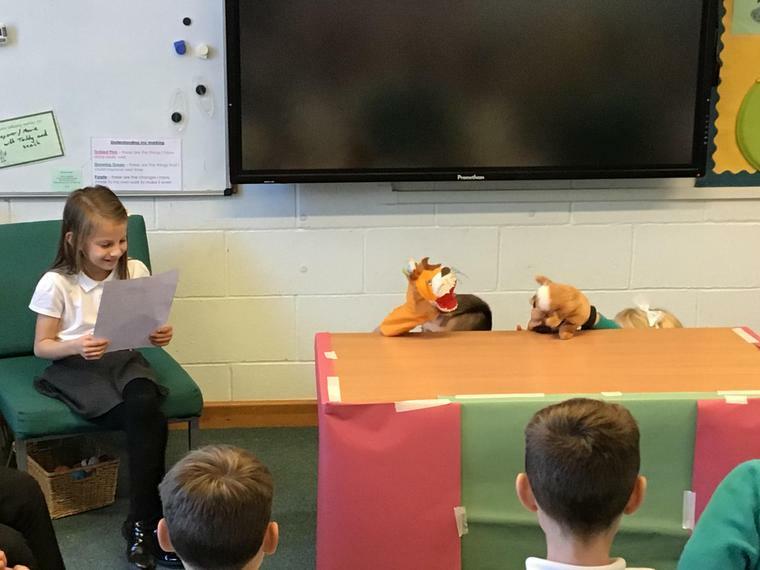 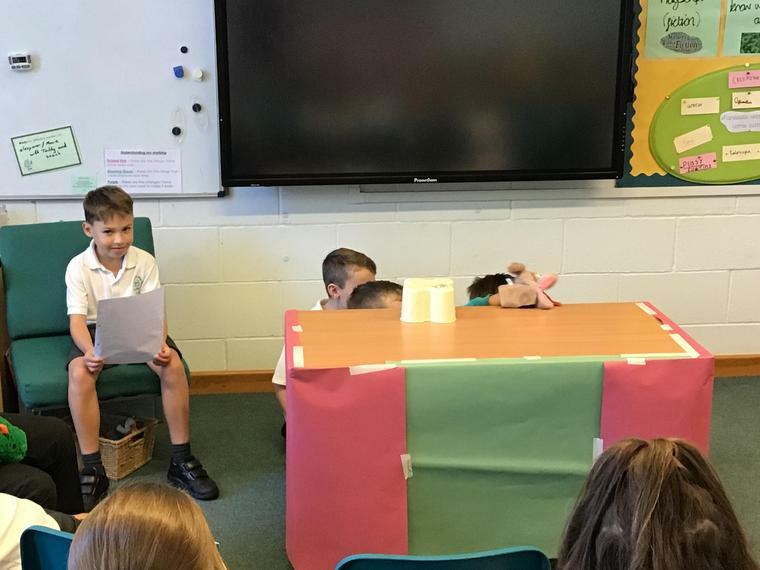 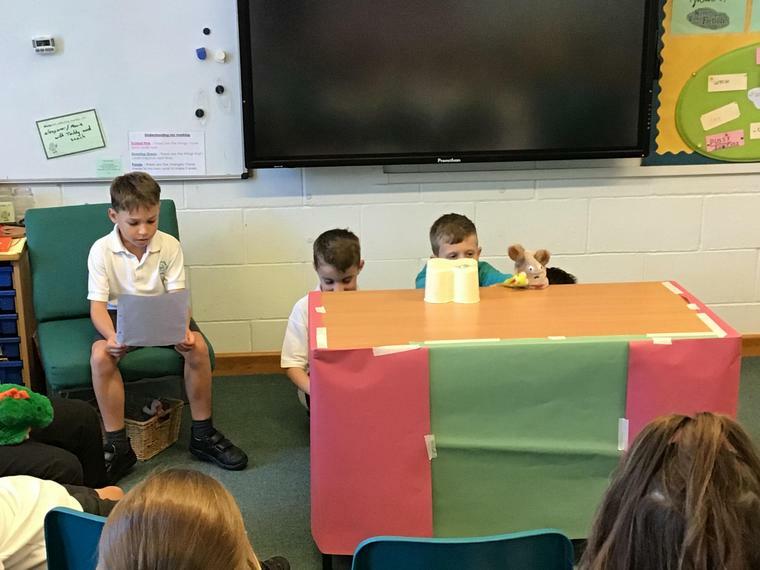 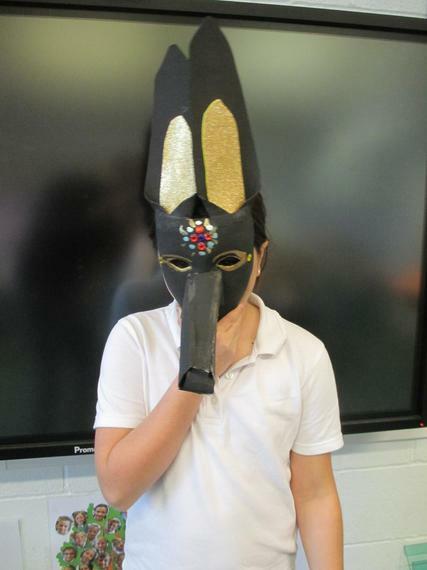 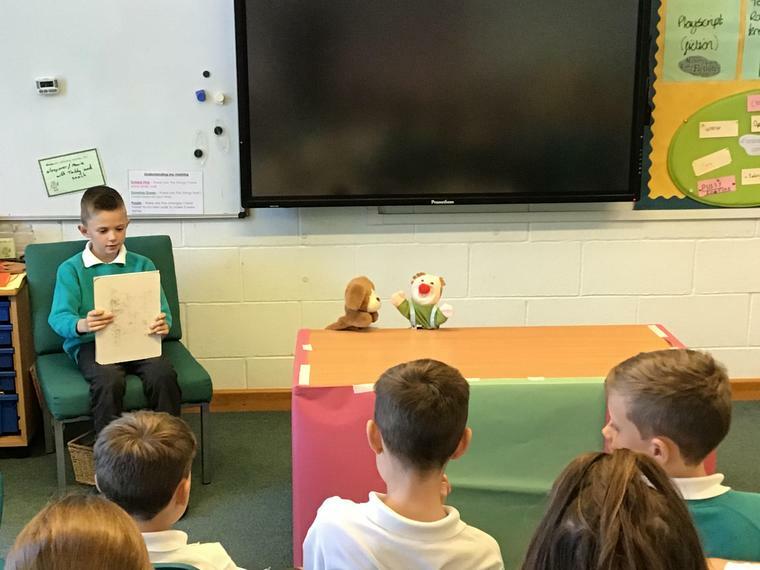 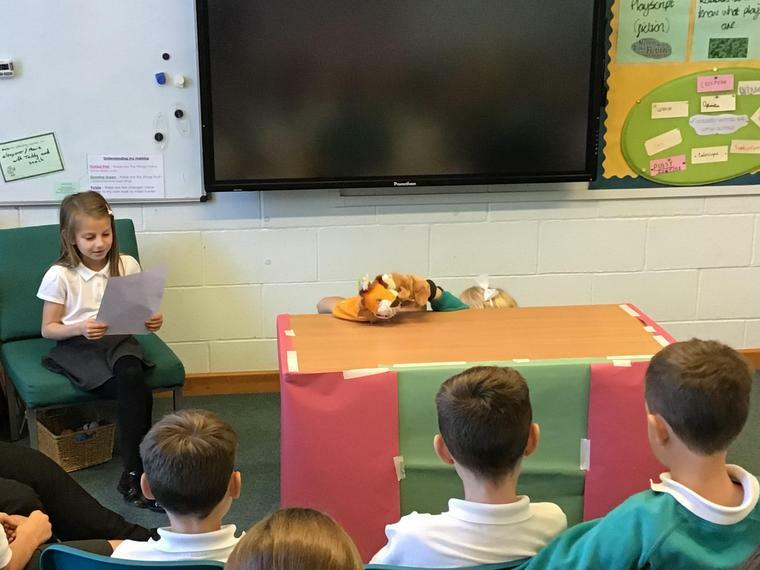 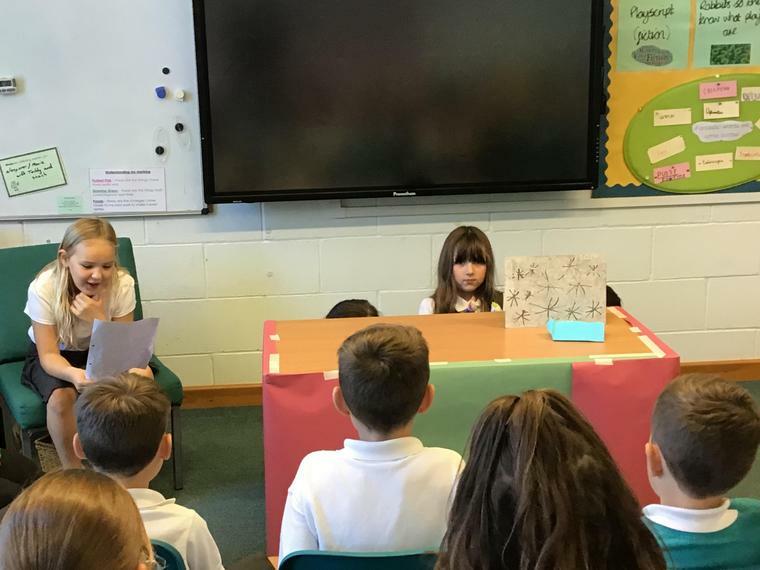 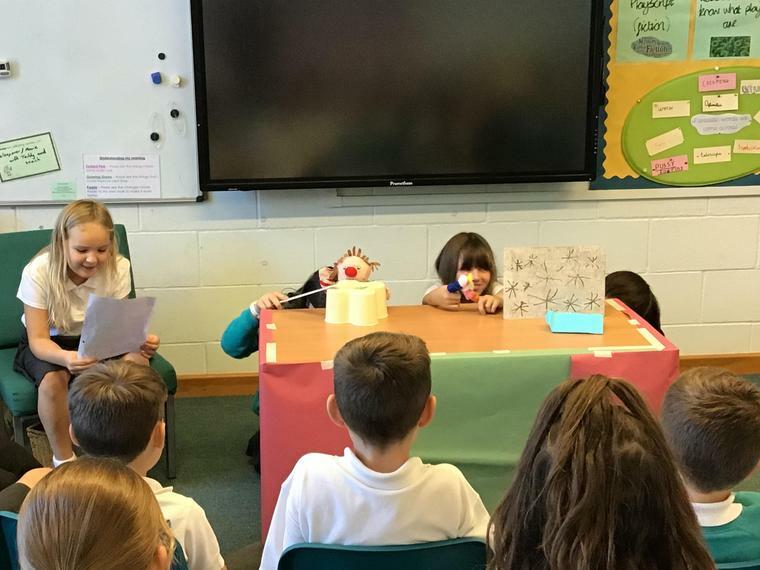 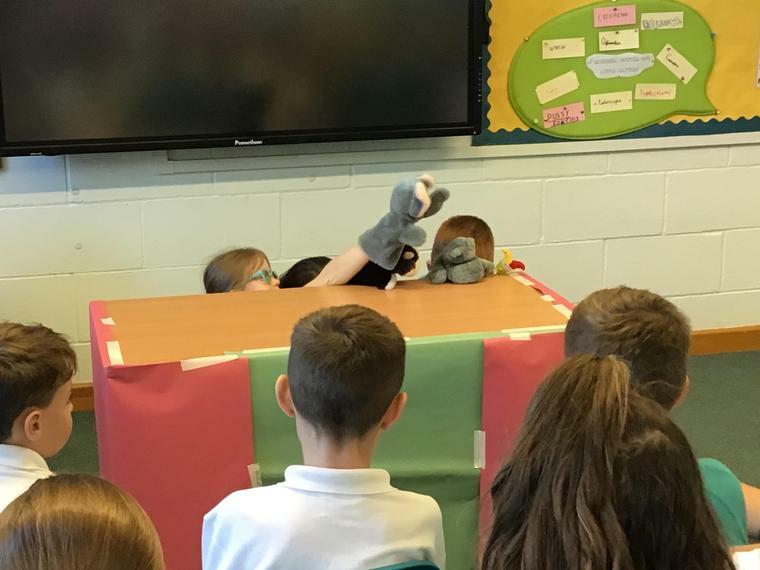 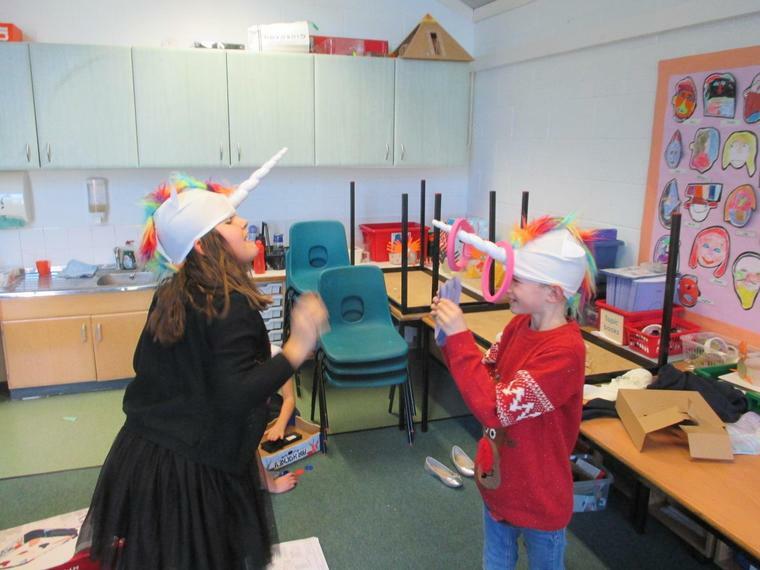 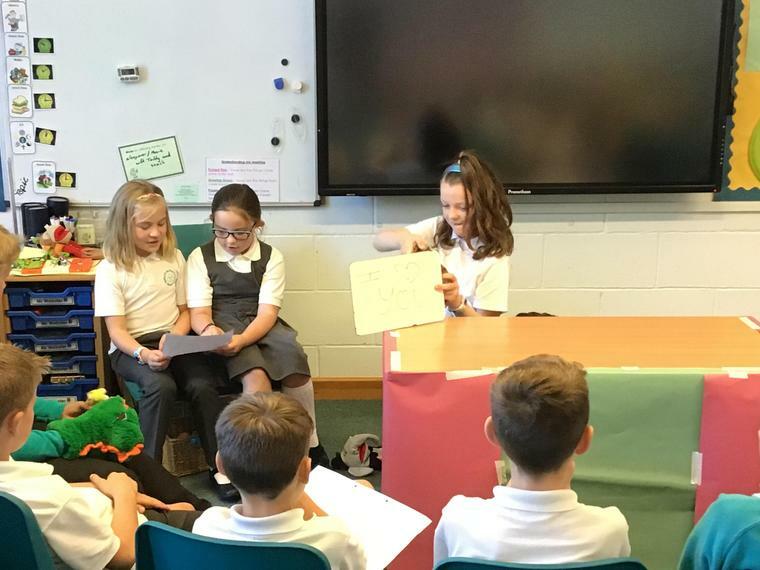 19.10.18 The children performed their plays to Rabbits class today. 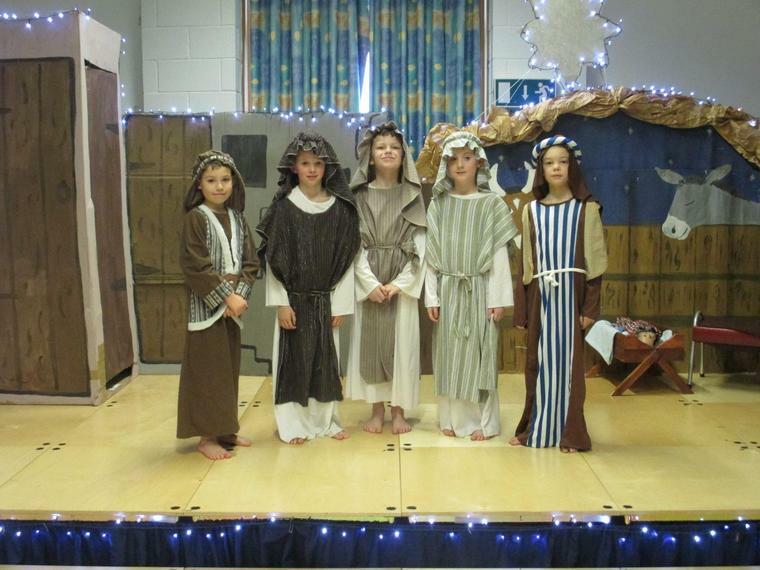 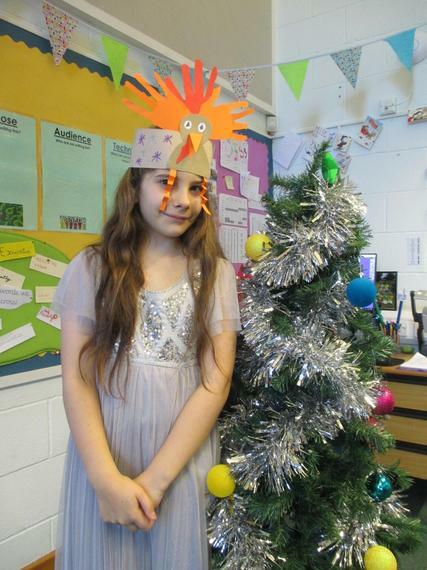 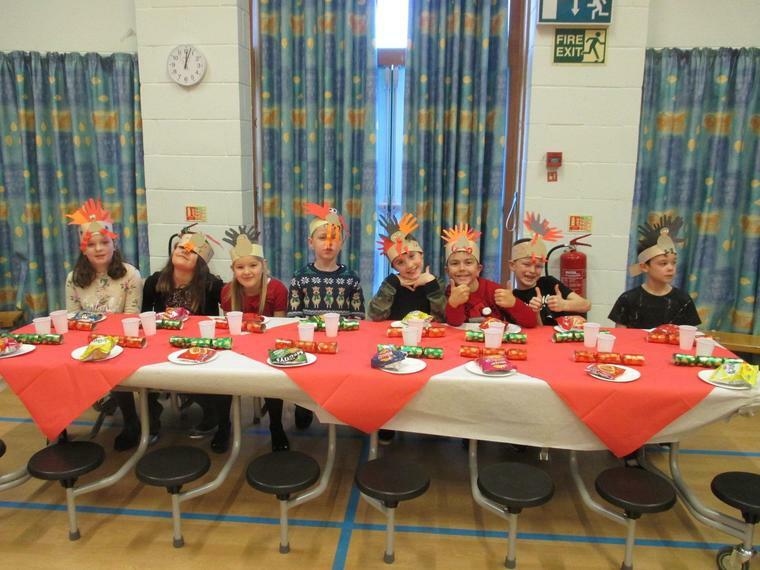 The children looked great in their costumes and did so well during their performances. 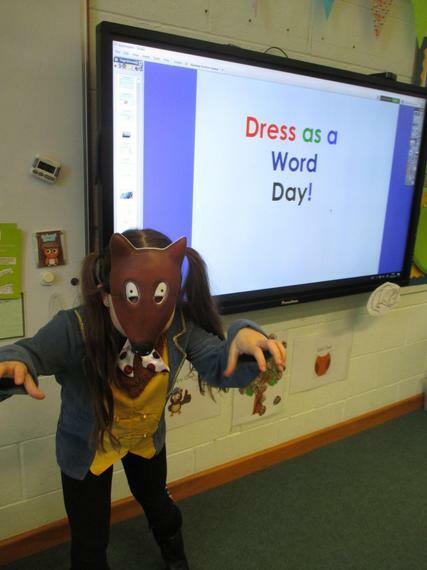 On Friday, Owls will be performing plays to Year 1. 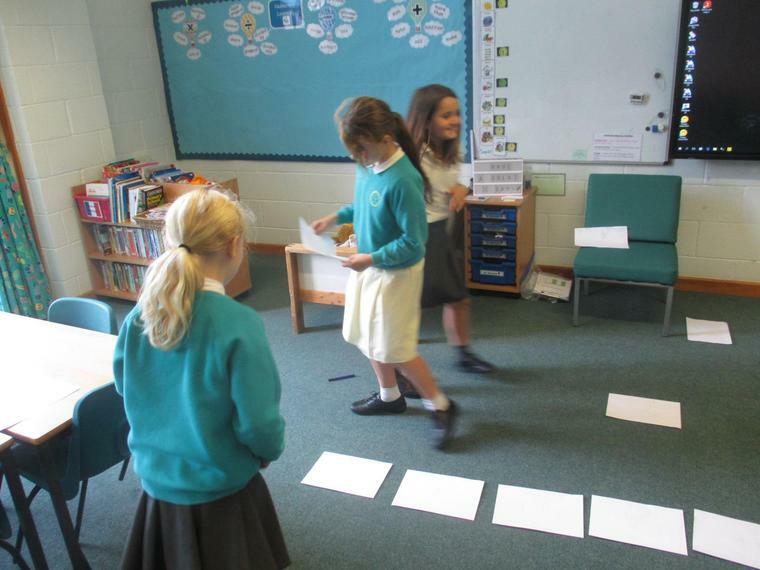 The children have written their scripts and are now thinking about props and costumes. 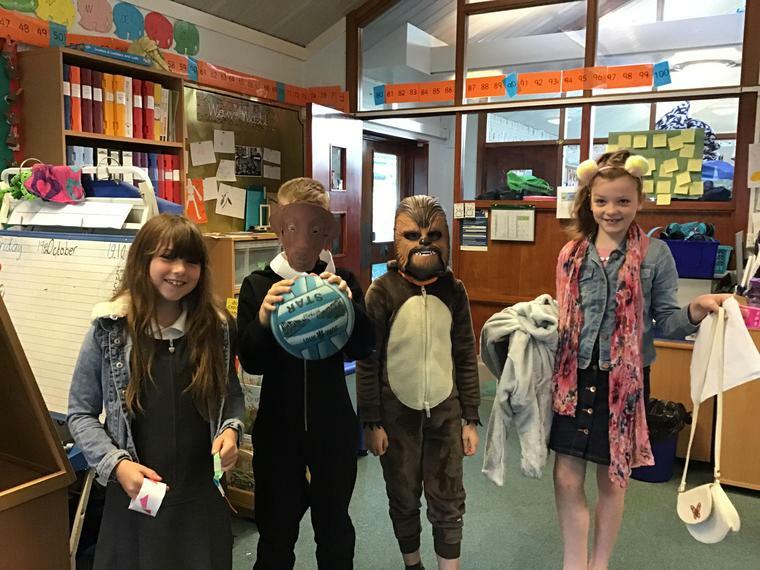 All children are allowed to bring a costume for their performance into school on Friday. 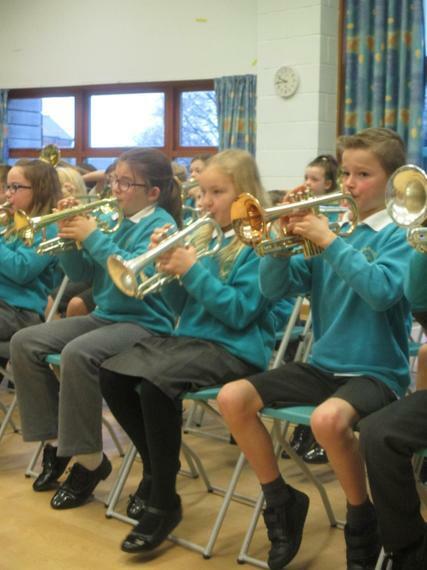 They will wear it whilst performing and then get changed back into their school uniform. 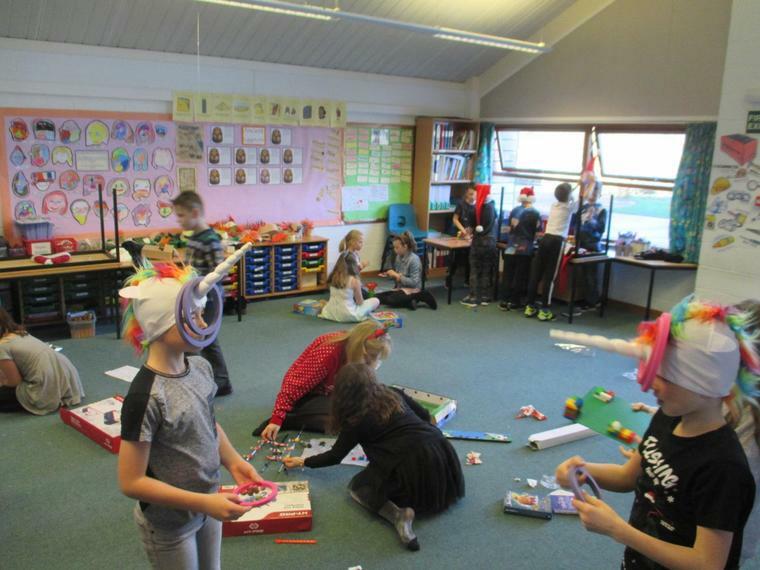 Most of the props the children will need will most likely be available at school, and so they shouldn't need to bring anything else in. 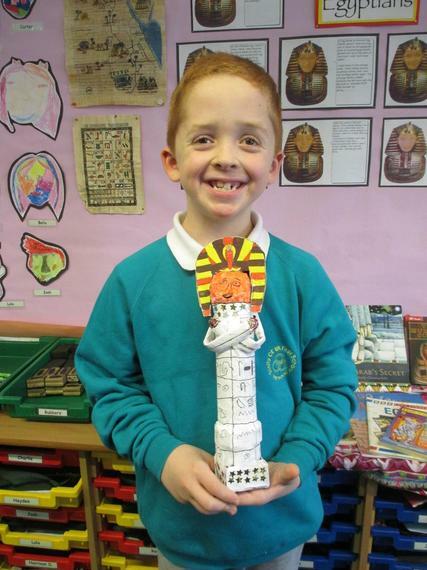 If the children have any particular requirements about things from home I will speak to each parent as needed. 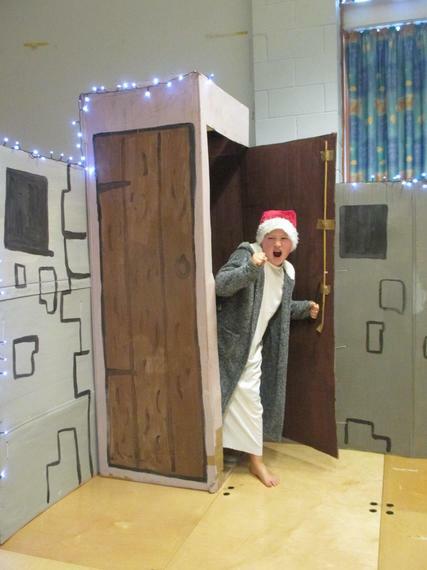 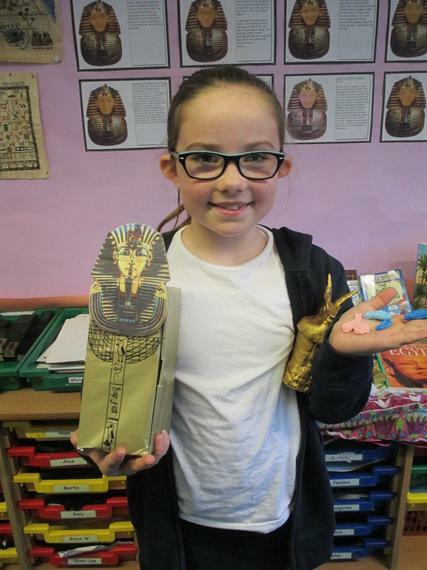 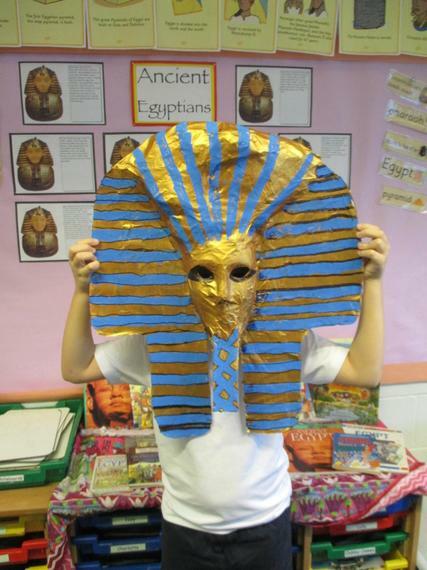 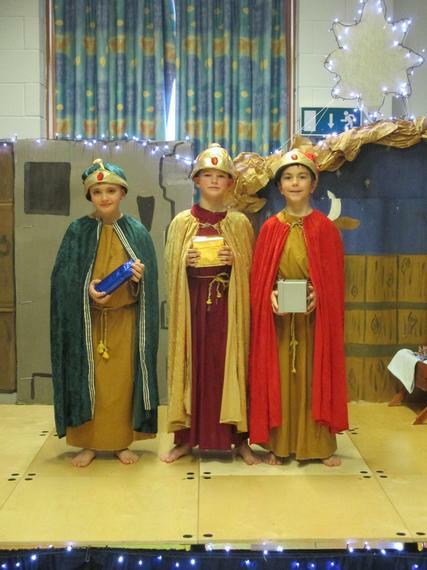 I have also said to the children that they are able to keep the script with them whilst performing. 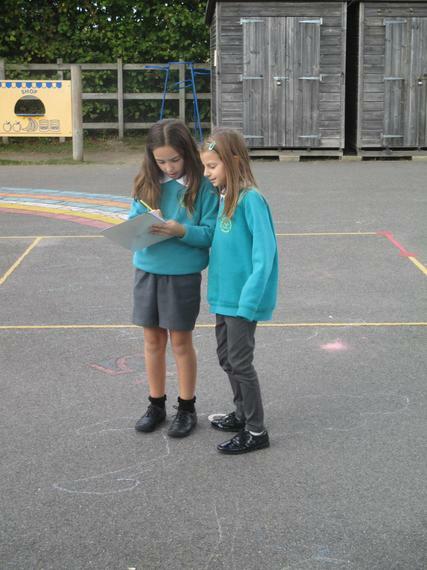 Some children may like to learn to learn their lines off by heart but there is no need to do so. 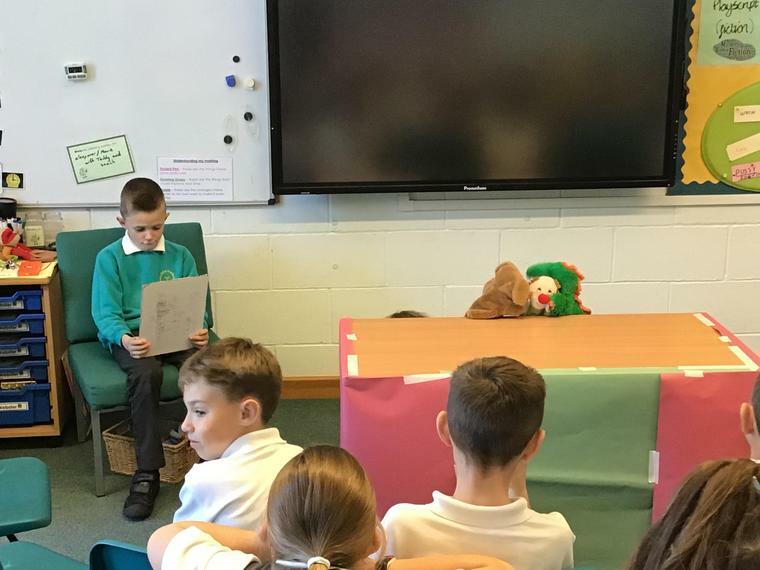 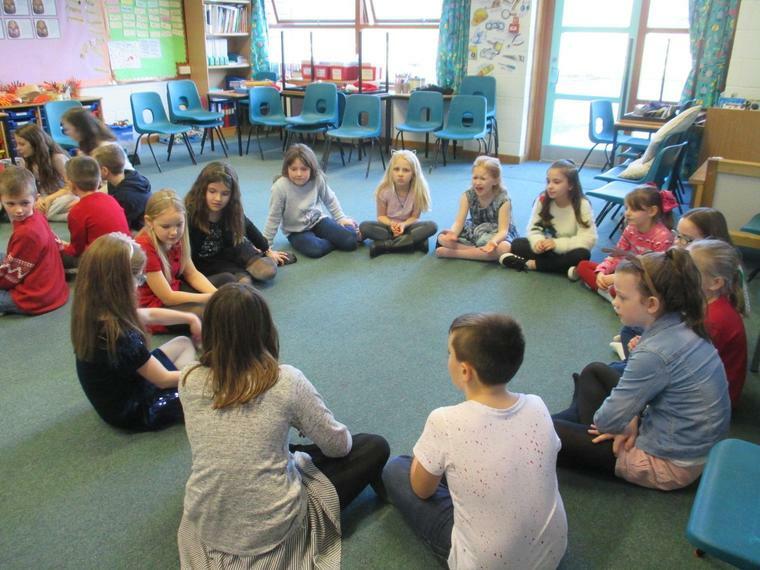 12.10.18 Following on from their learning about the Ten Commandments, Owls thought in more detail about forgiveness in their RE lesson this week. 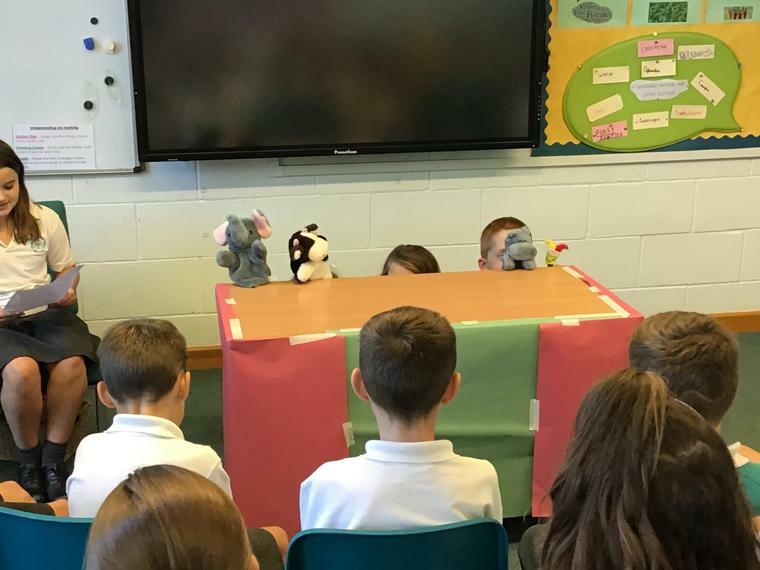 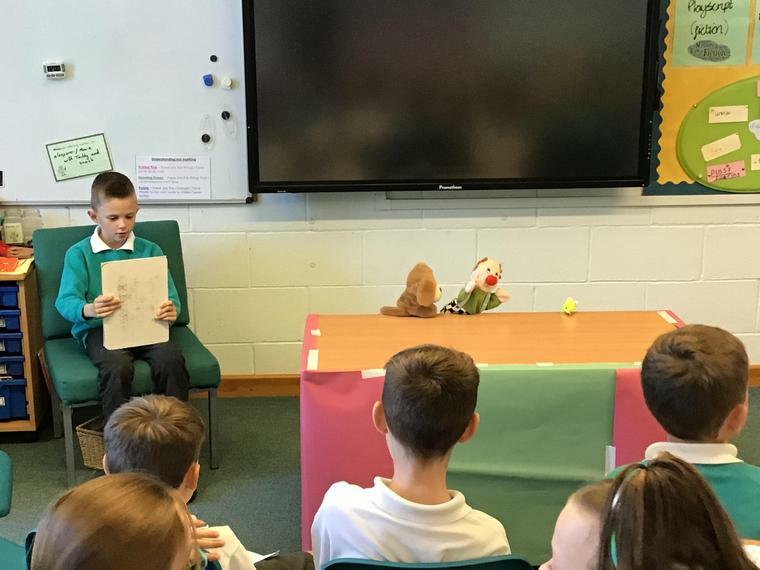 They were asked to make a puppet show which showed forgiveness in some way. 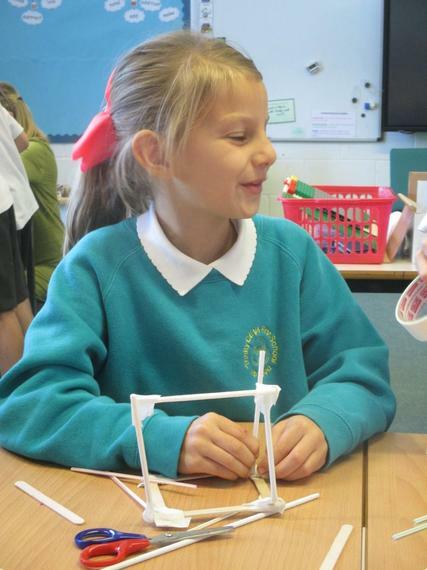 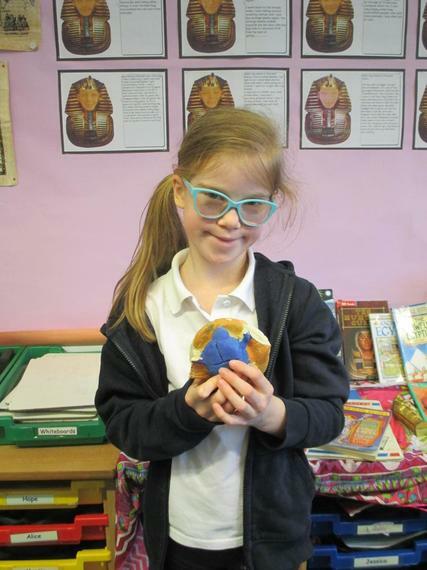 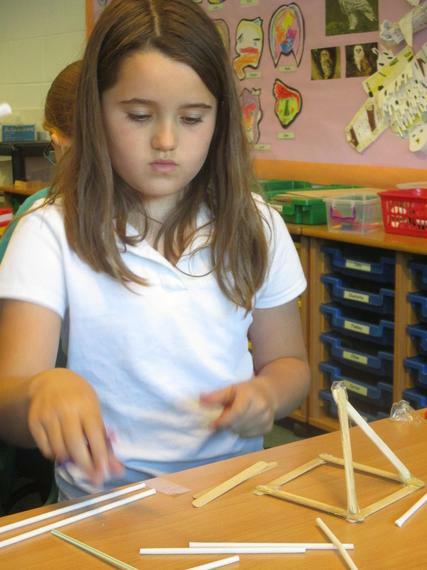 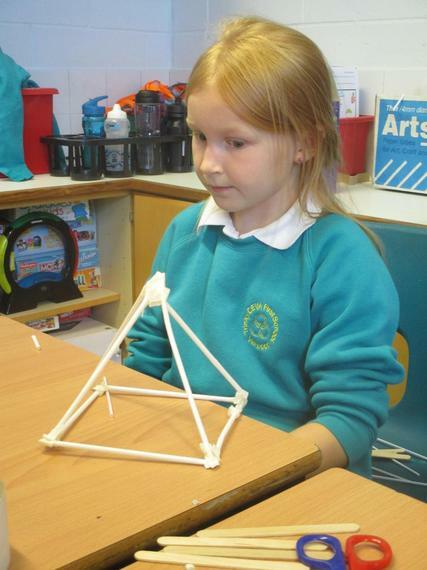 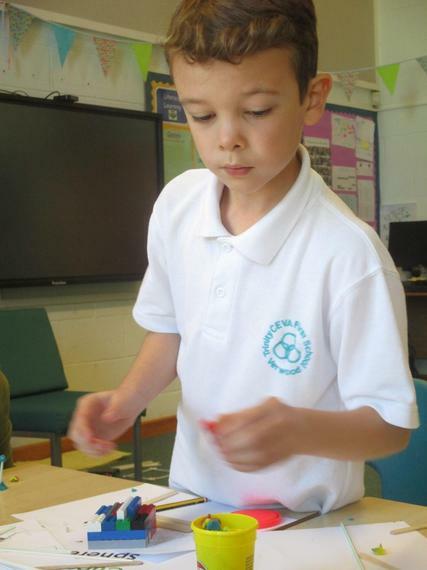 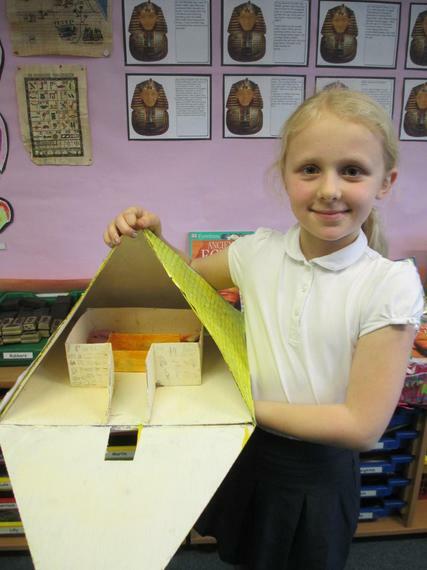 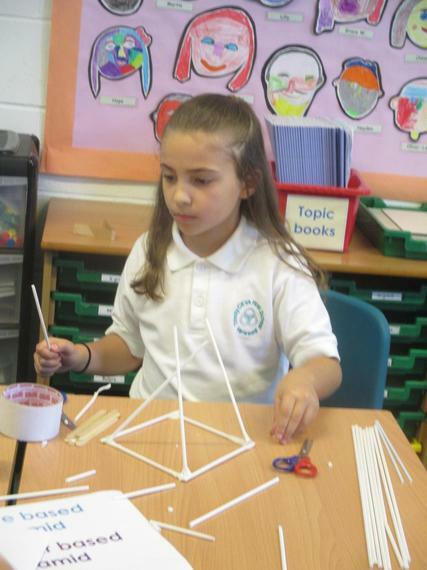 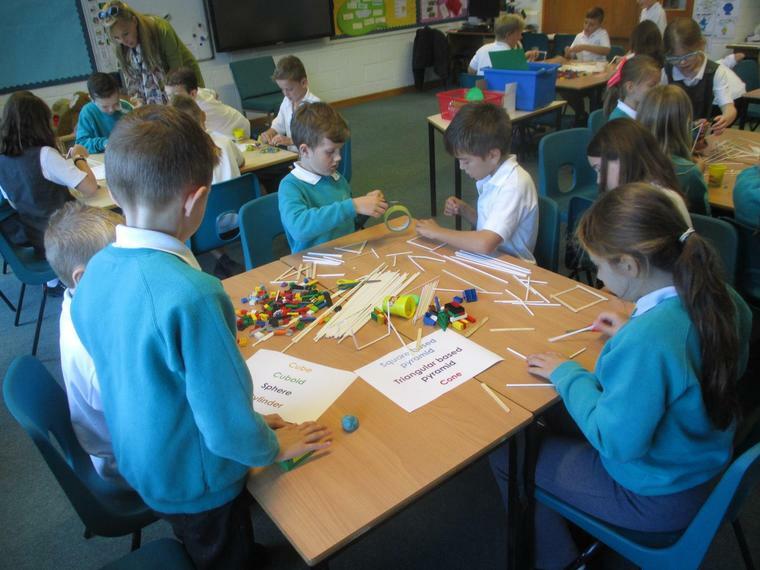 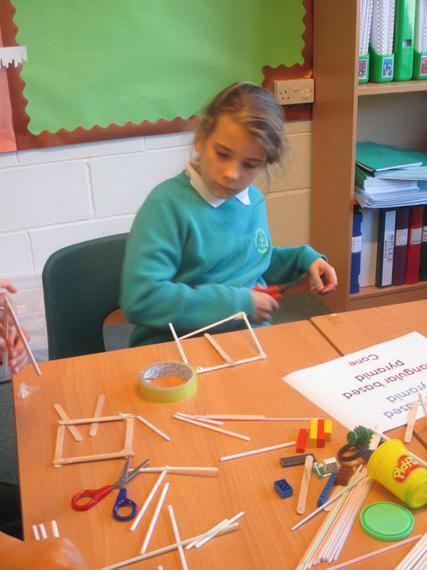 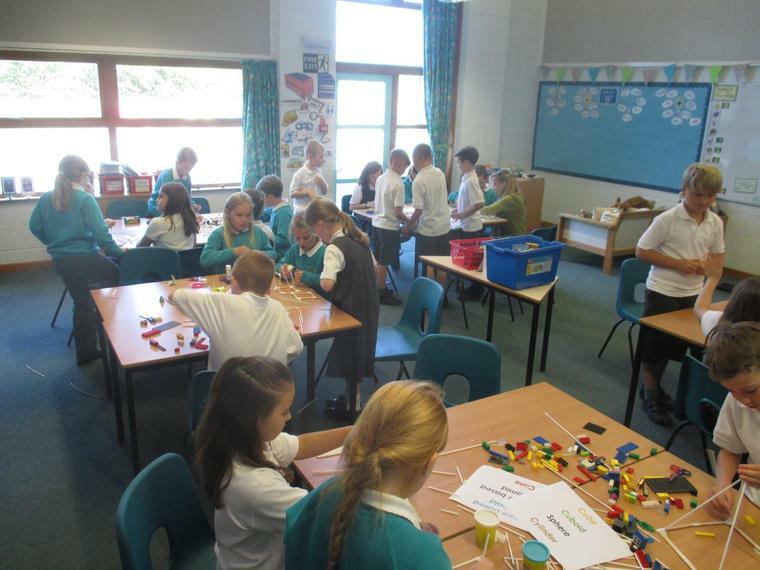 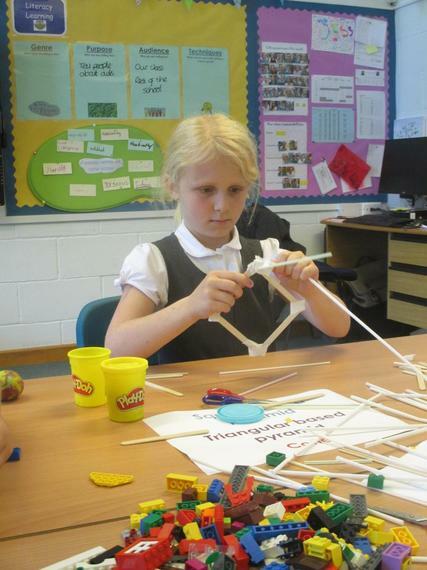 5.10.18 This week in maths, the children have been learning about 3d shapes. 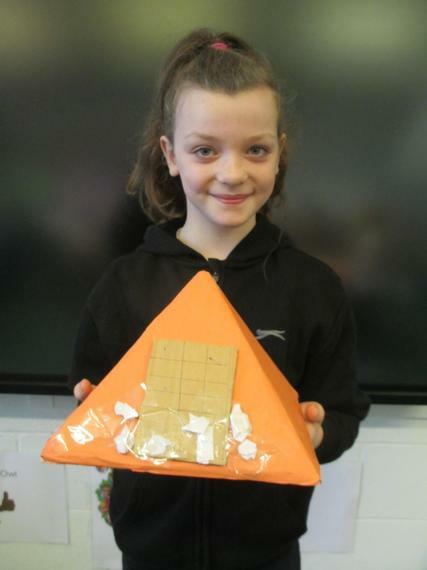 They first made the shapes out of different materials and then thought about their properties, such as the number of faces, edges and vertices. 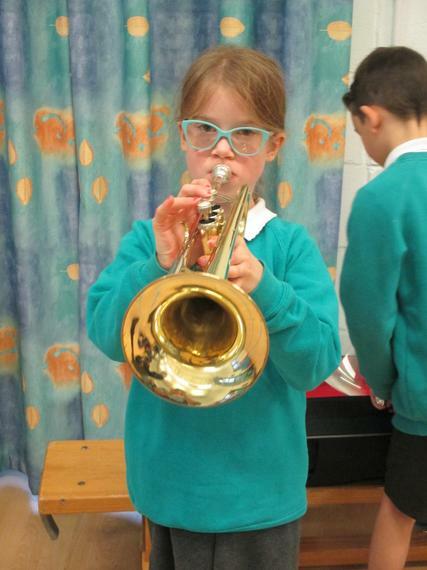 28.9.18 Owls are enjoying getting involved with their music sessions! 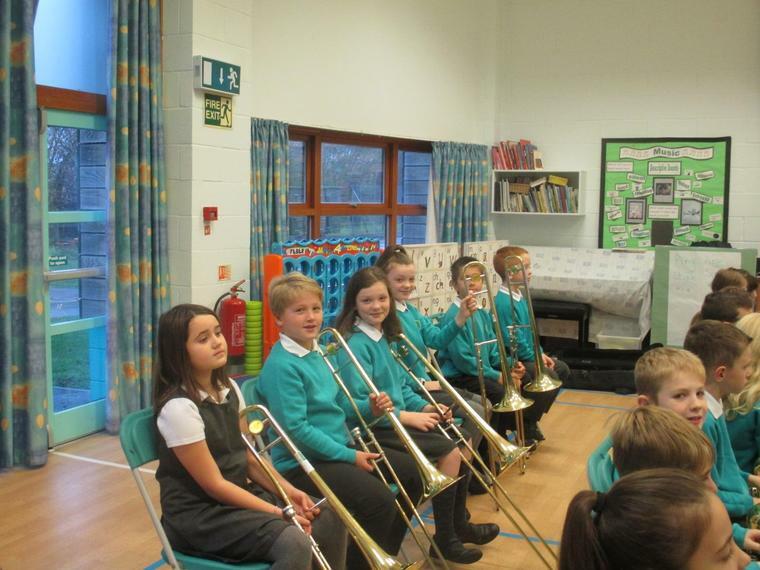 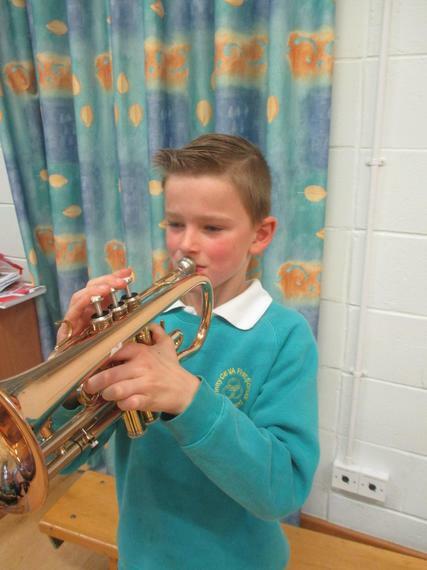 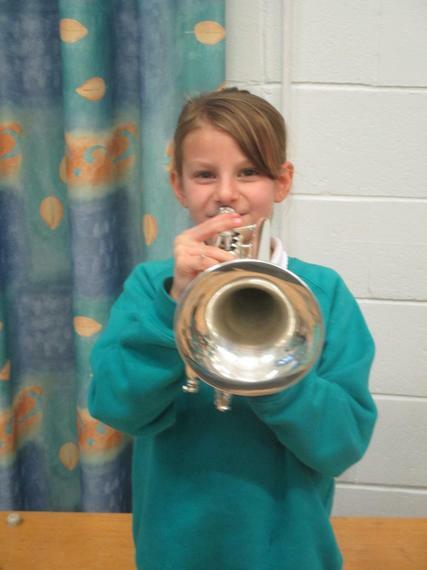 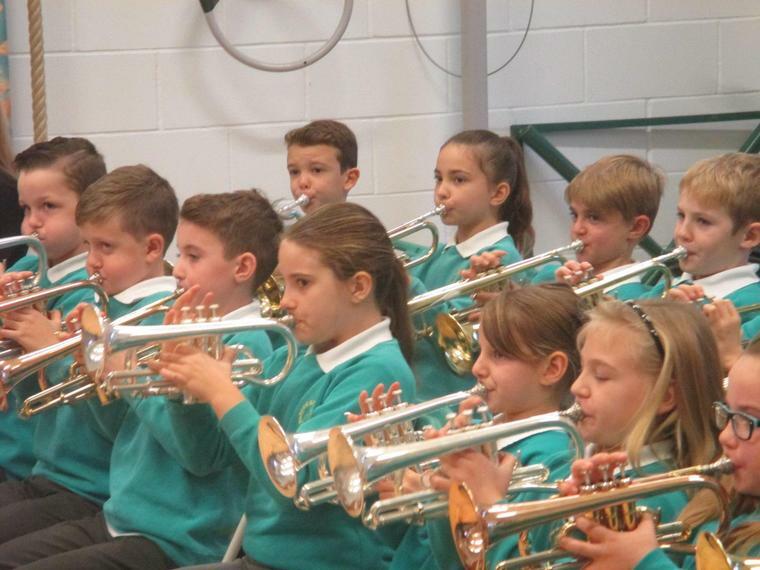 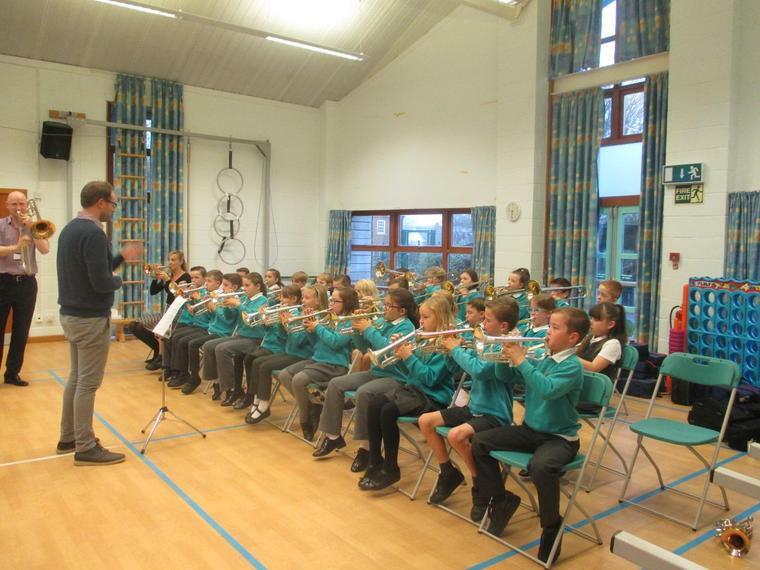 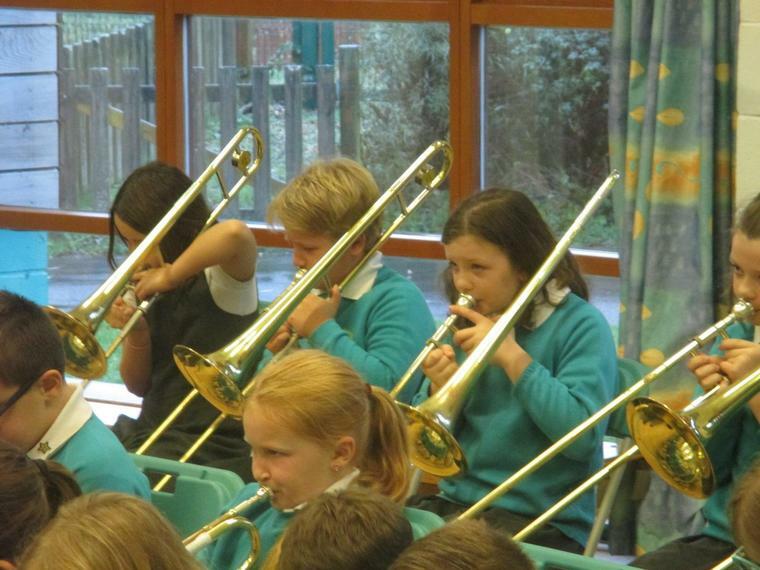 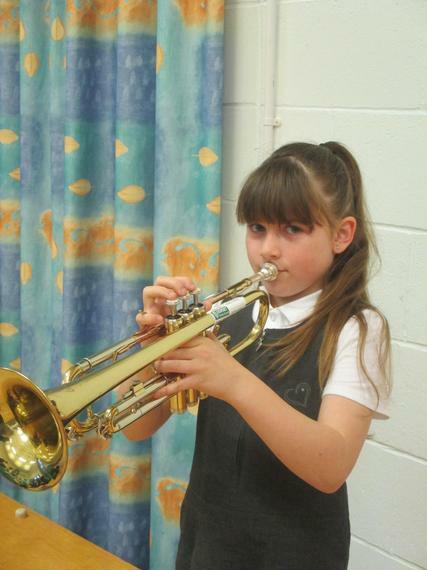 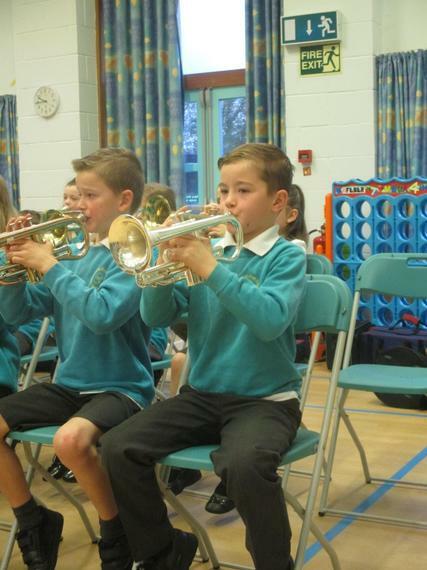 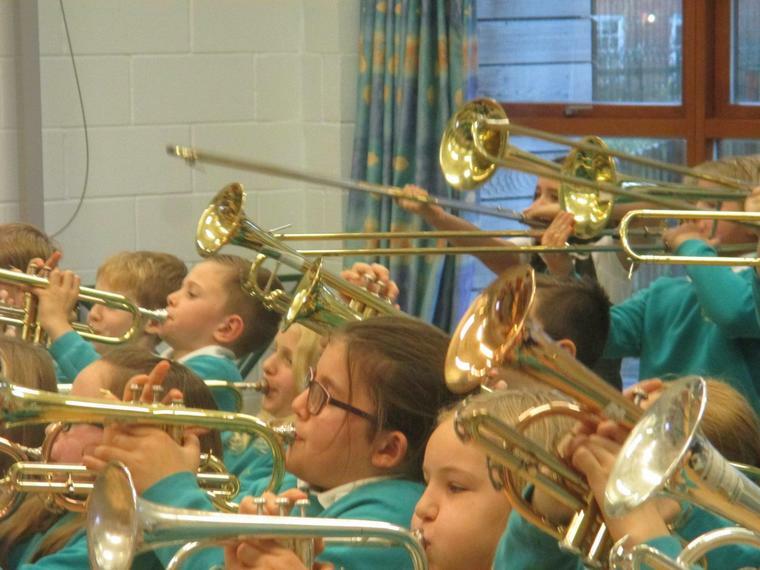 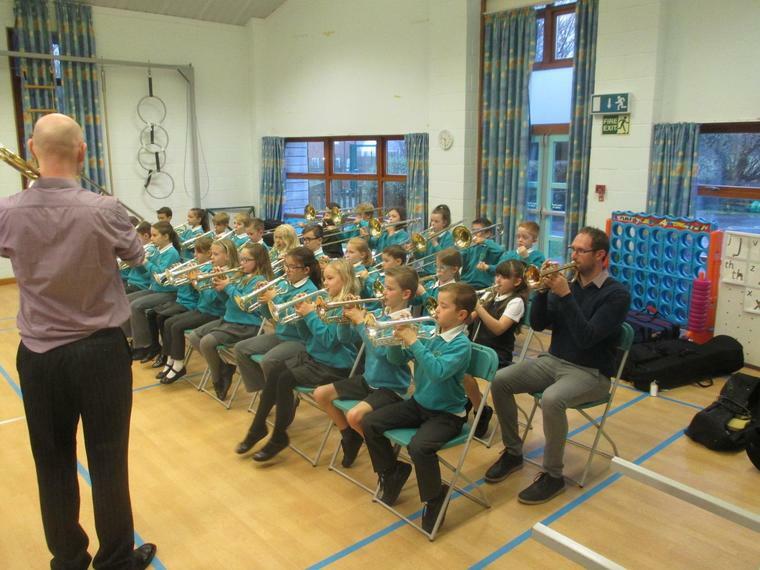 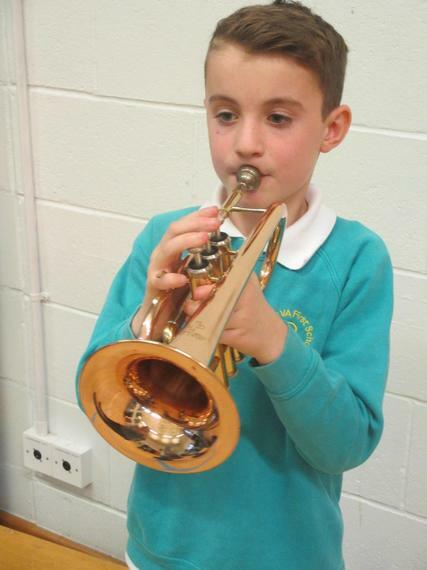 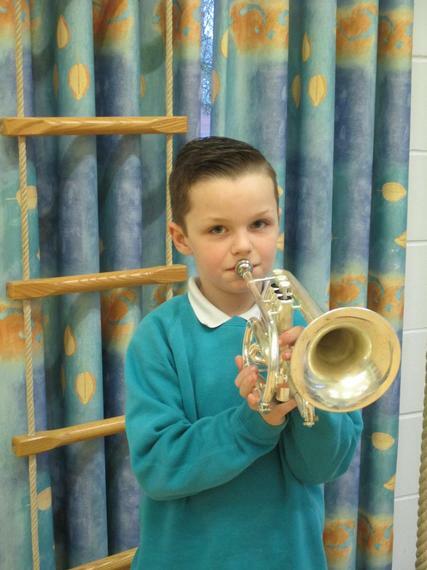 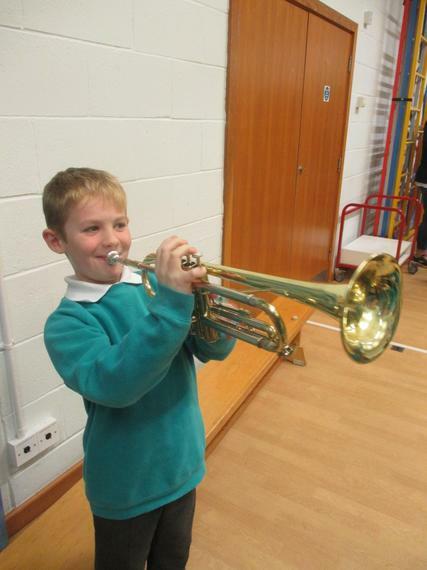 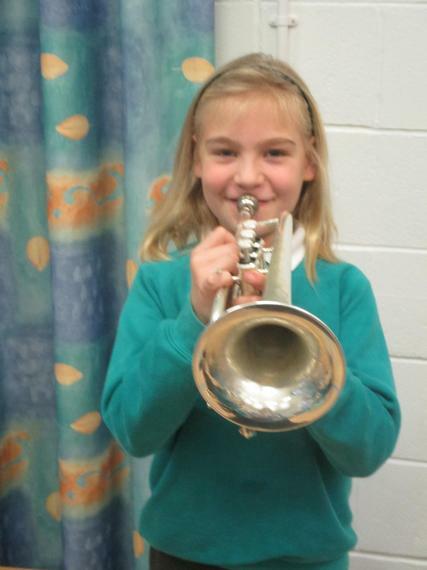 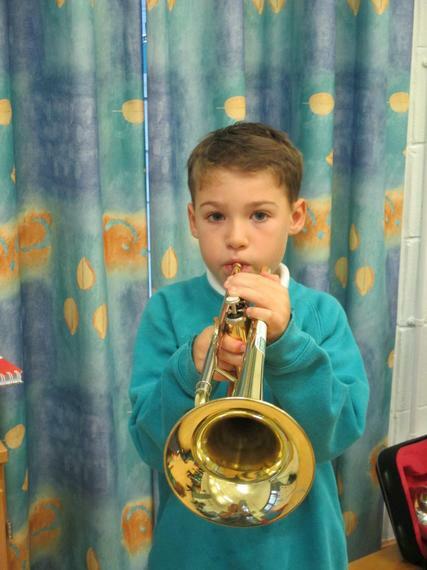 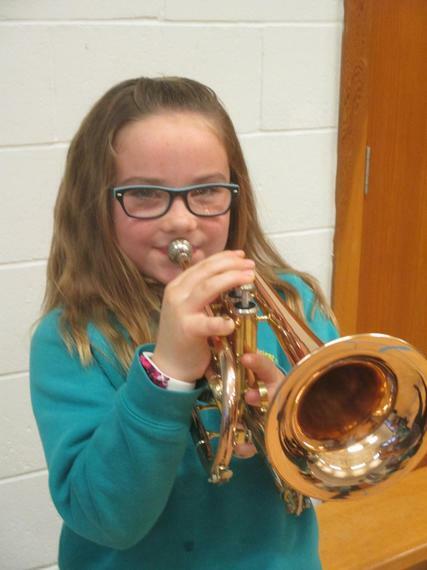 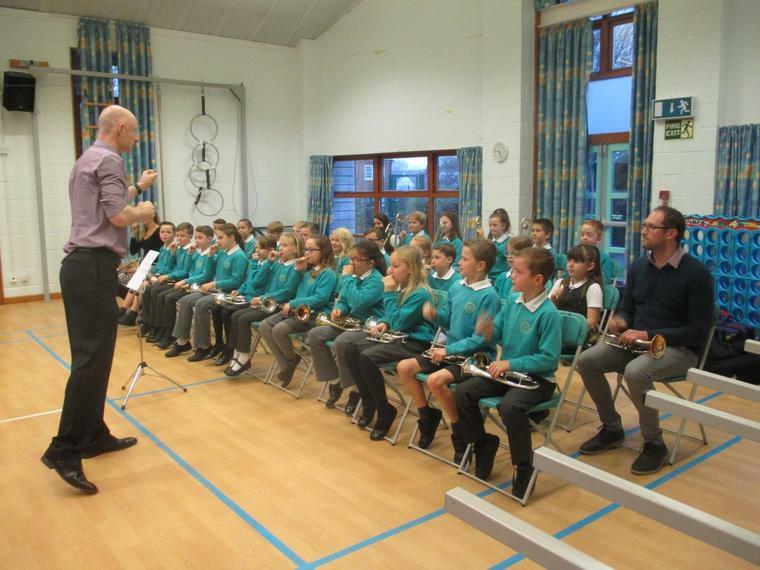 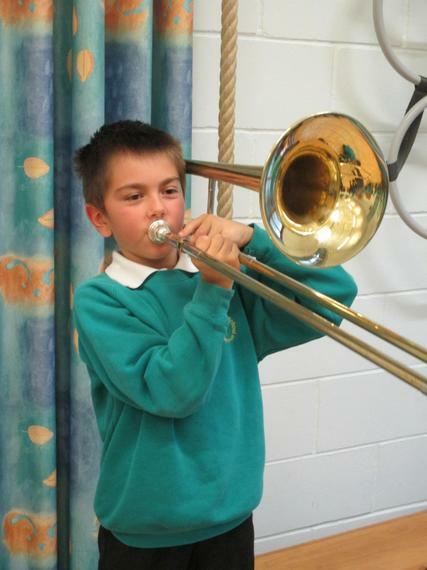 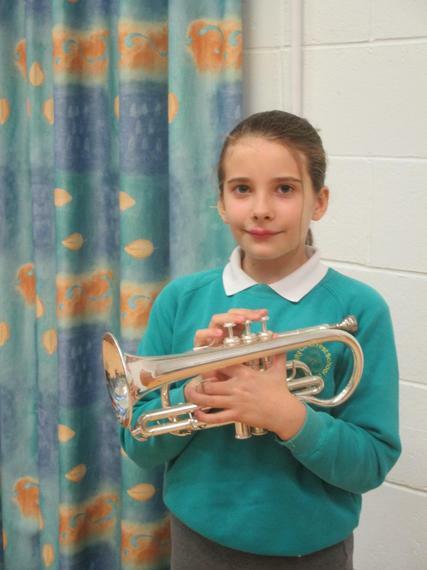 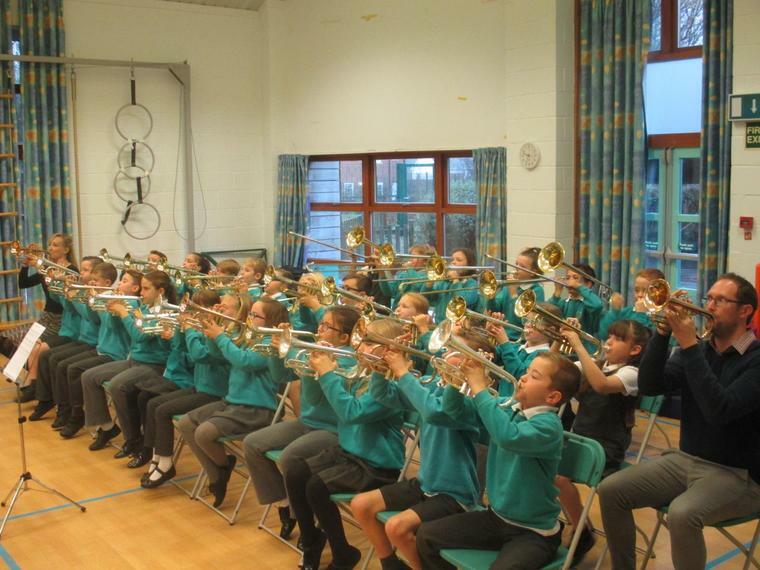 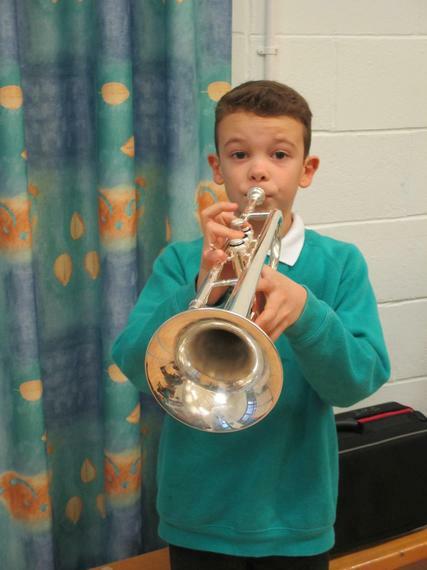 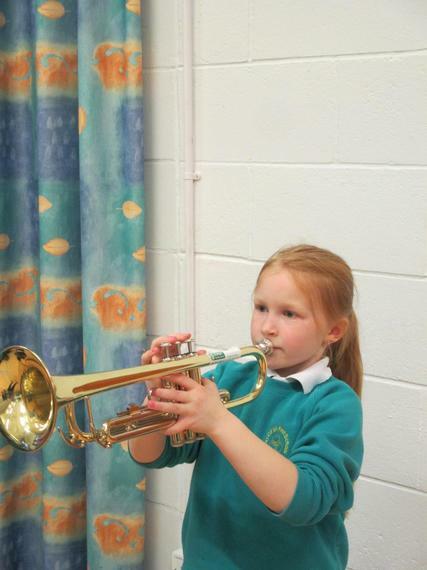 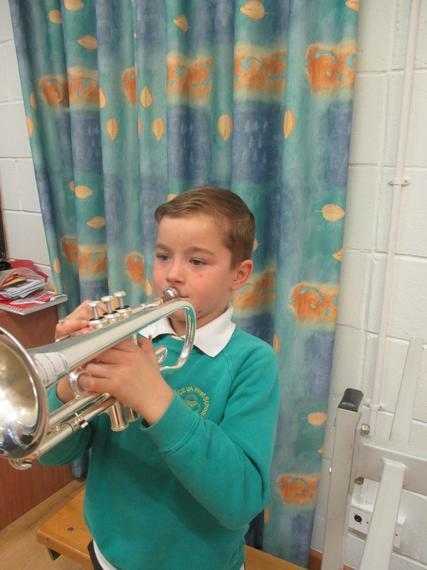 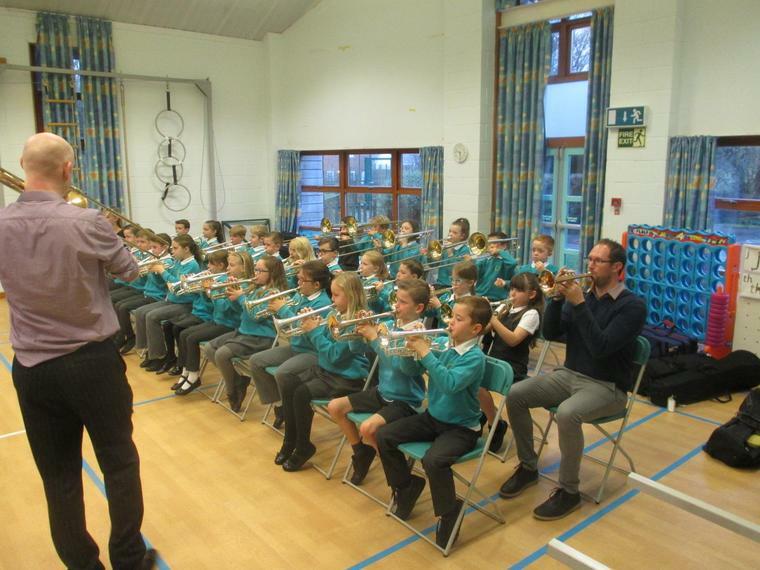 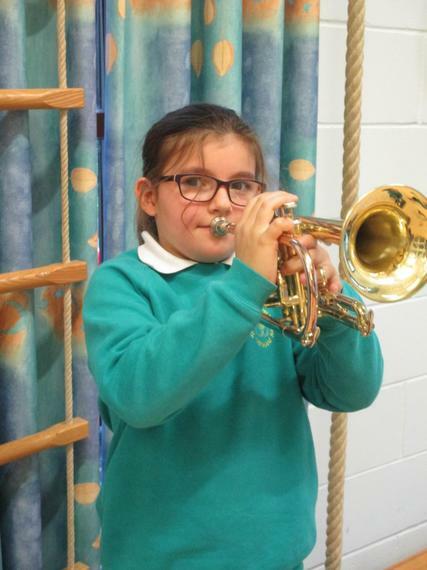 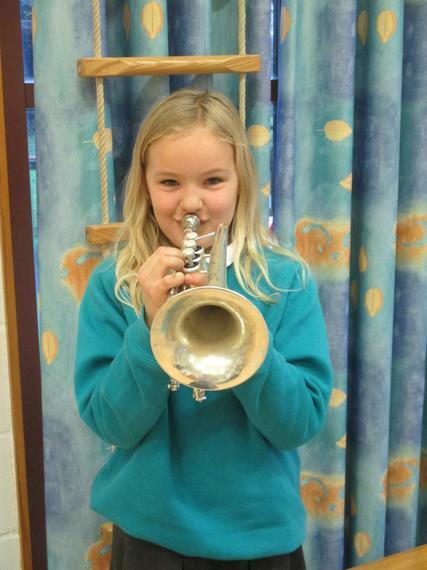 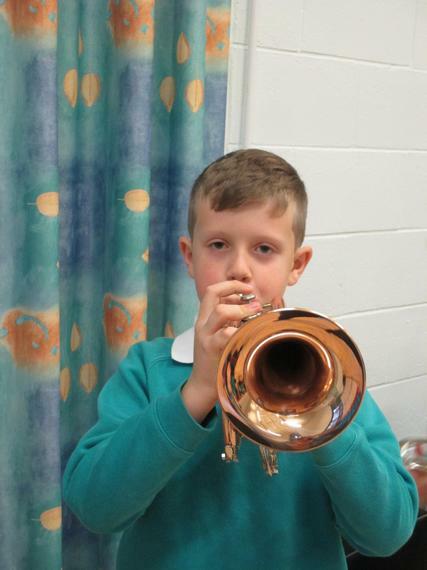 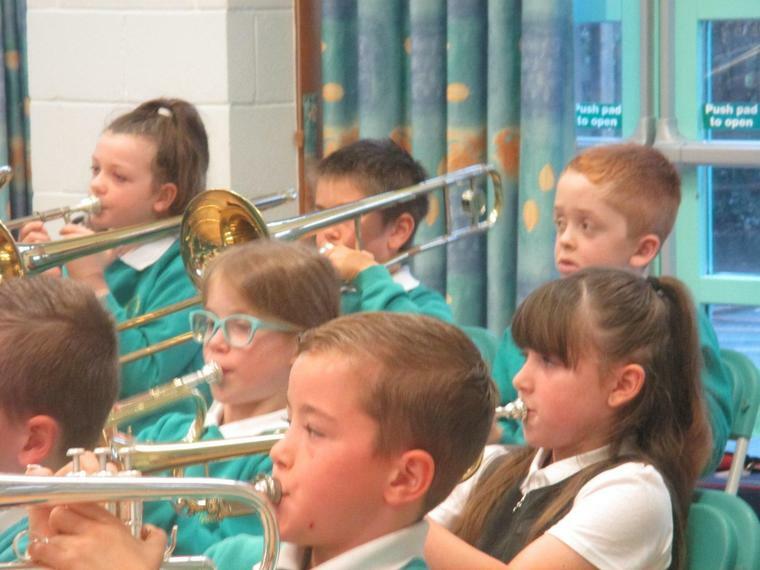 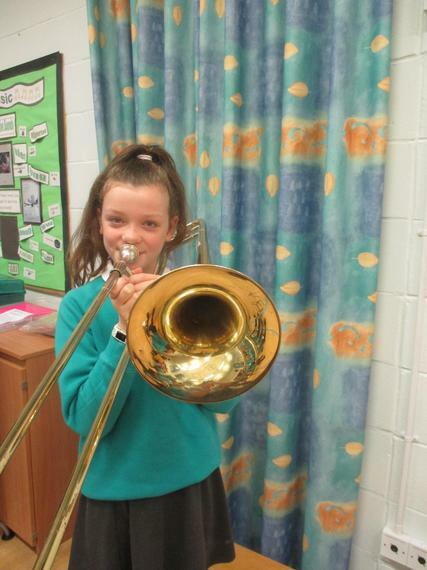 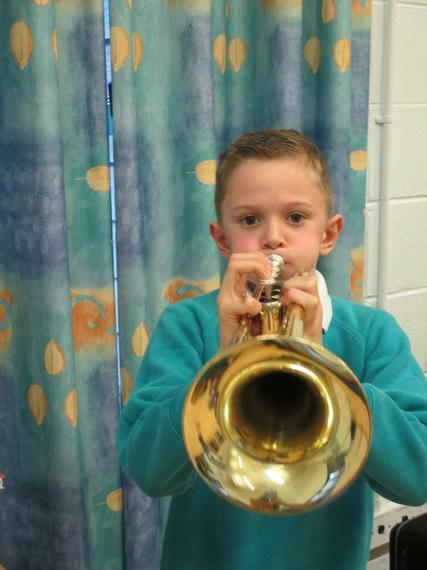 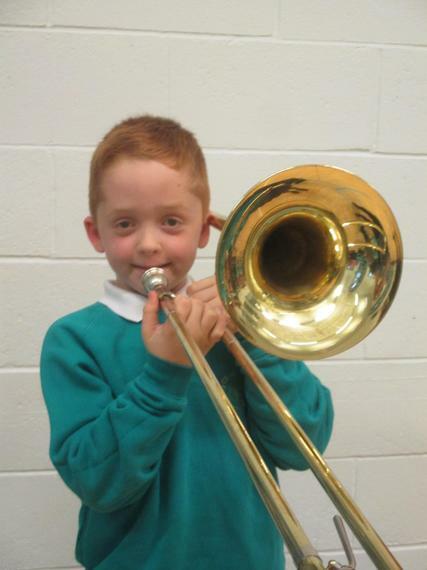 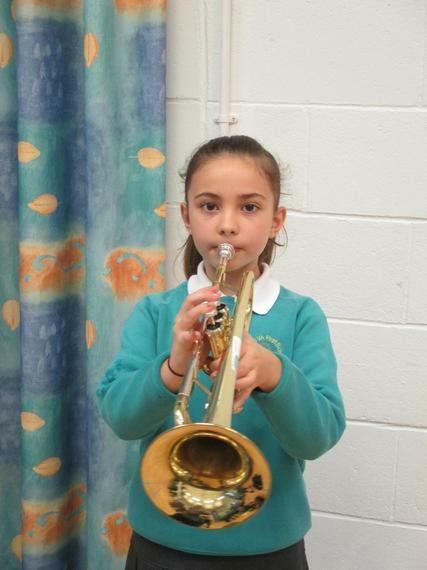 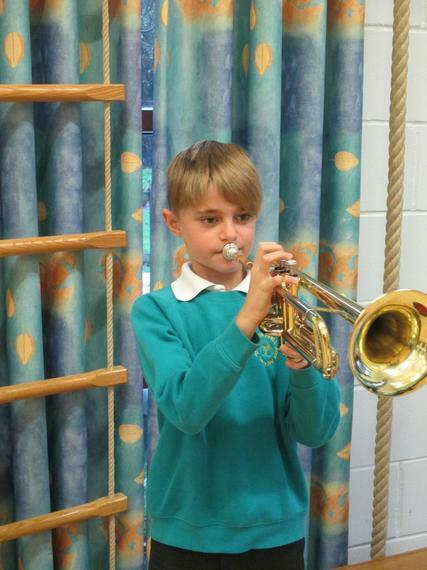 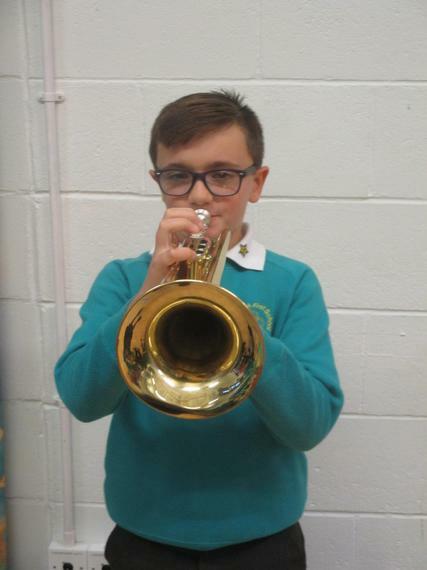 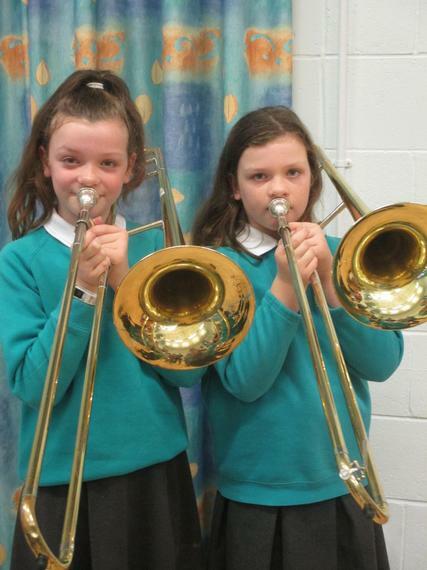 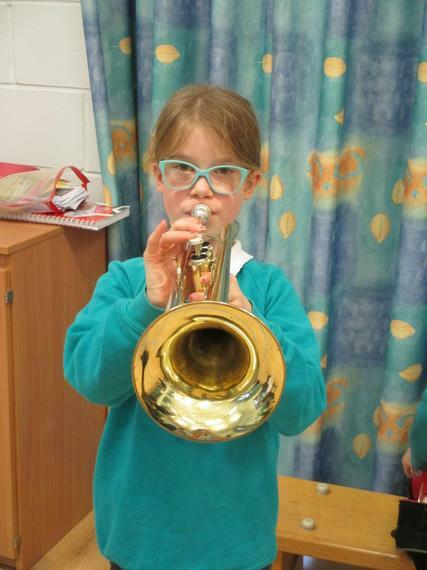 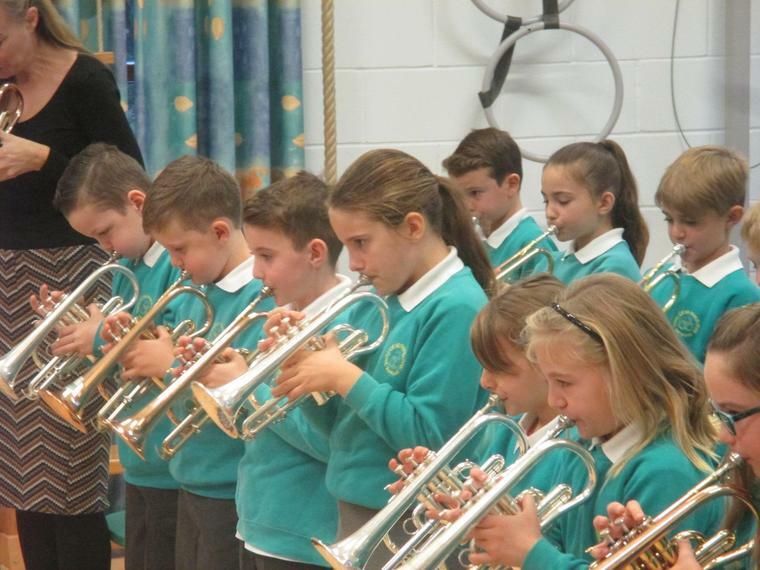 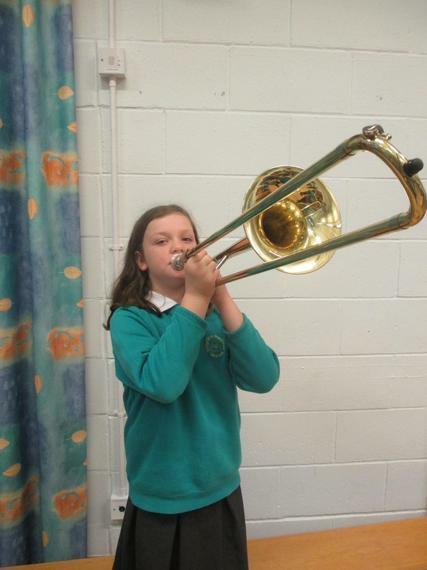 Each child is learning either the trumpet, cornet or trombone. 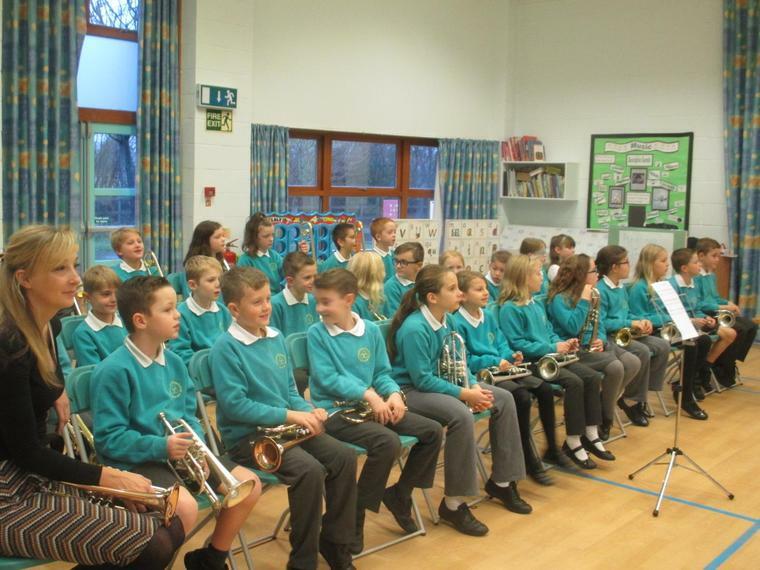 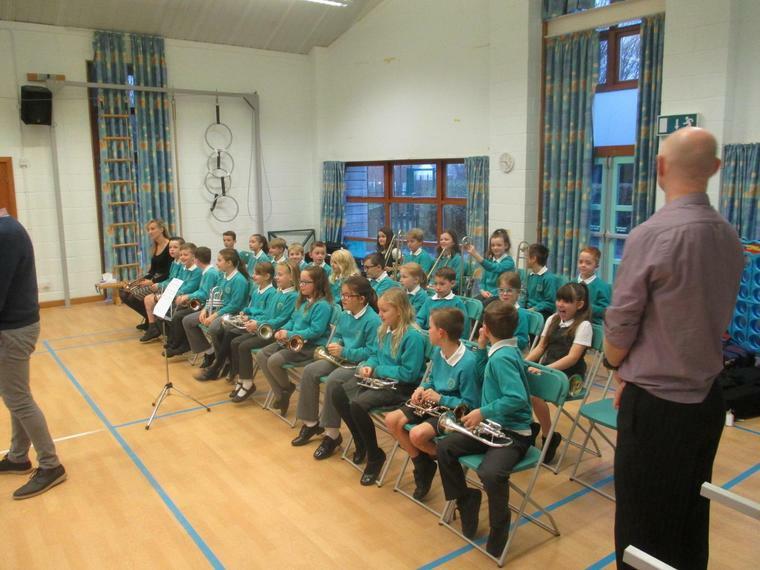 Don't forget to go to the Dorset Music Service YouTube page. 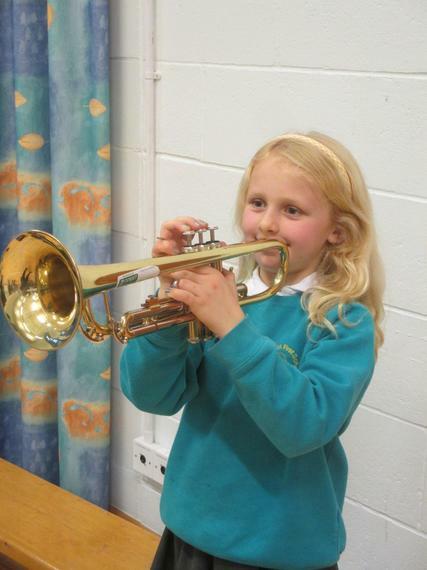 On here you'll find short video clips showing you how to play different notes. 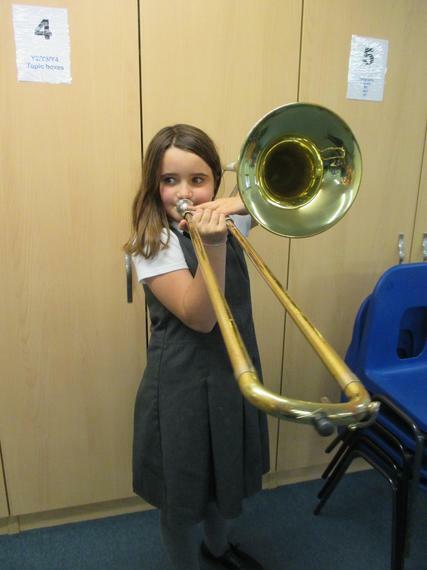 Go to YouTube and search for 'Dorset Music Service Trombone". 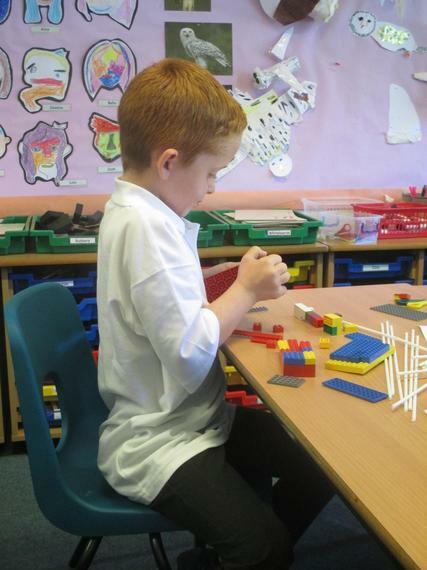 14.9.18 Owls have been busy learning their 6 times table this week. 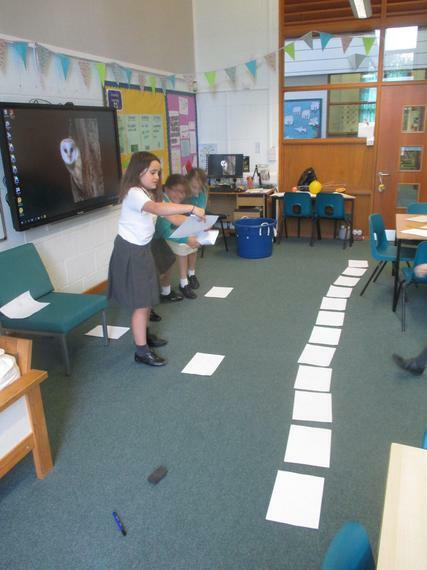 On Friday, the children worked in groups to make a simple game that could be played to help children learn the number facts. 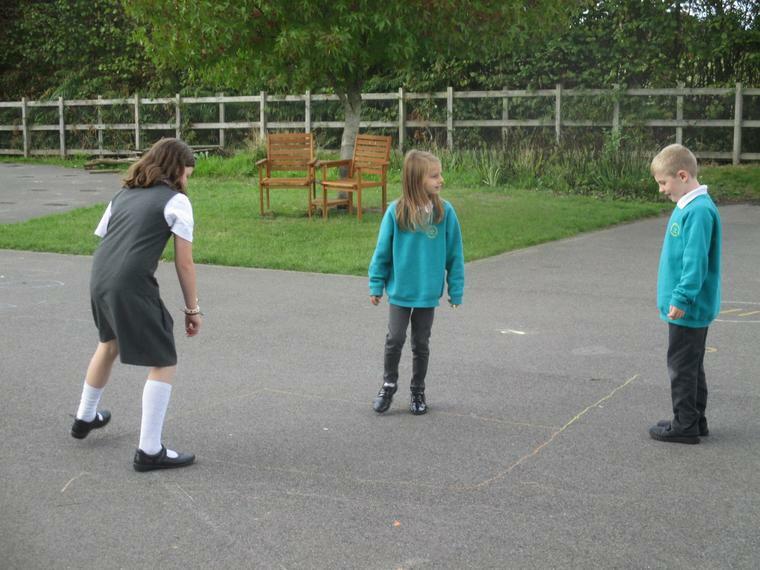 They thought of so many great games! 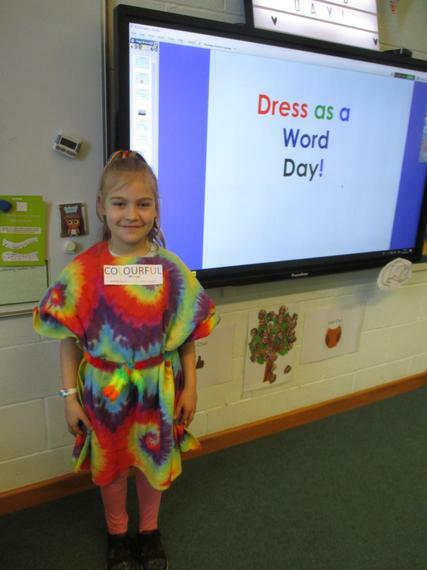 Welcome to Owls! 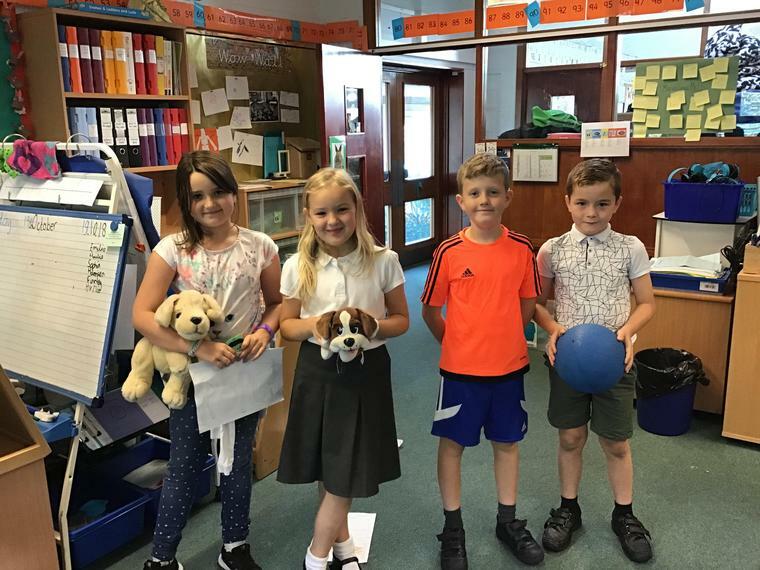 What a great first week we have had! 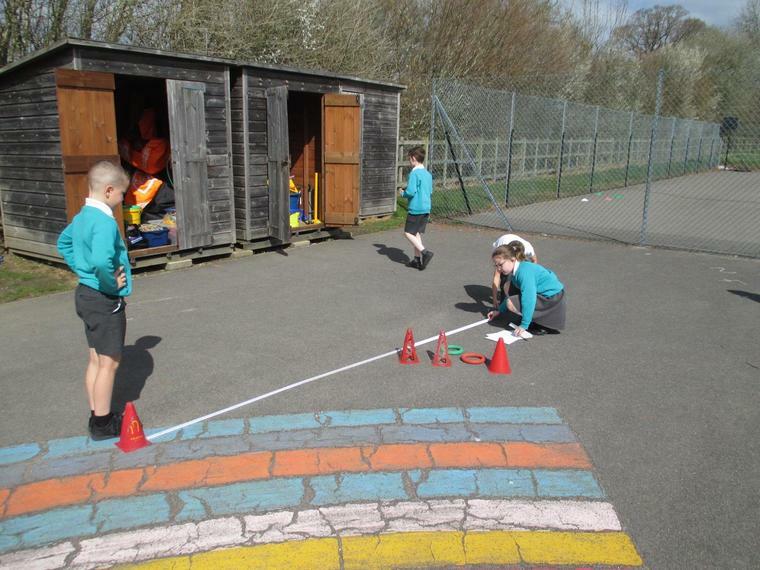 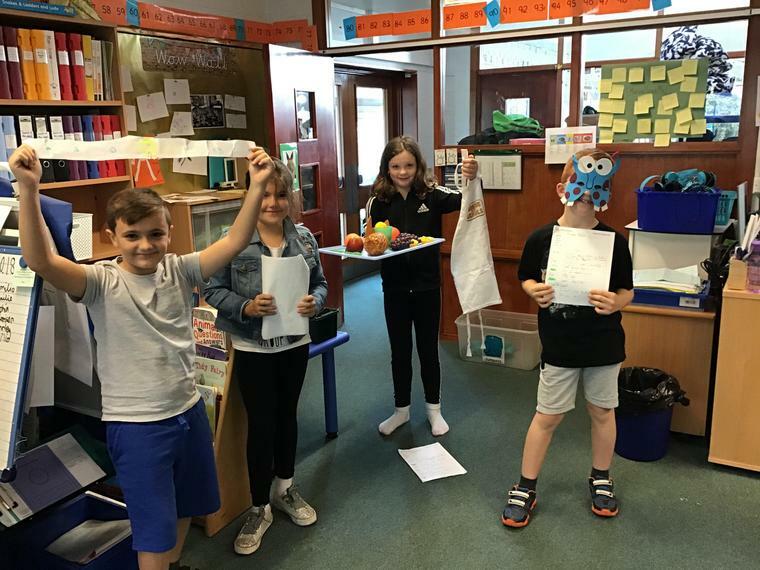 7.9.18 In our science lesson, we started learning about shadows. 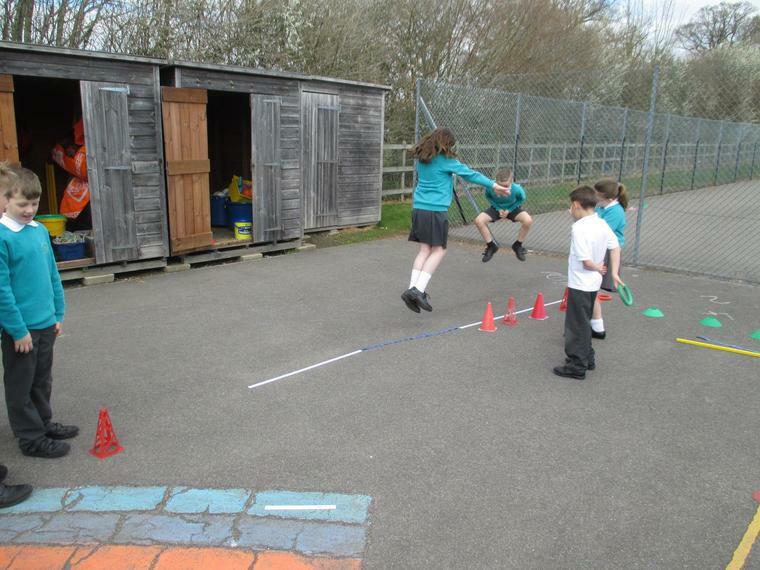 We investigated them using torches and paper and, even though it was a bit cloudy, went outside to see if we could spot some. 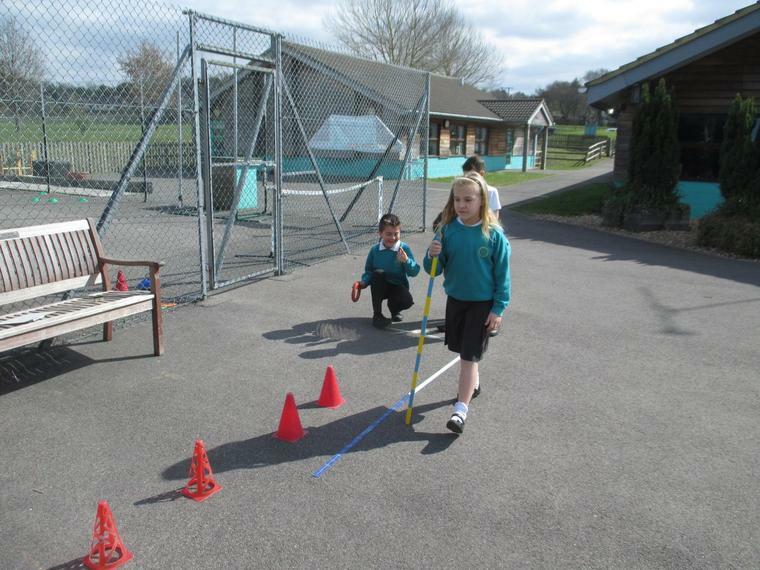 We learnt that shadows are formed when an object blocks light from passing through it.